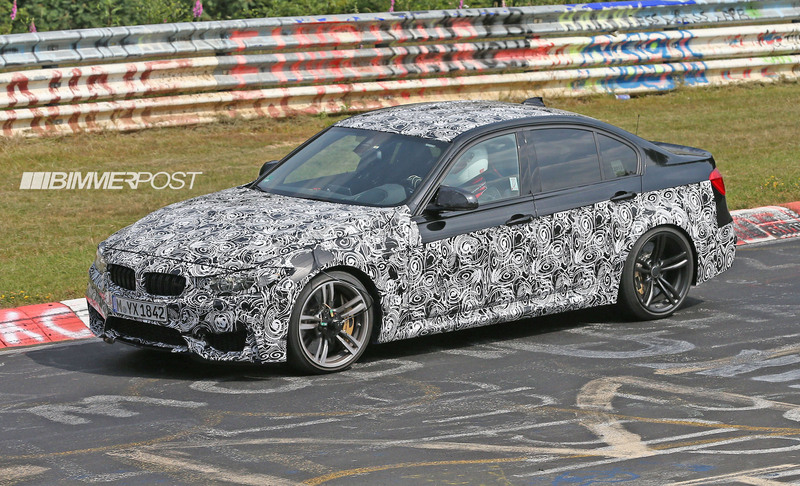 Pricing: BMW is trying its best to hold pricing close to the outgoing M3, albeit with adjustments made to reflect additional standard equipment that the F80 M3 and F82 M4 will come with. 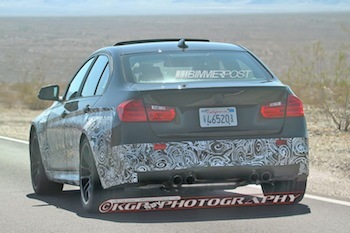 No promises here though. 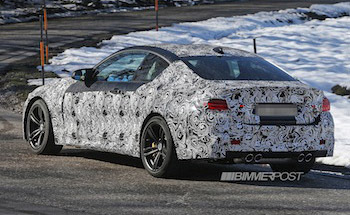 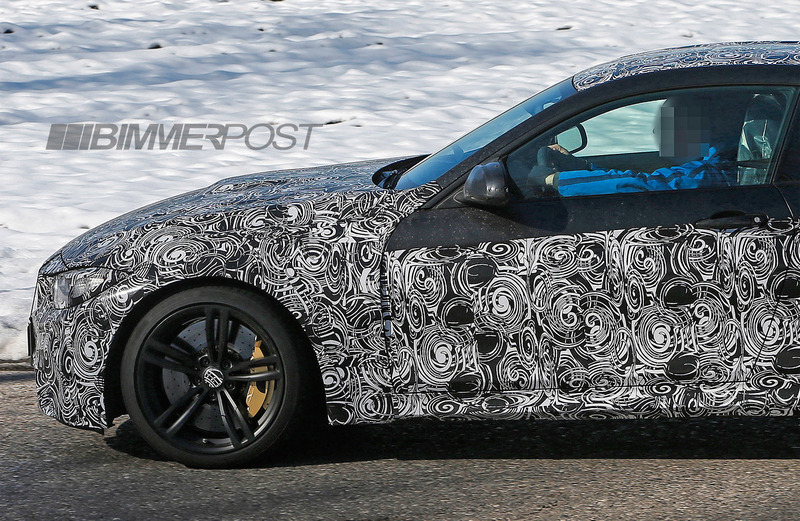 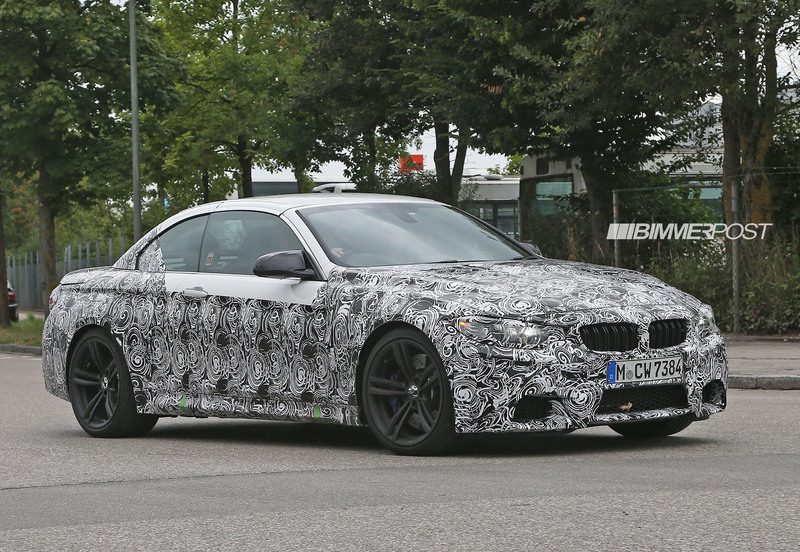 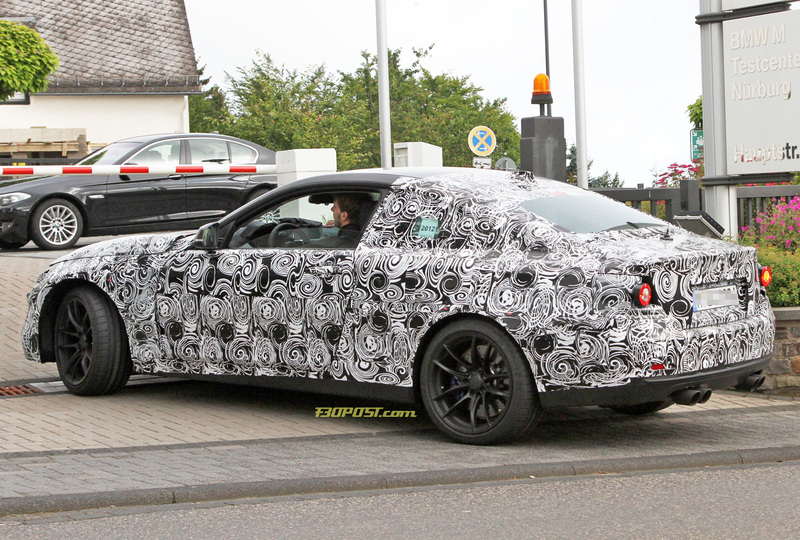 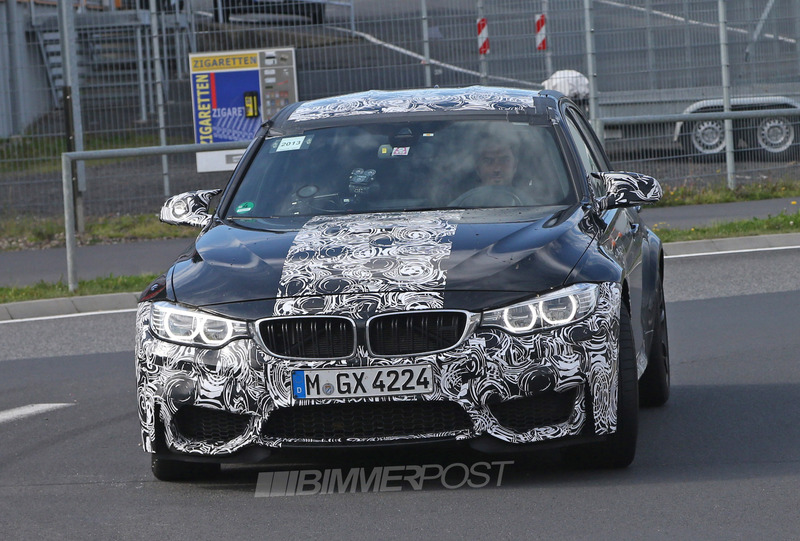 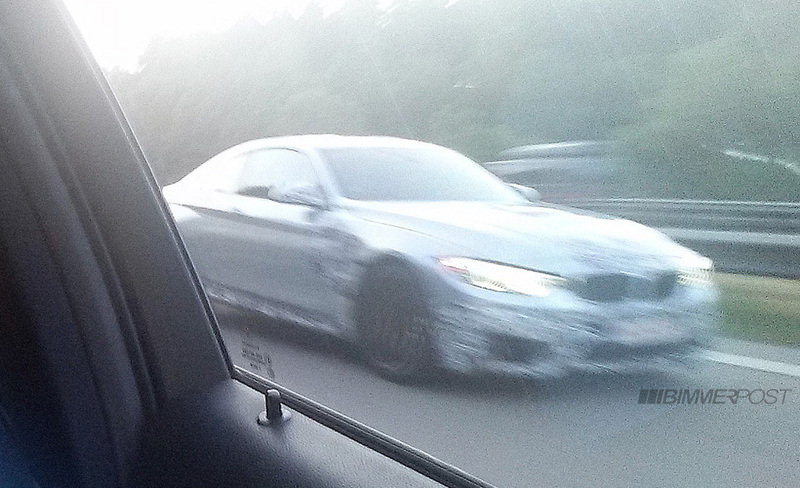 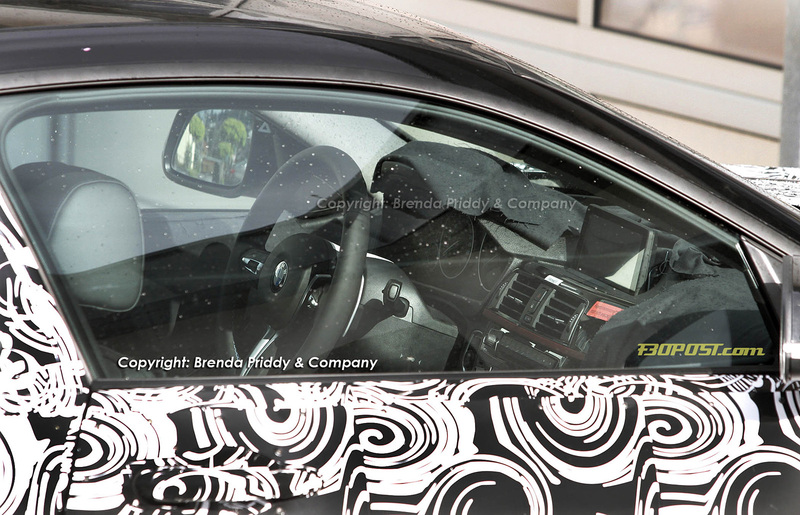 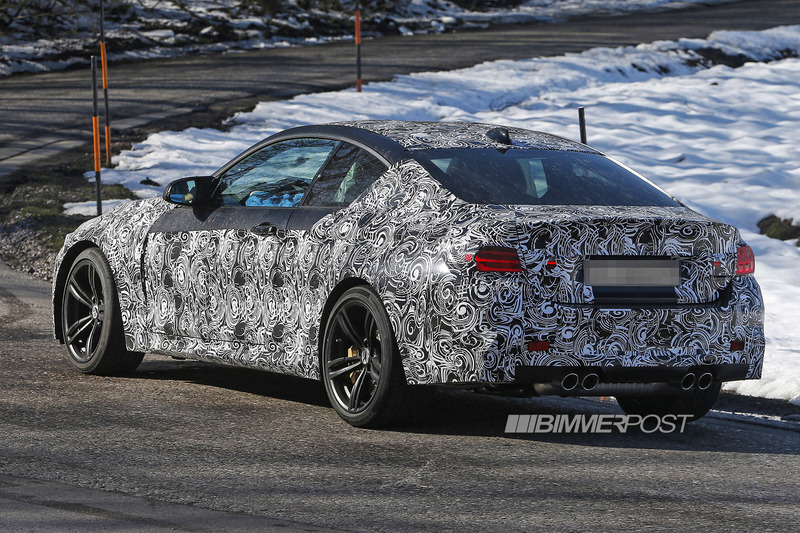 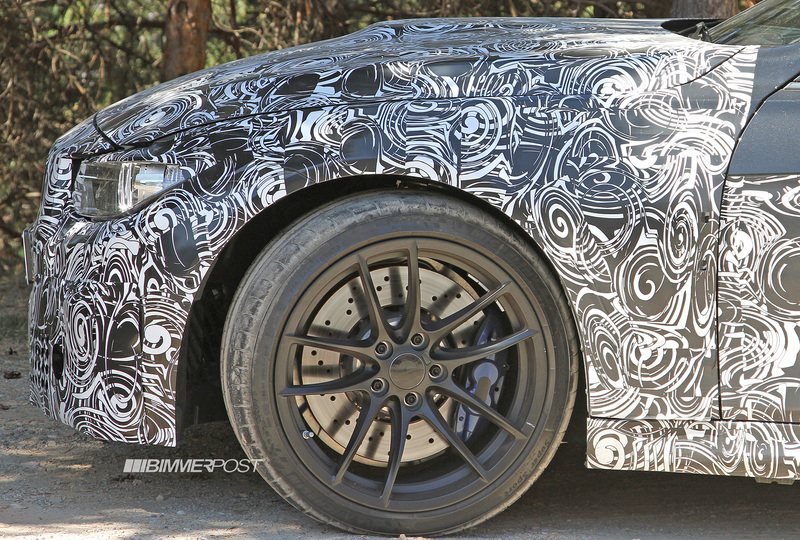 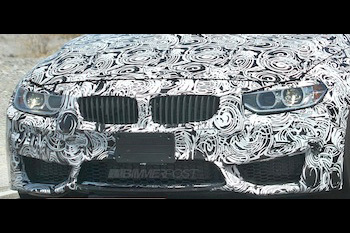 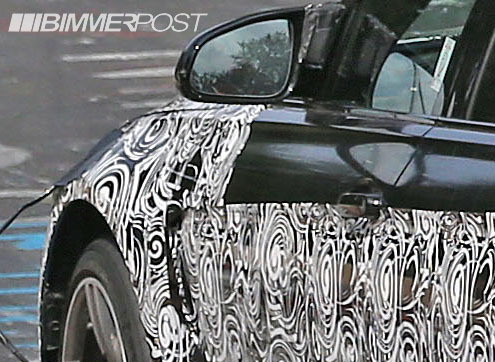 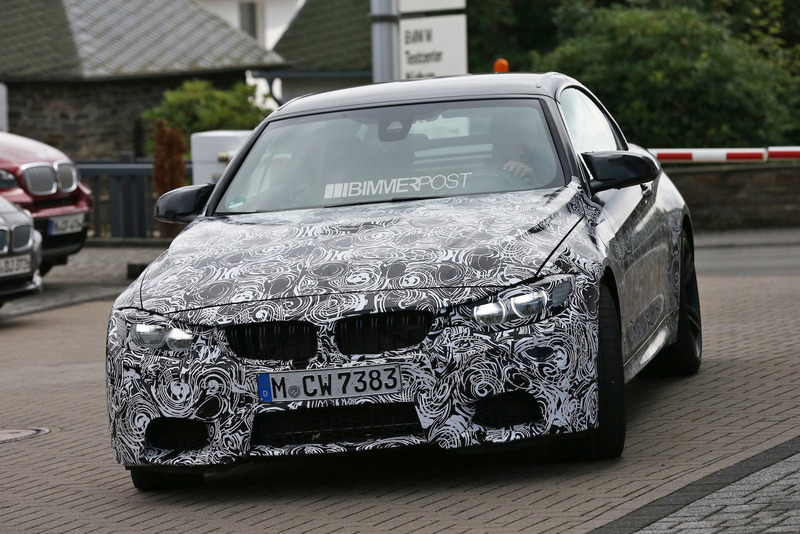 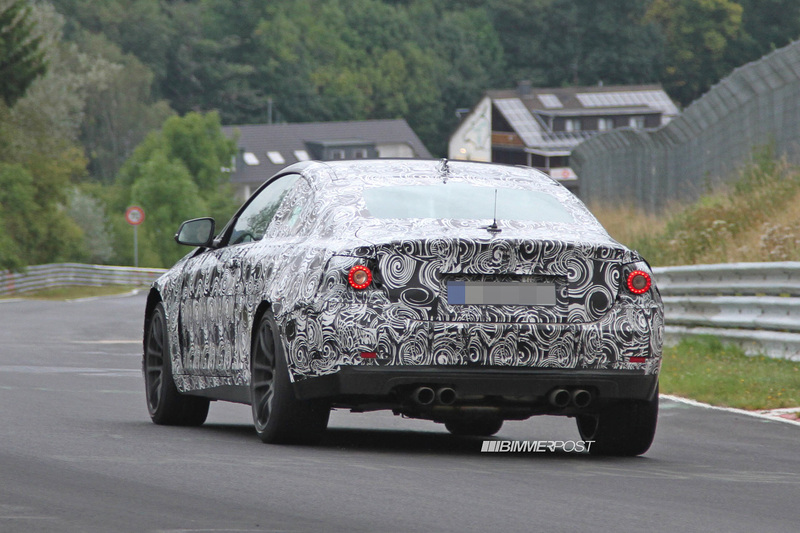 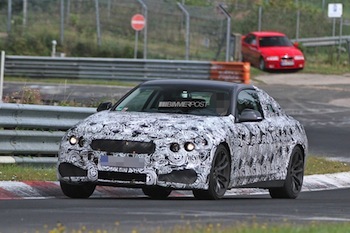 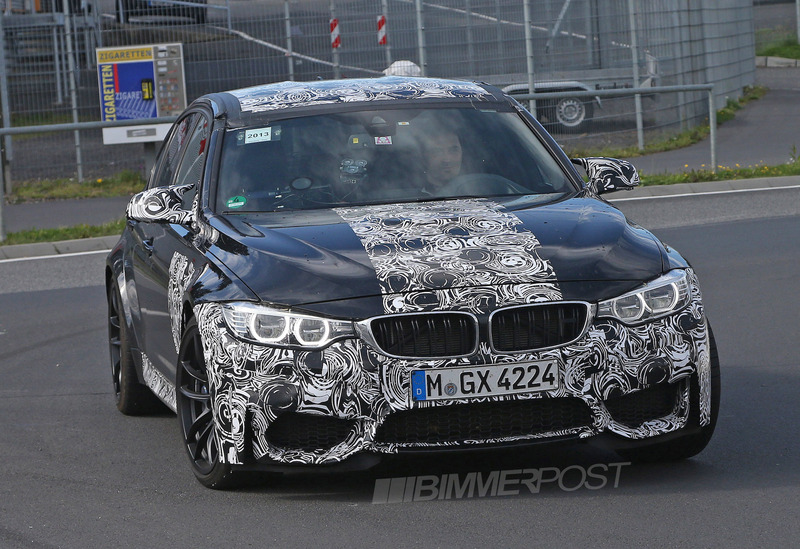 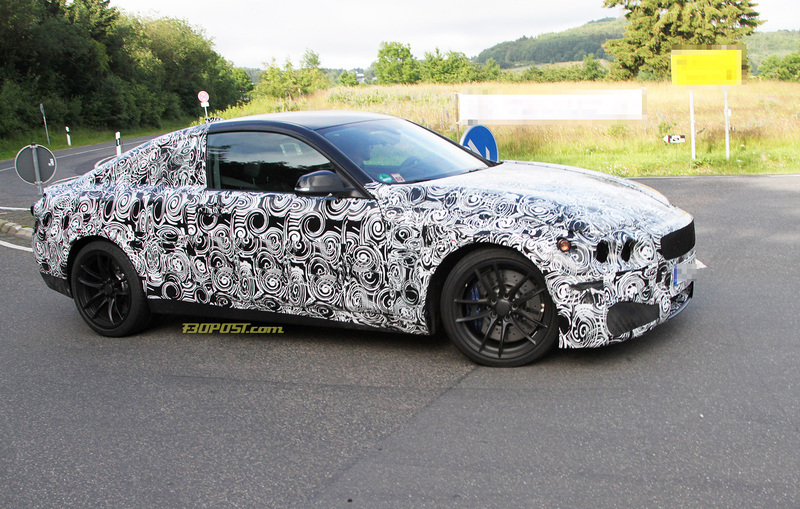 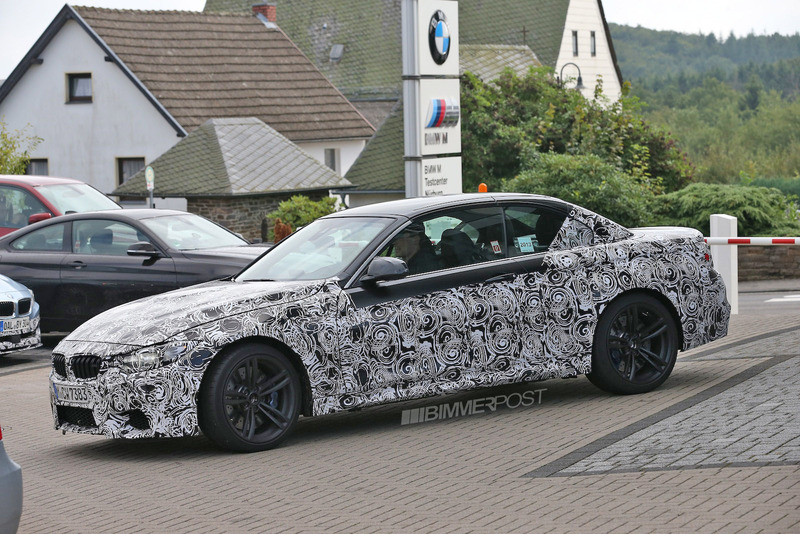 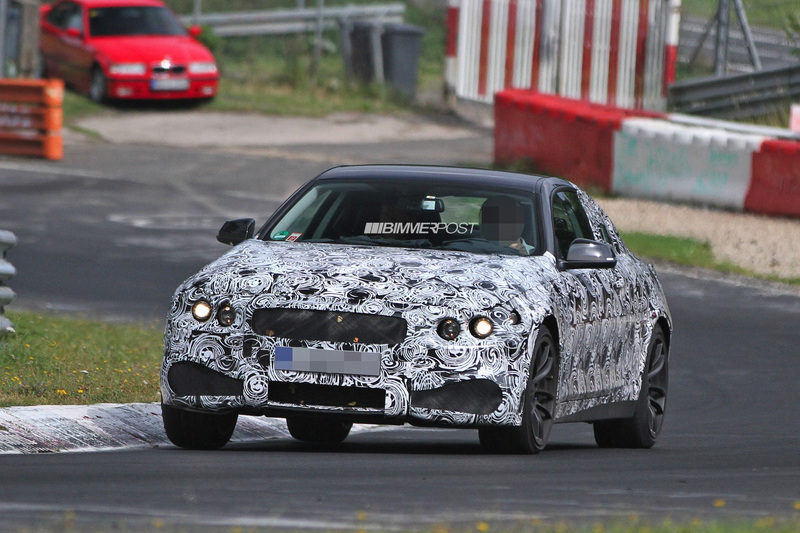 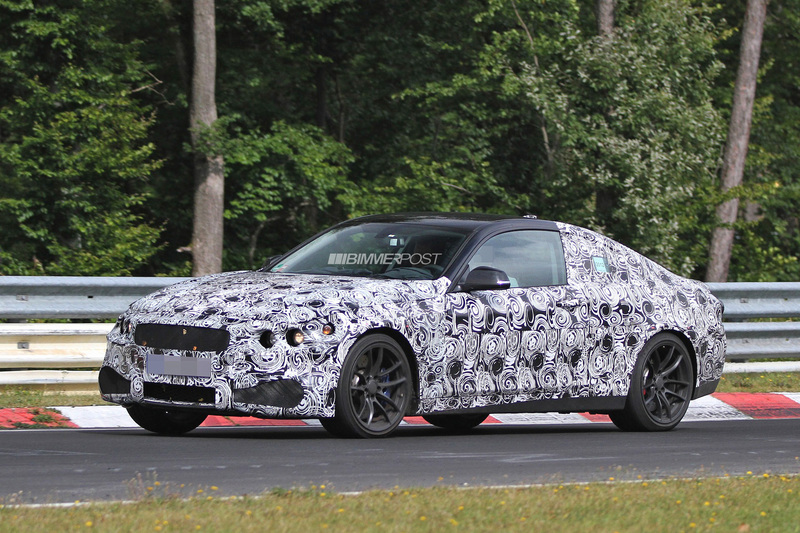 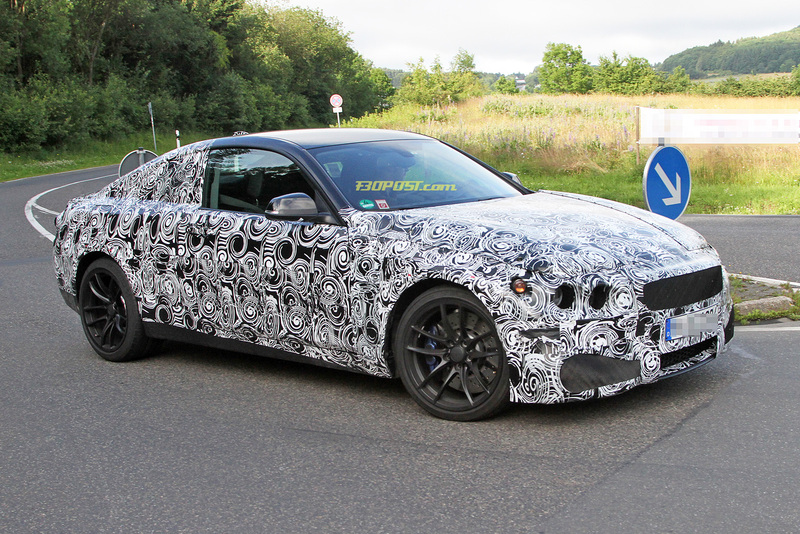 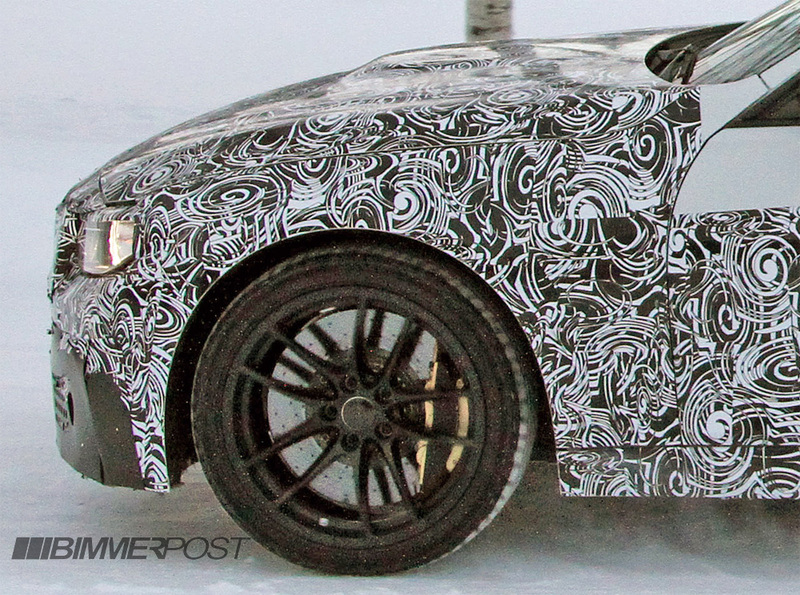 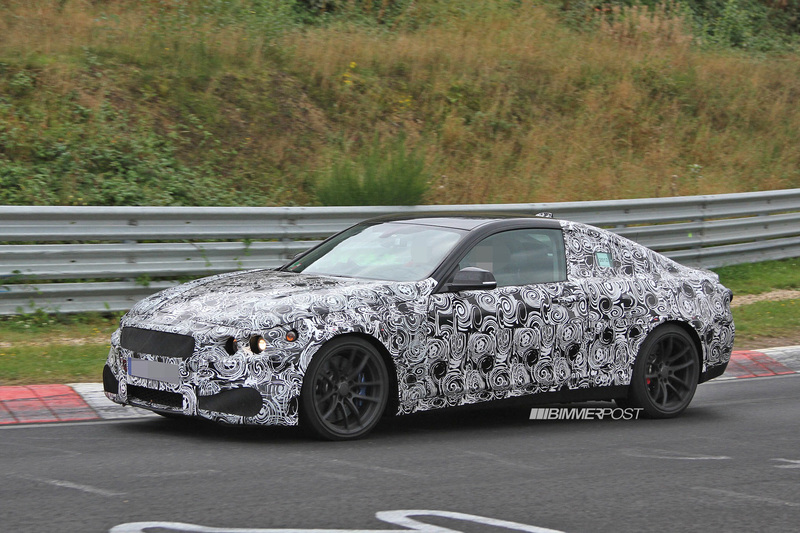 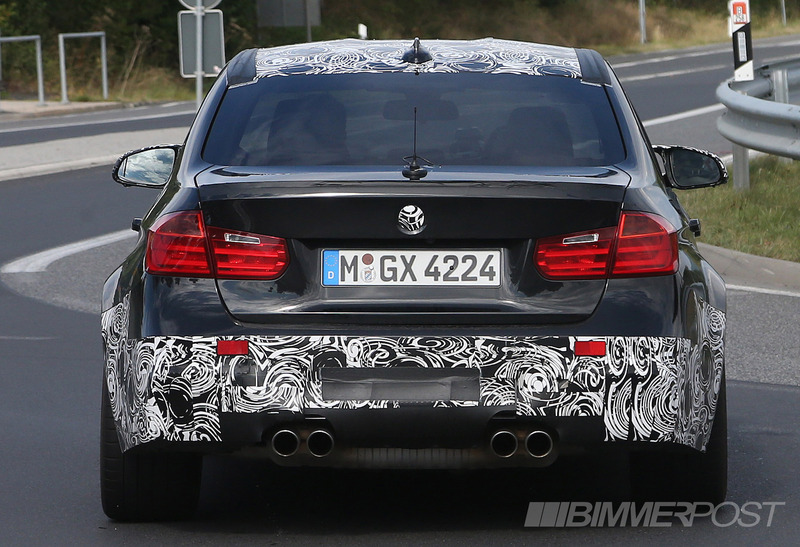 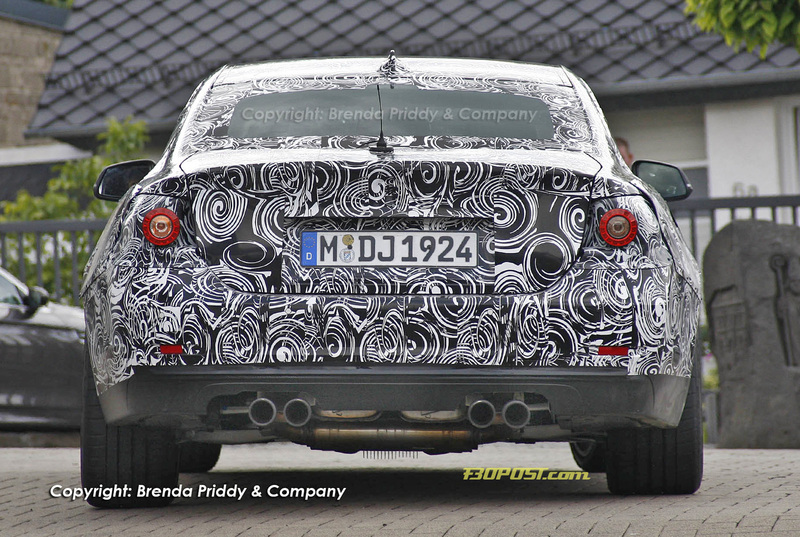 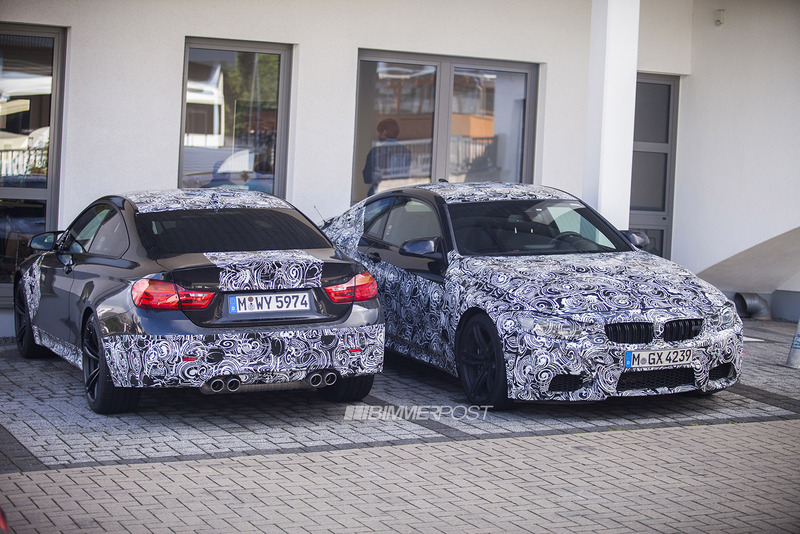 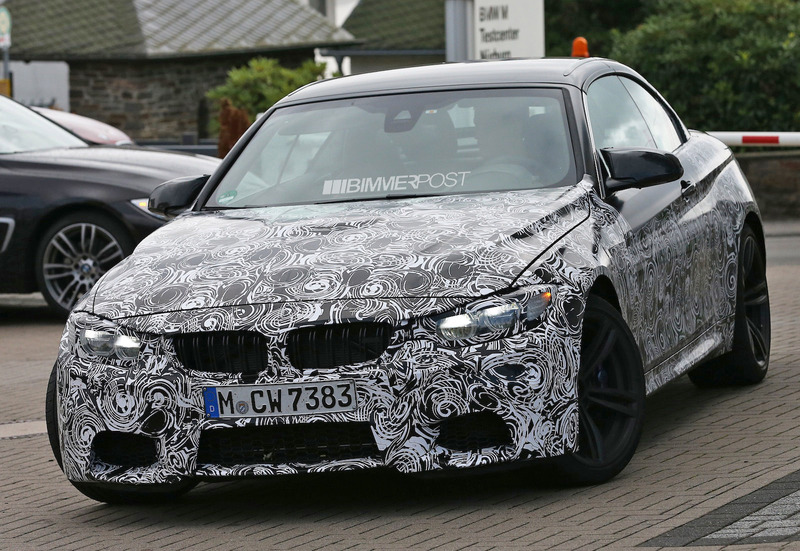 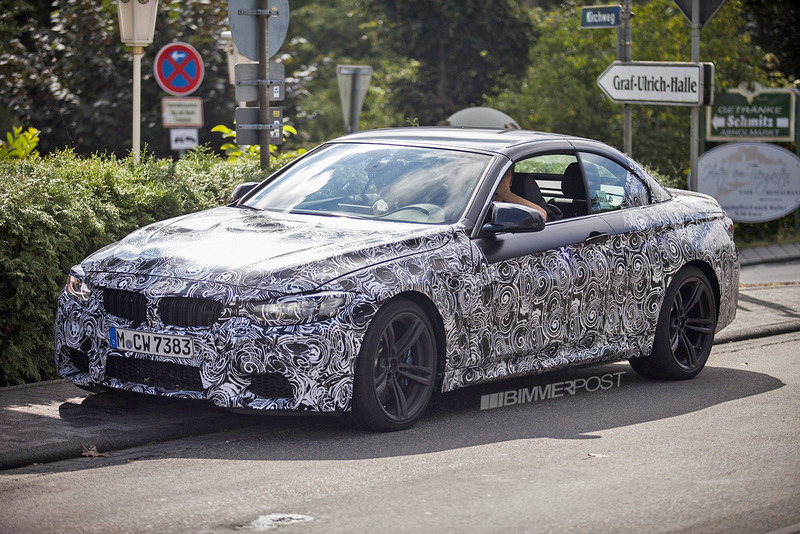 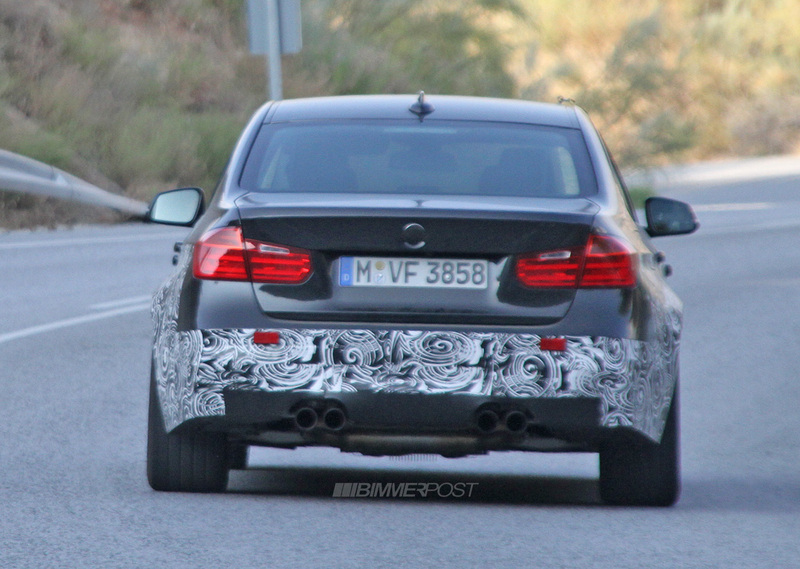 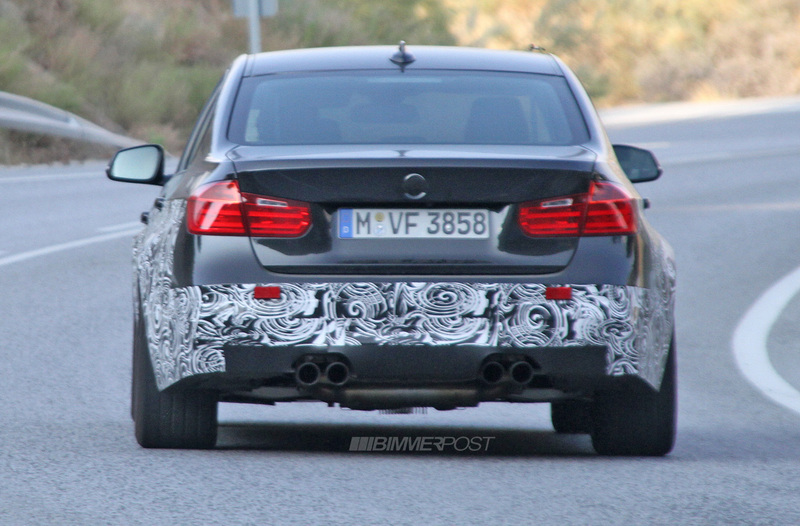 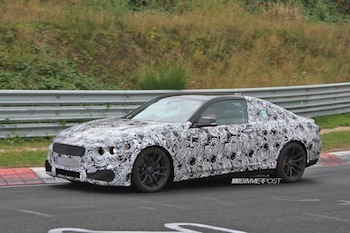 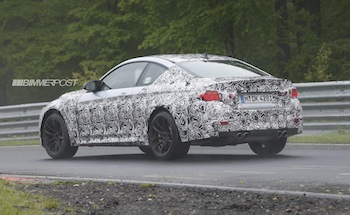 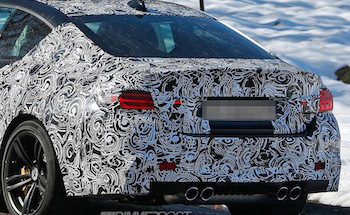 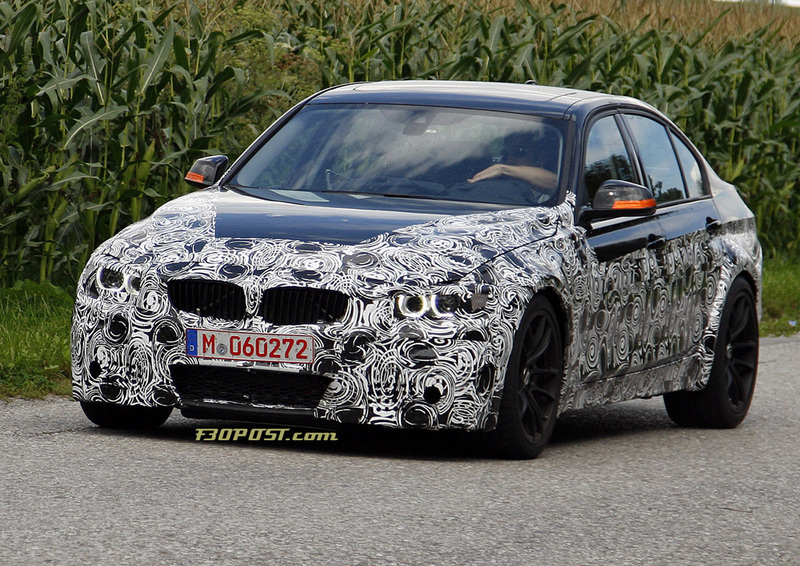 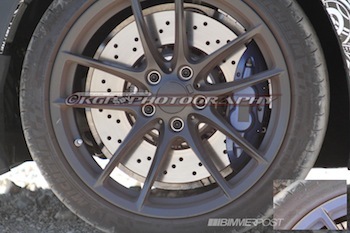 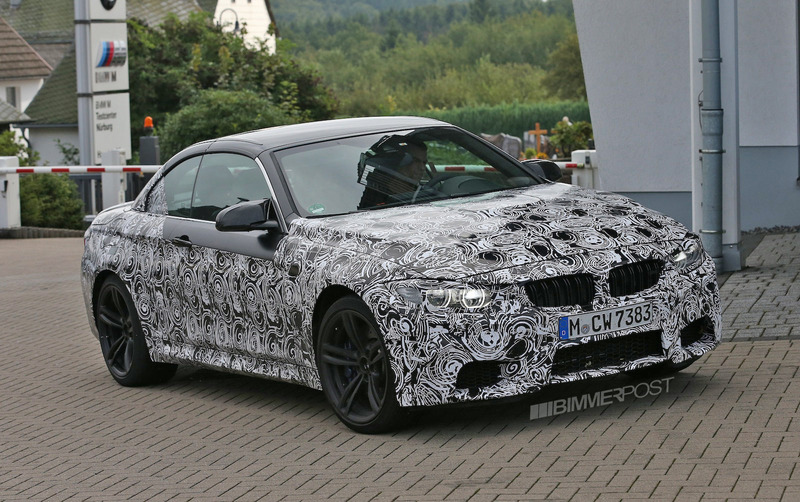 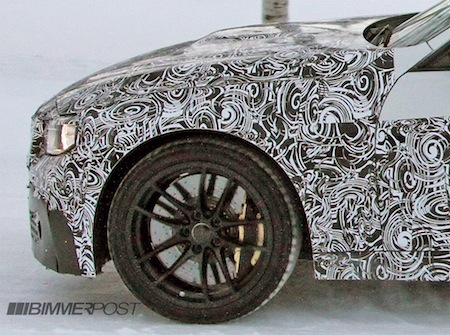 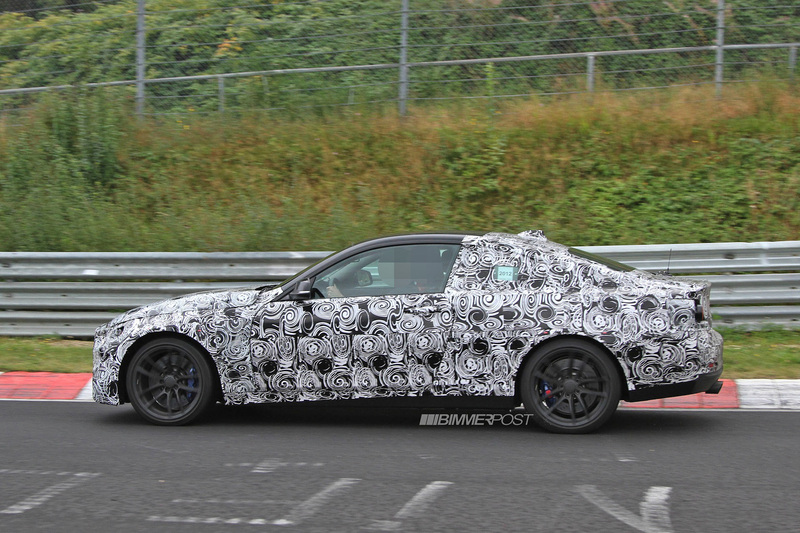 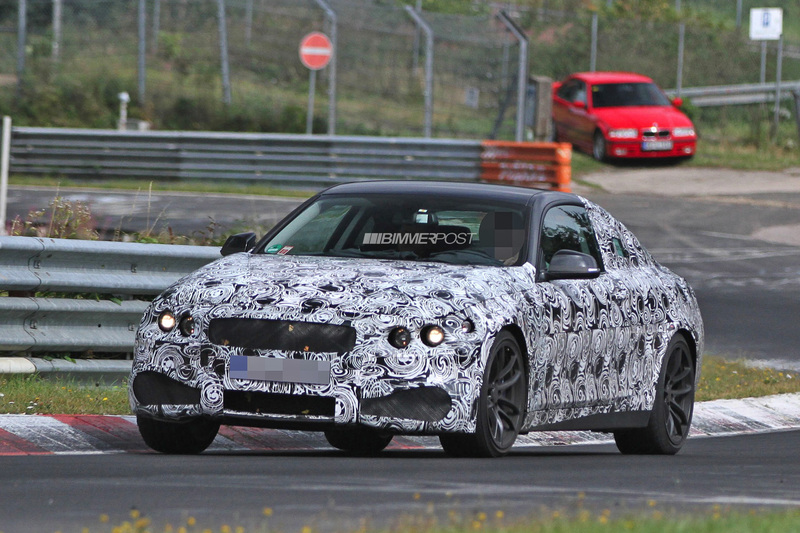 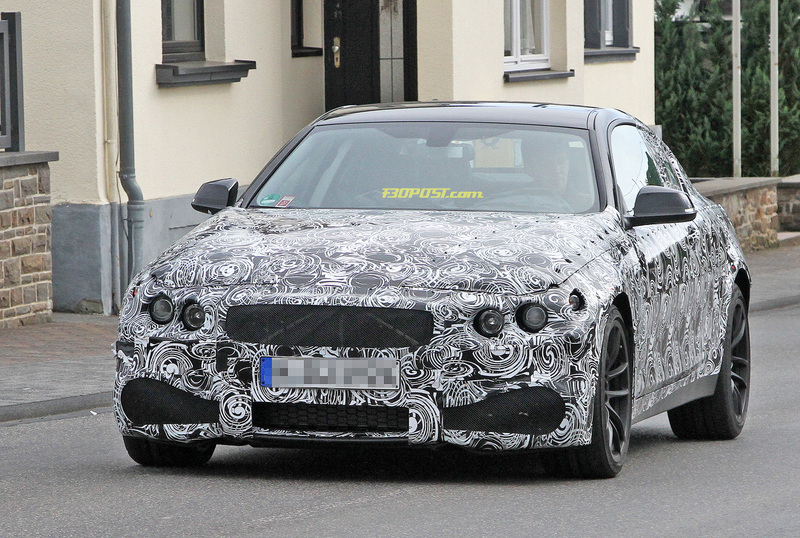 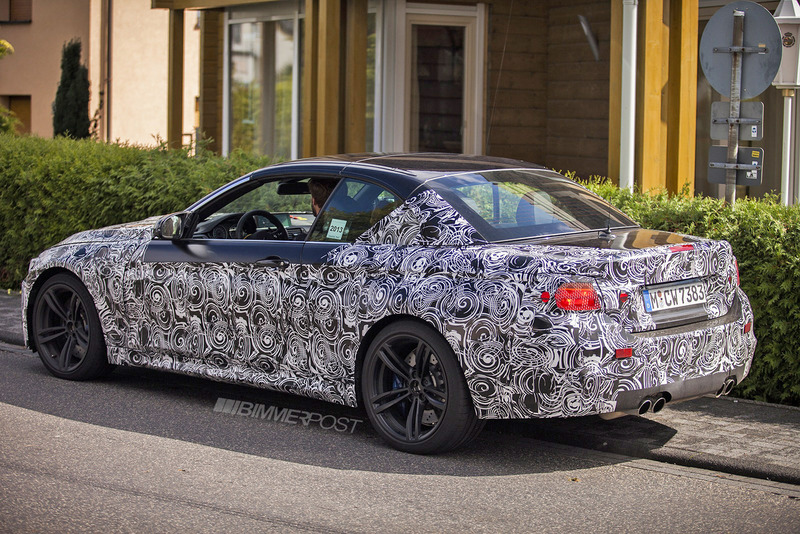 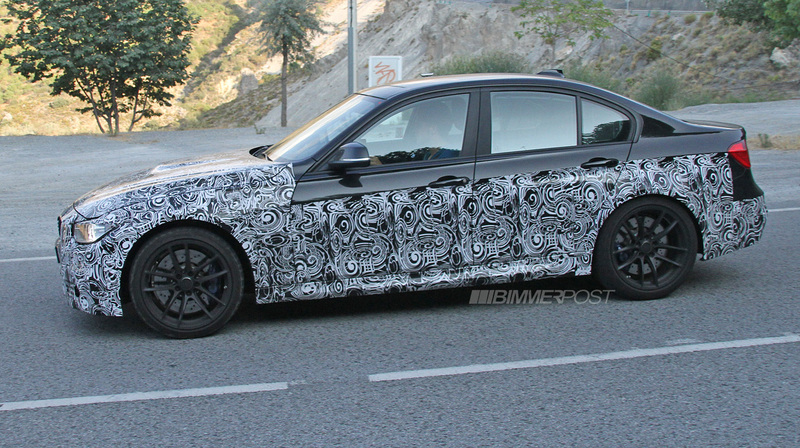 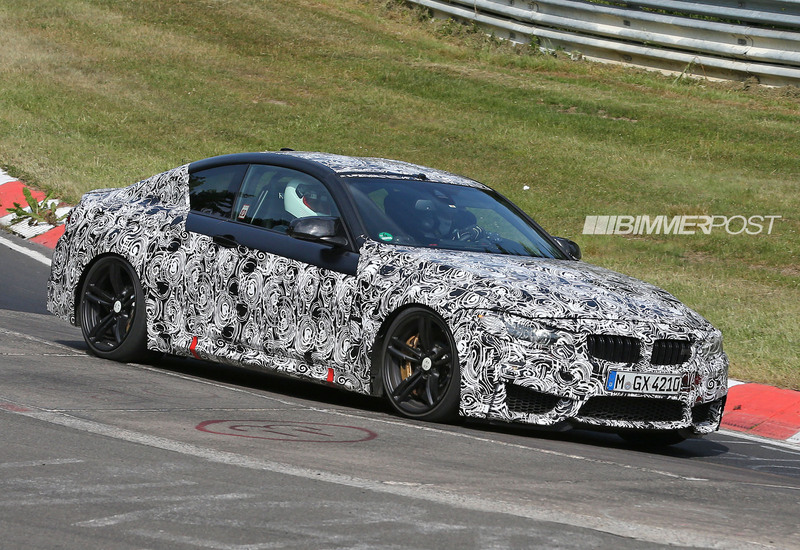 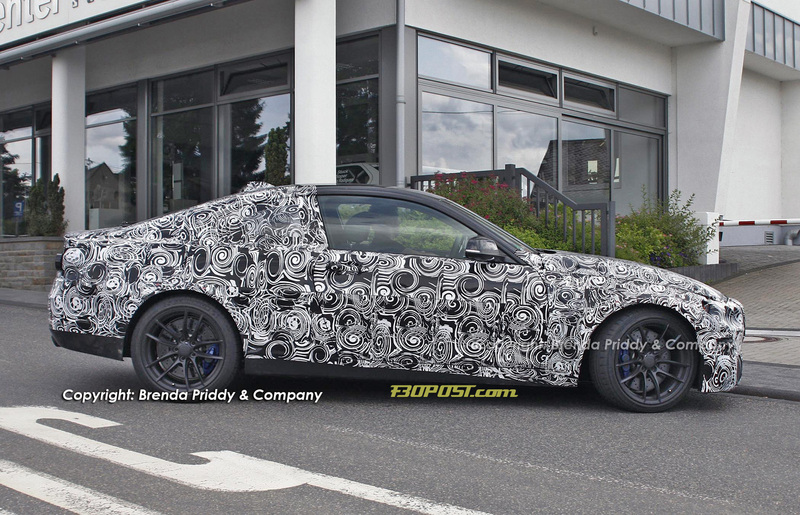 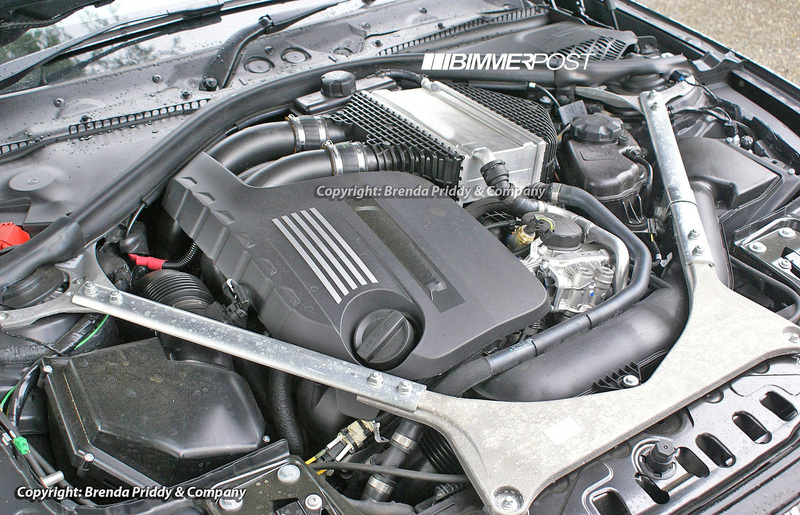 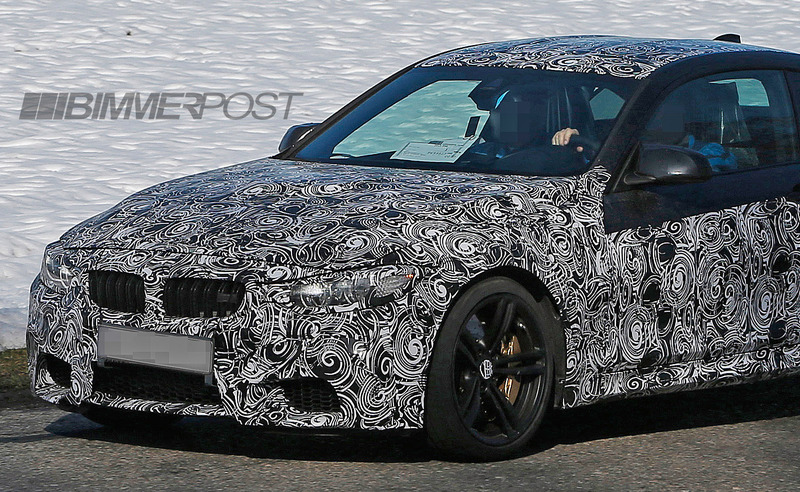 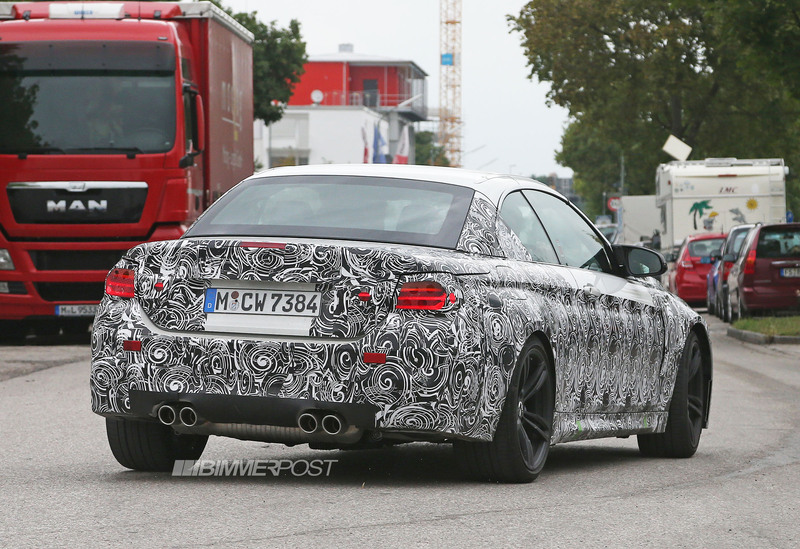 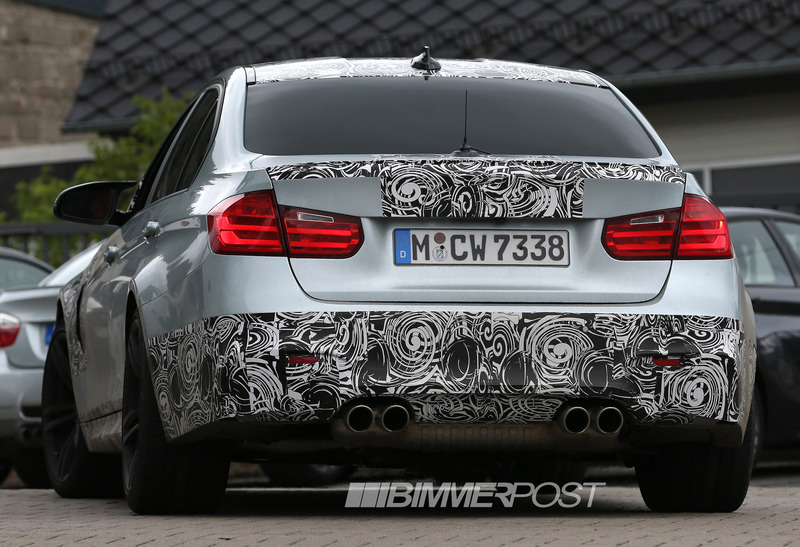 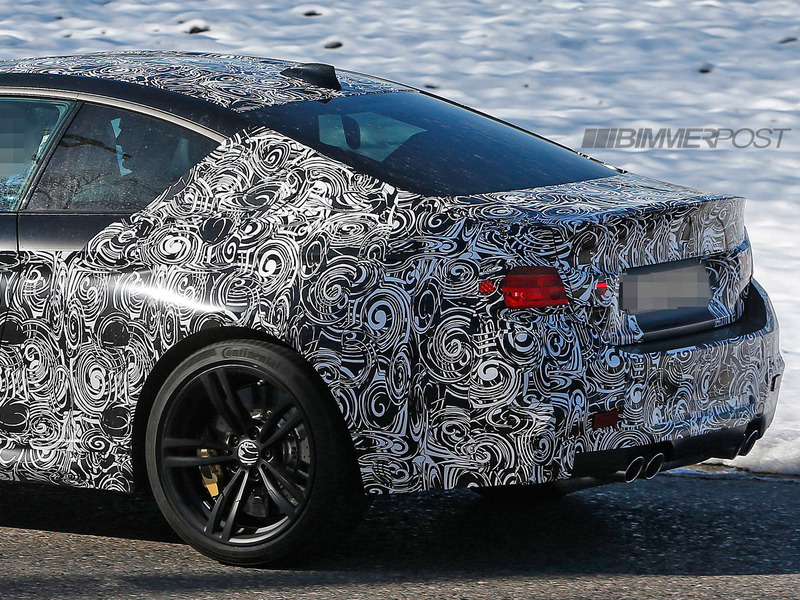 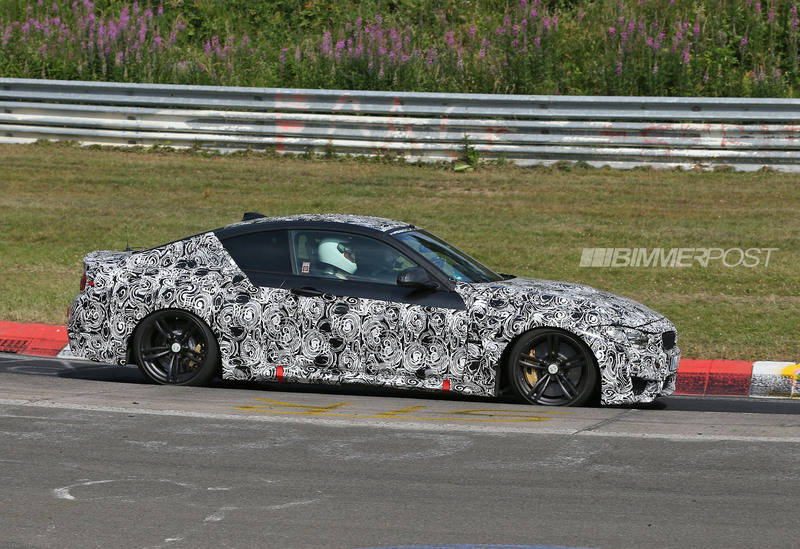 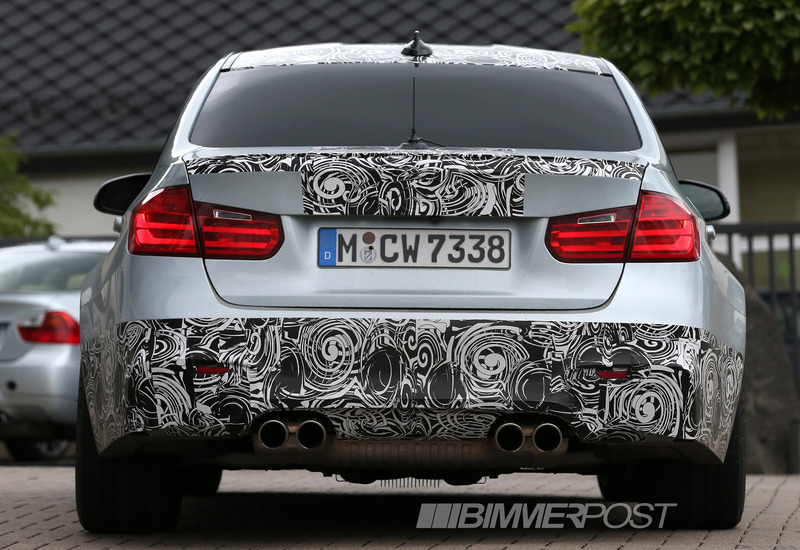 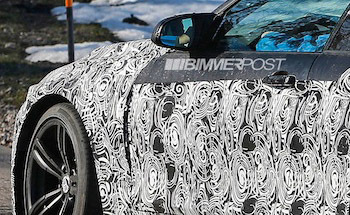 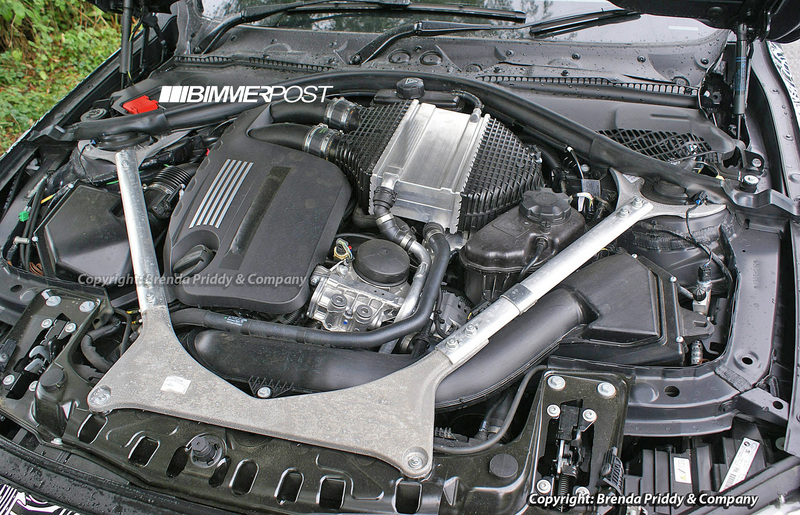 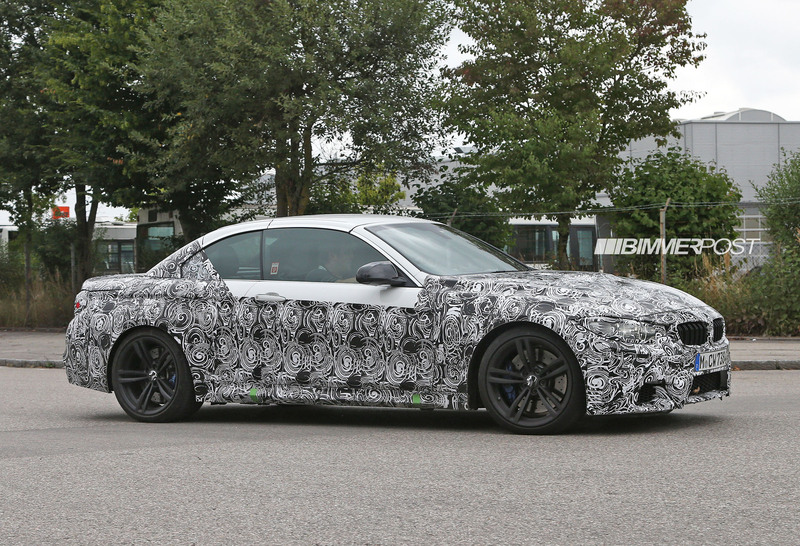 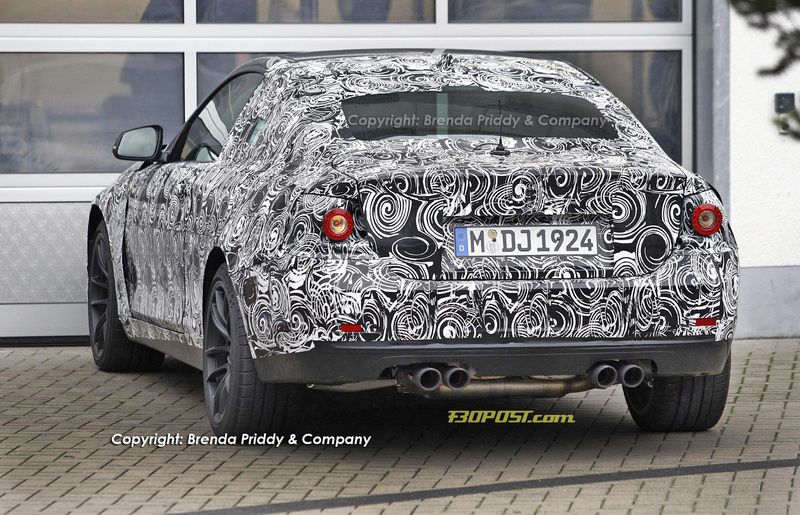 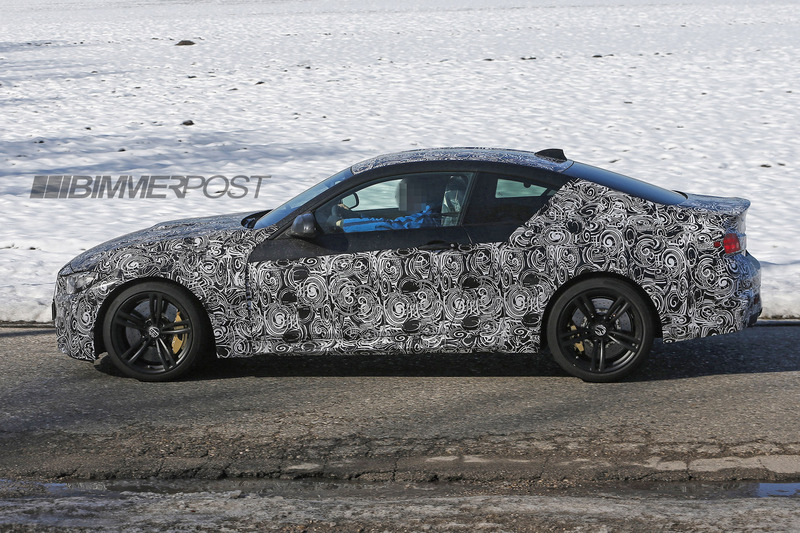 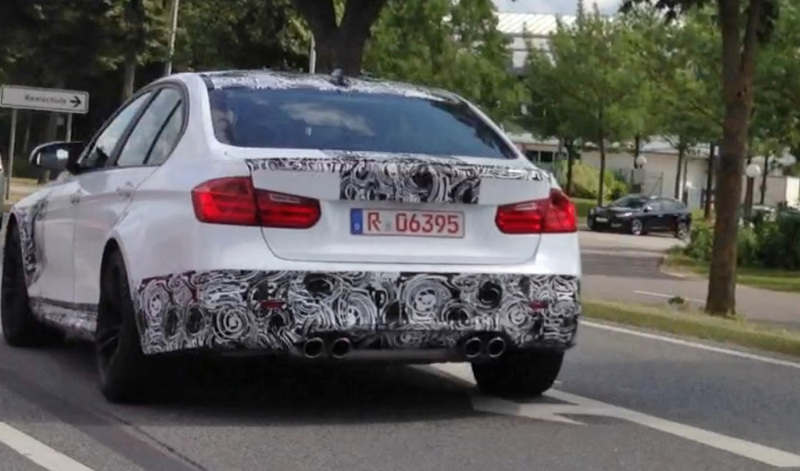 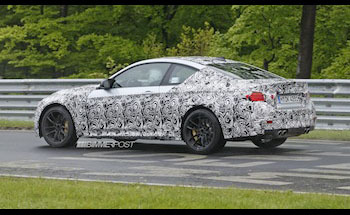 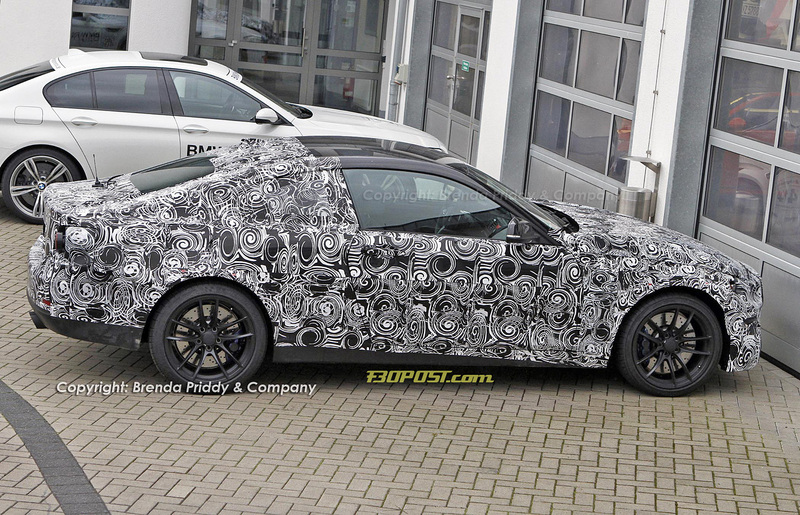 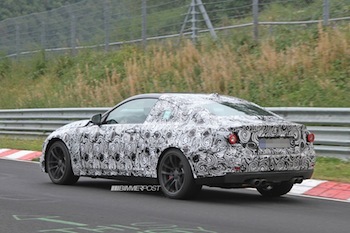 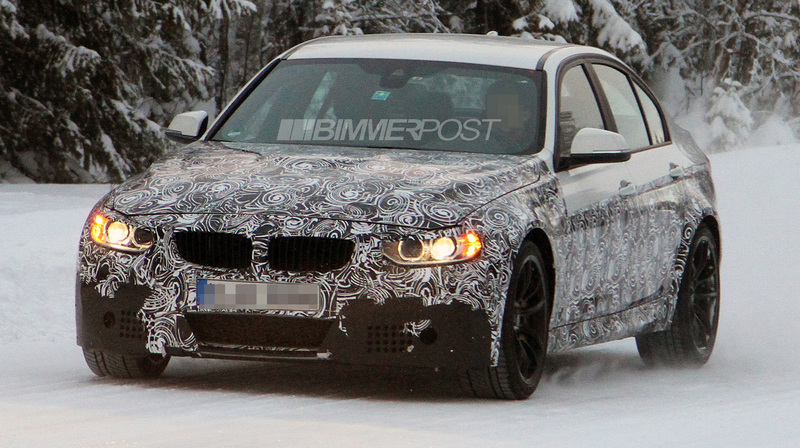 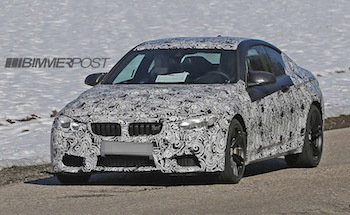 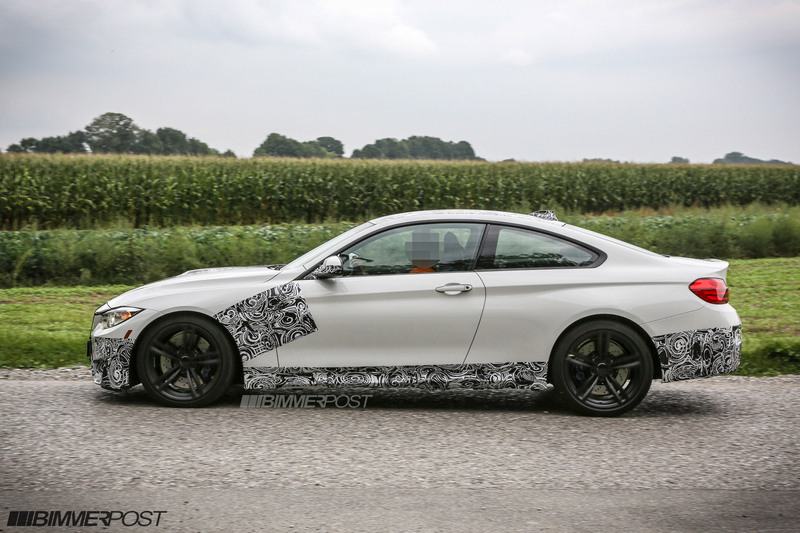 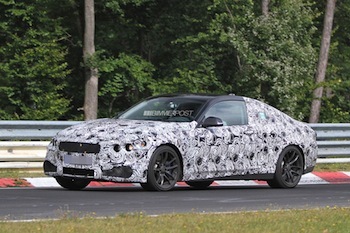 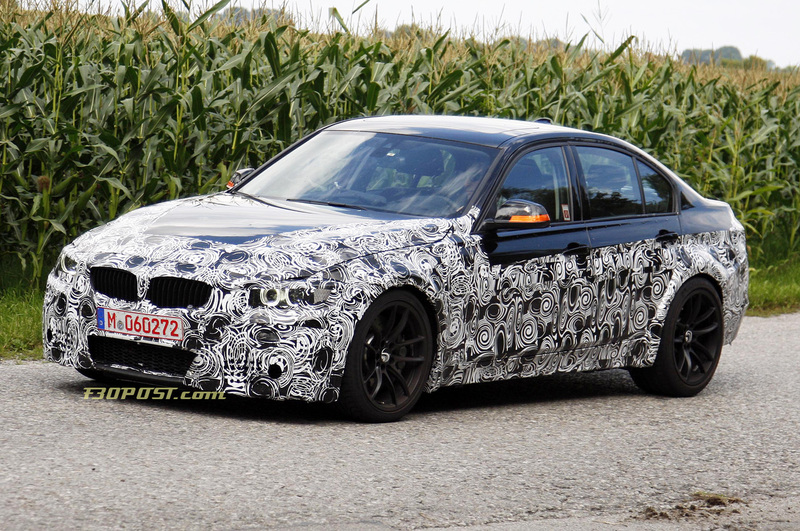 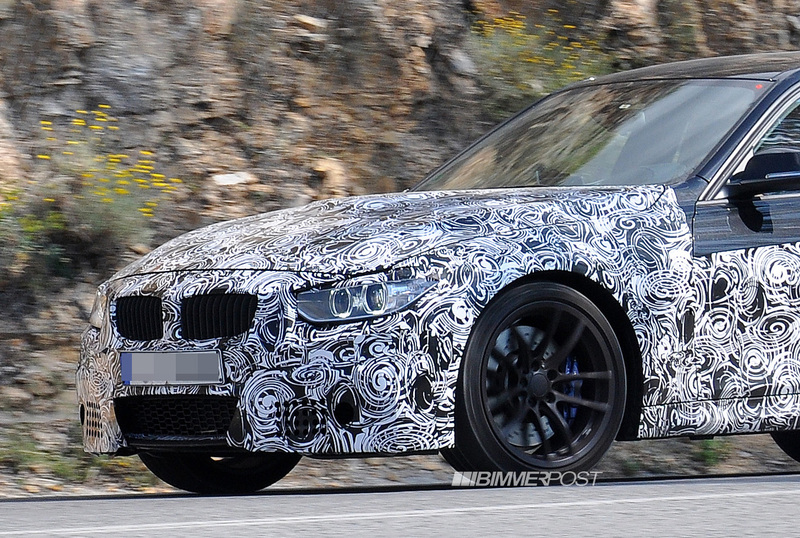 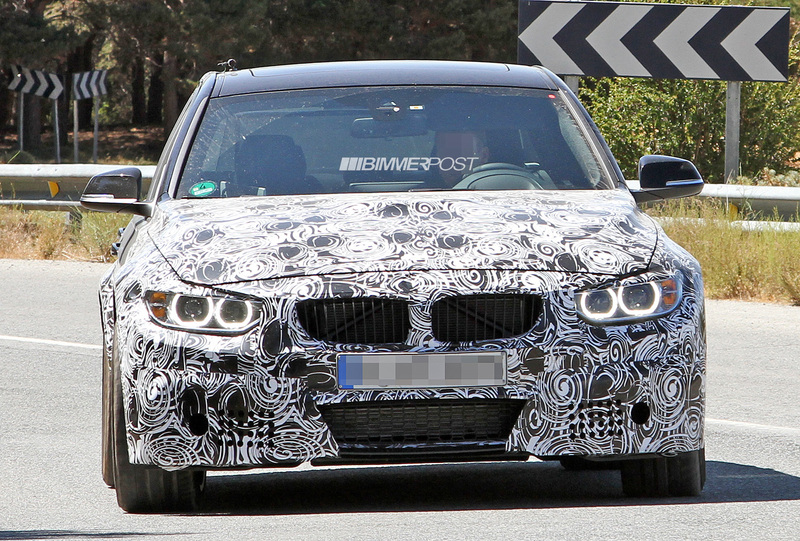 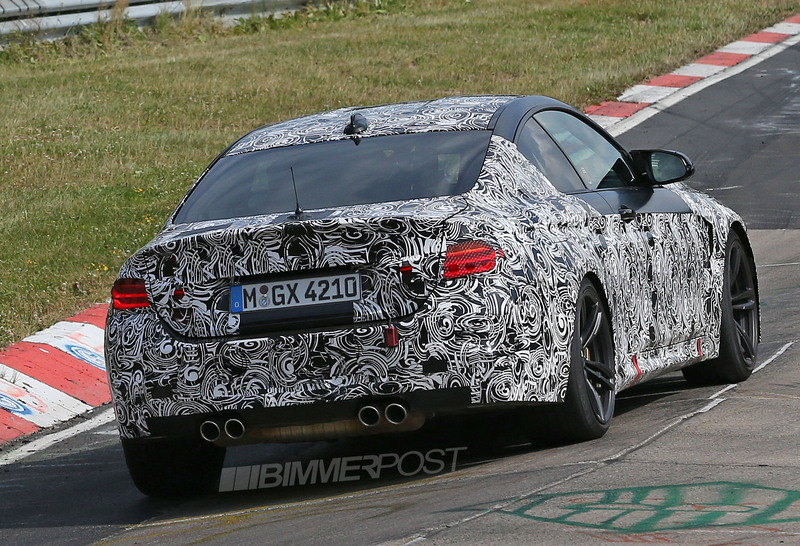 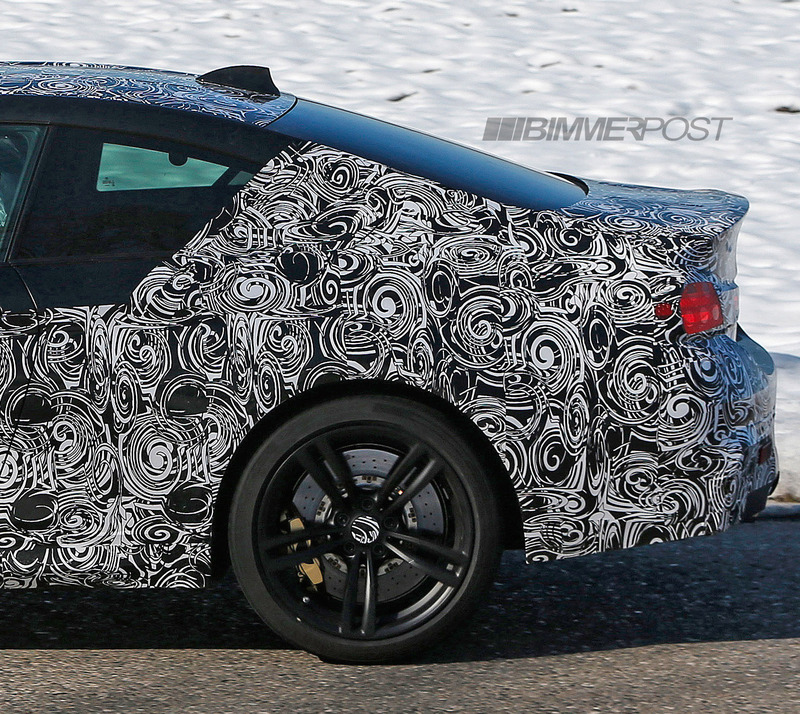 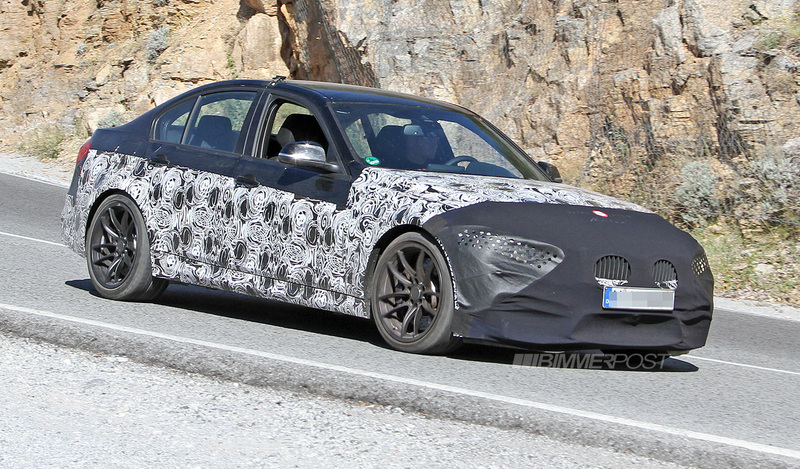 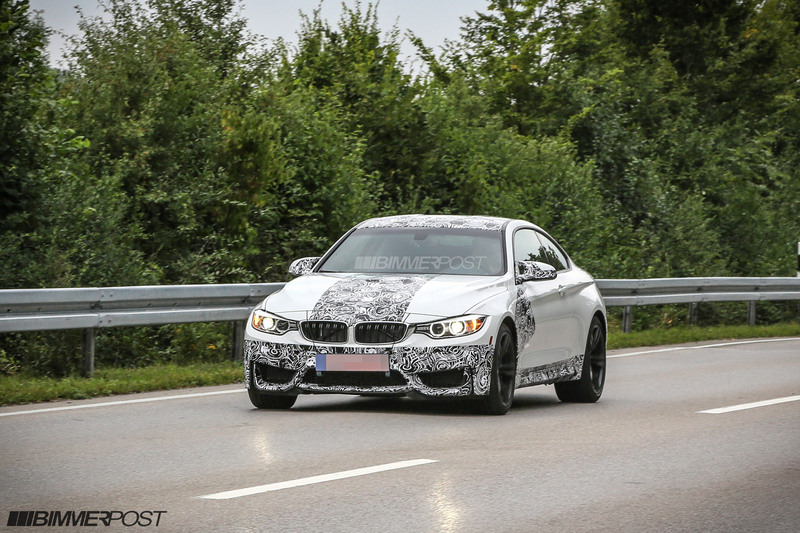 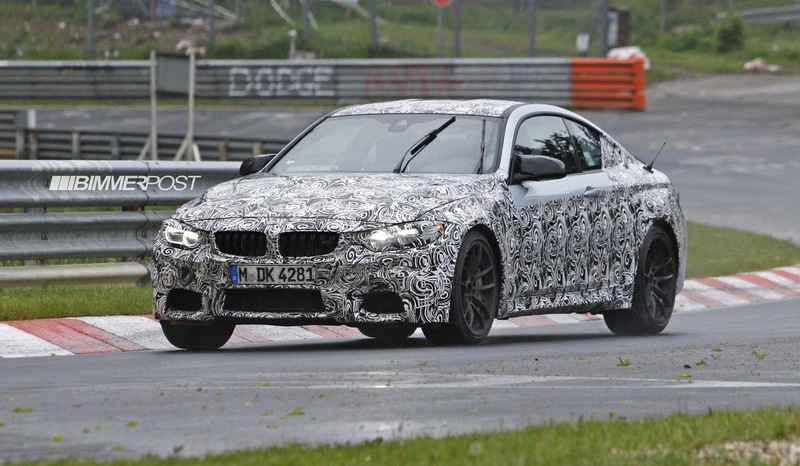 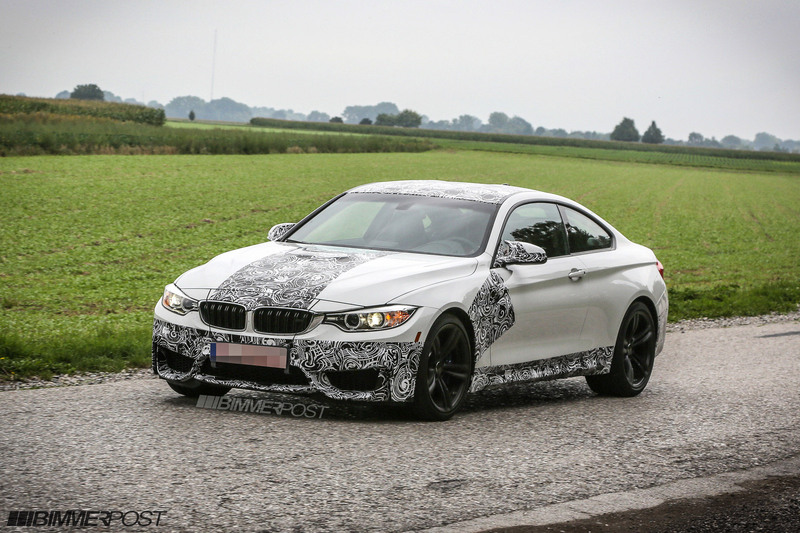 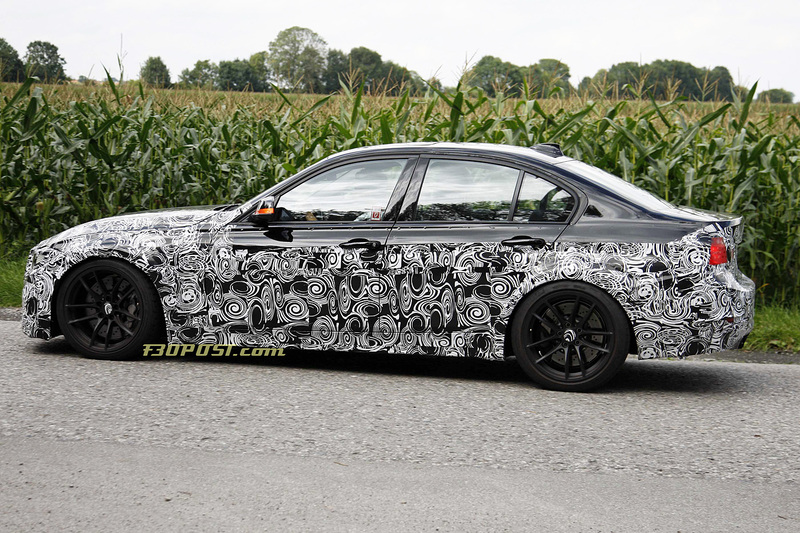 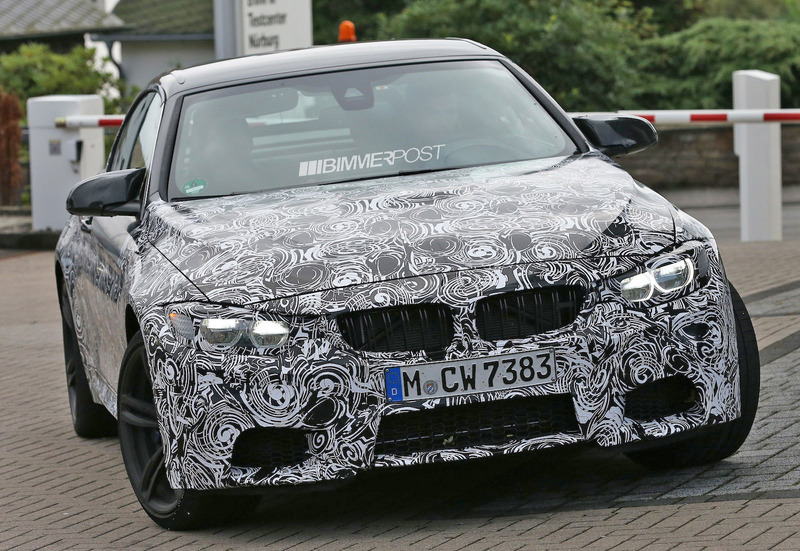 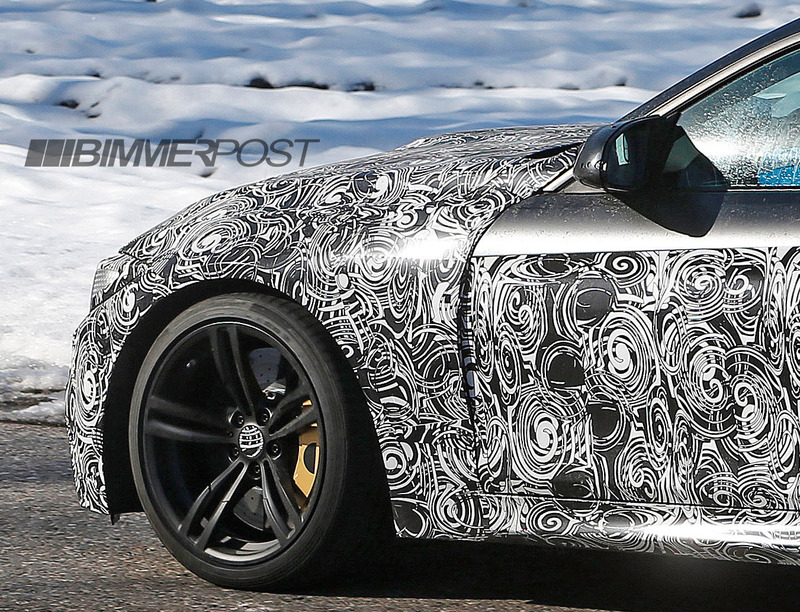 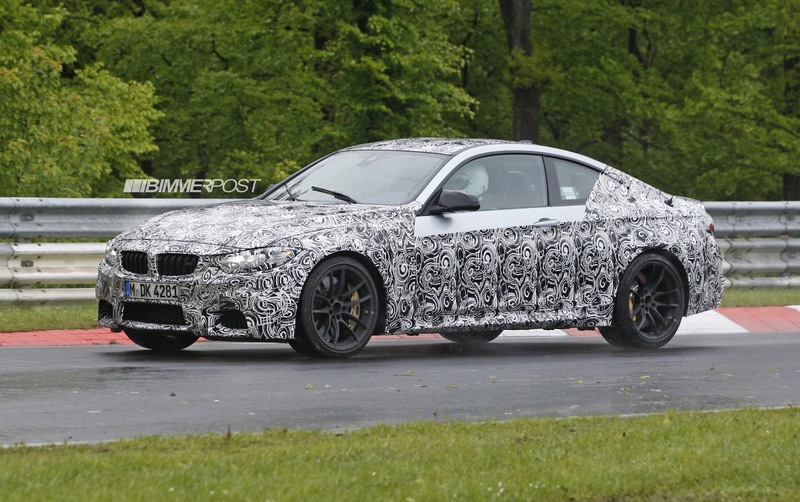 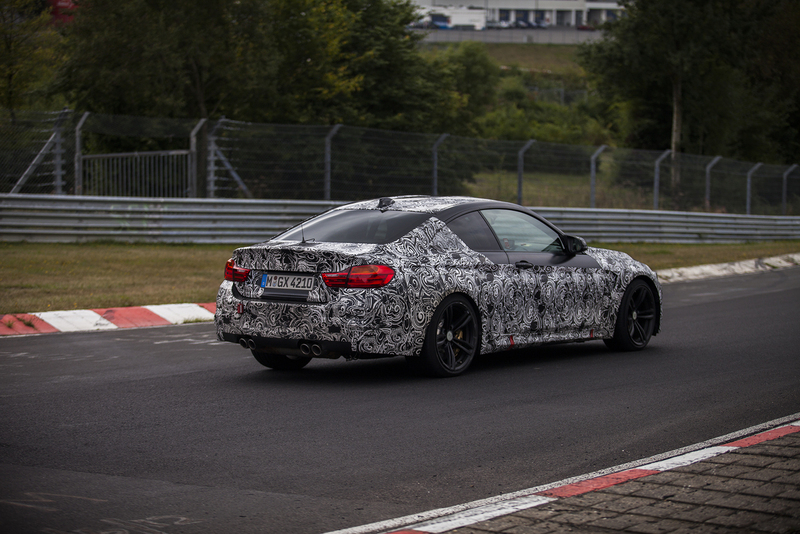 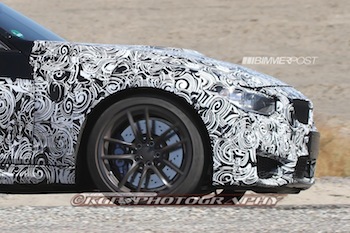 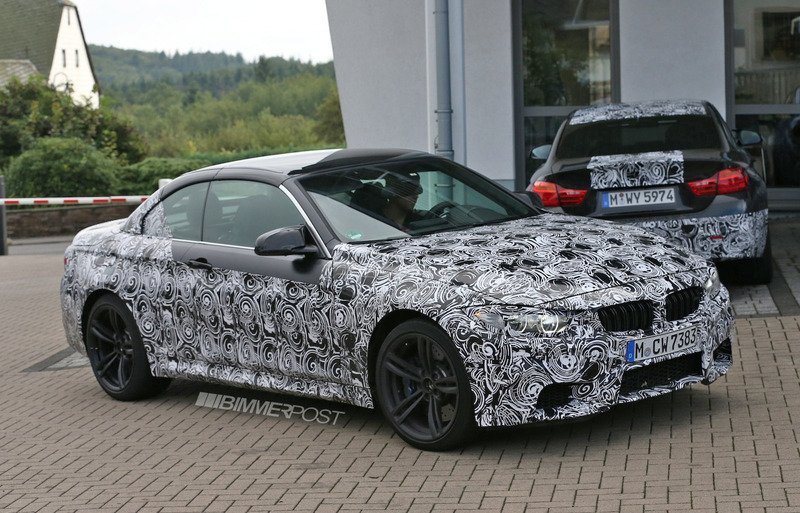 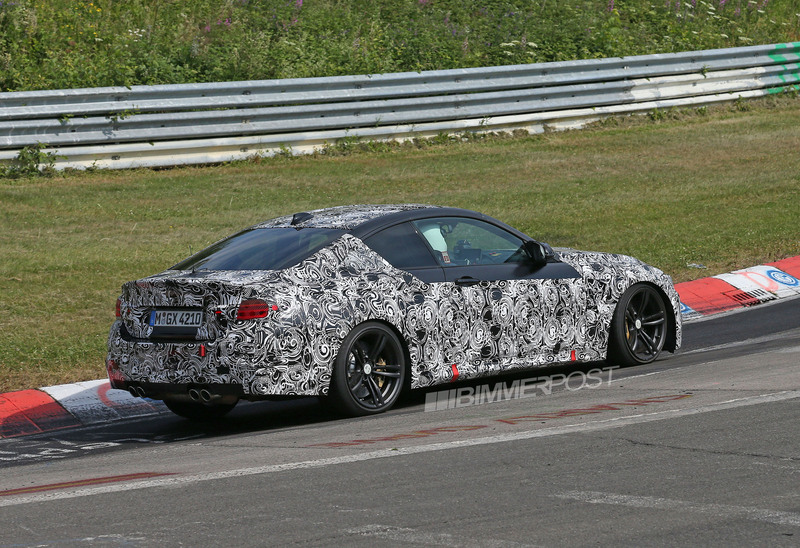 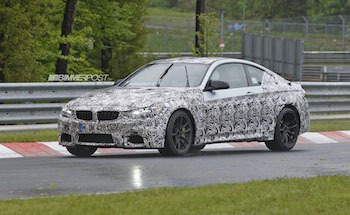 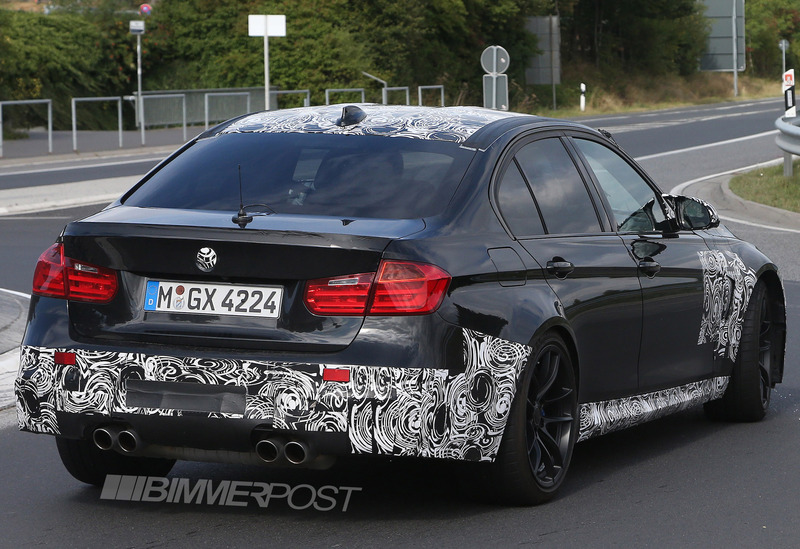 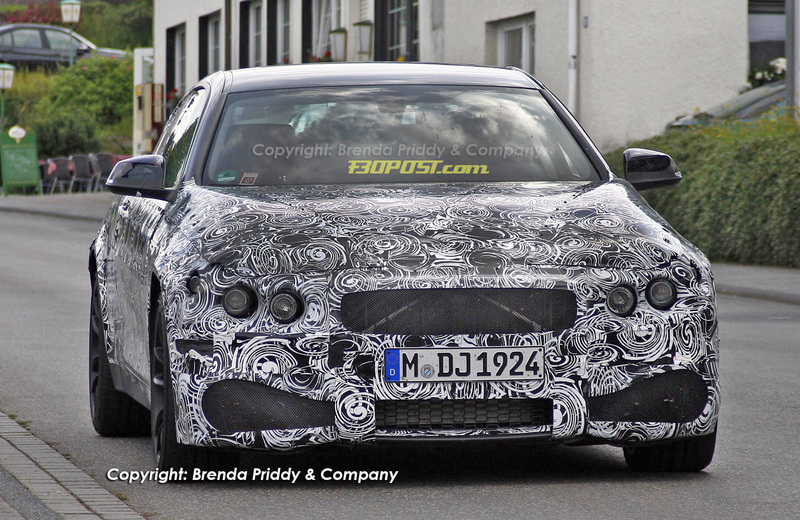 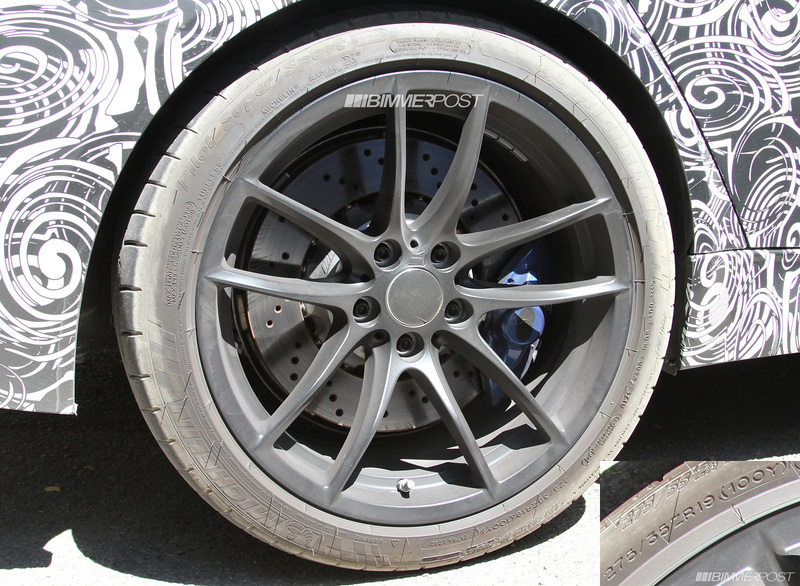 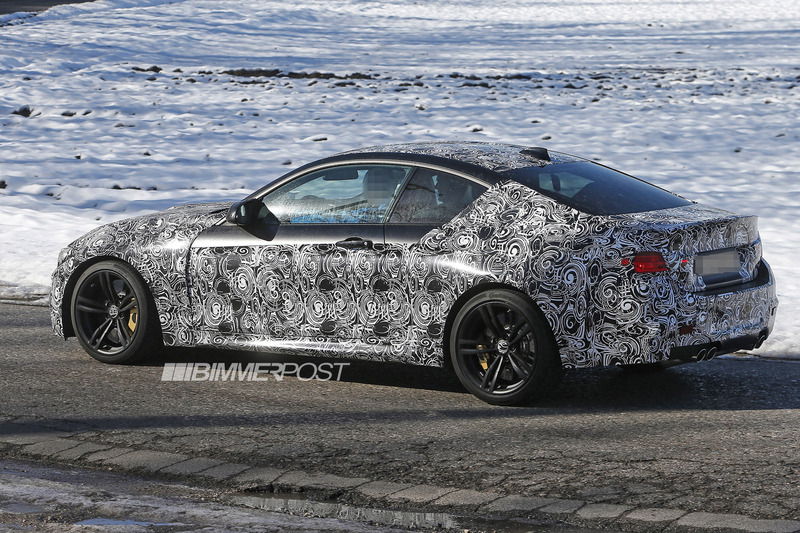 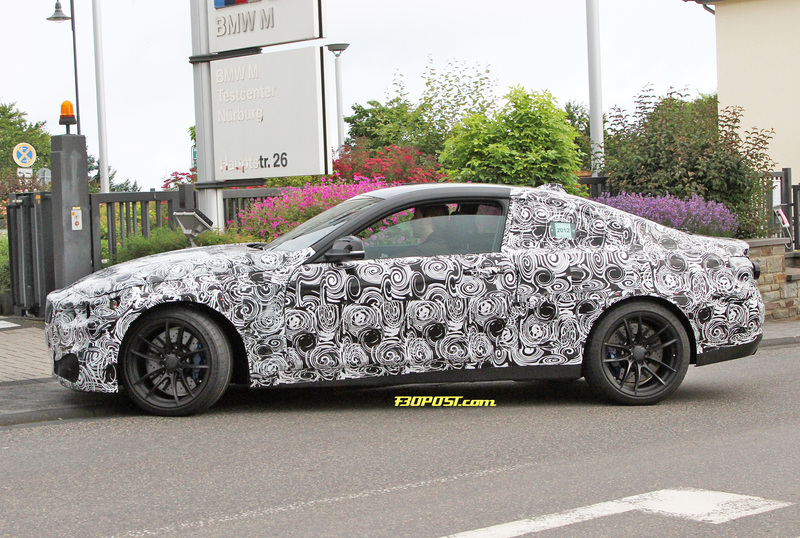 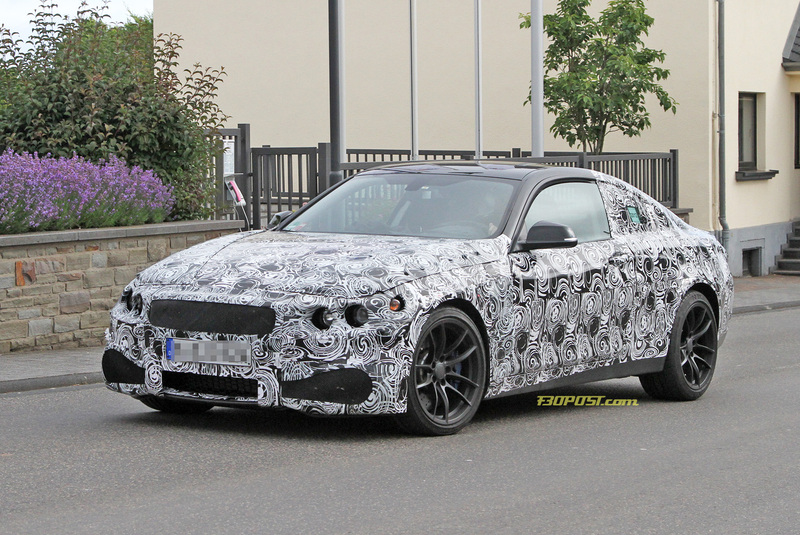 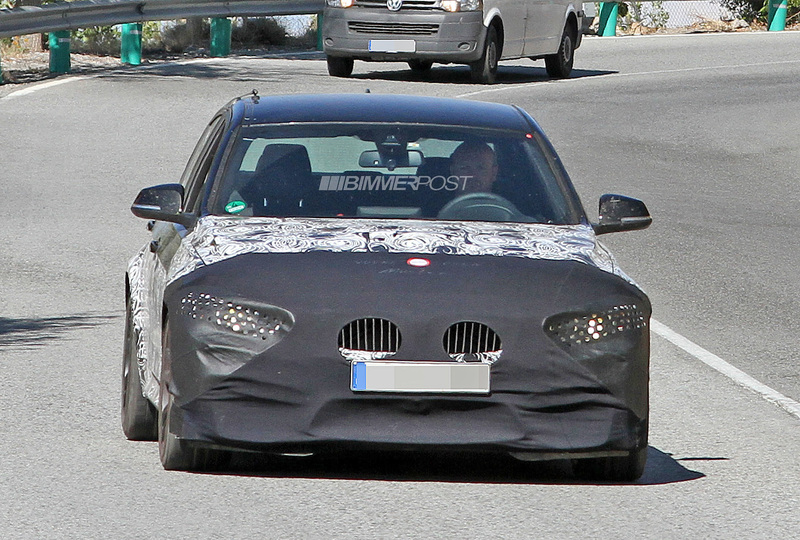 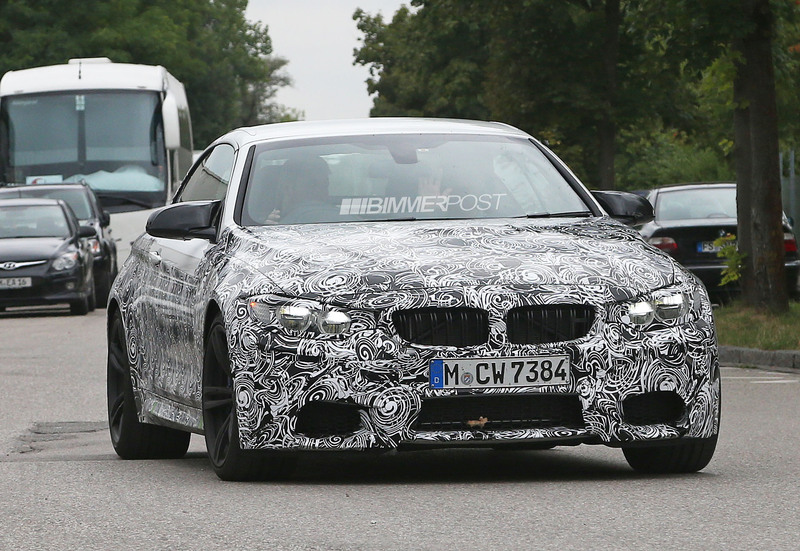 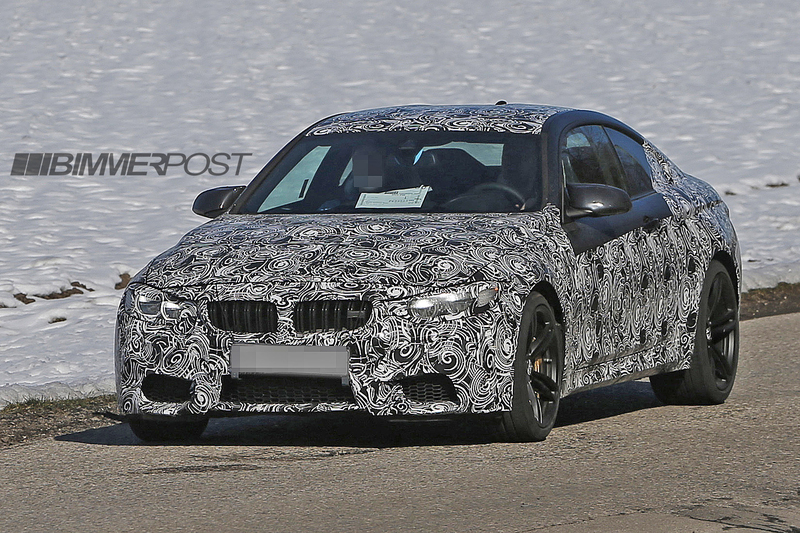 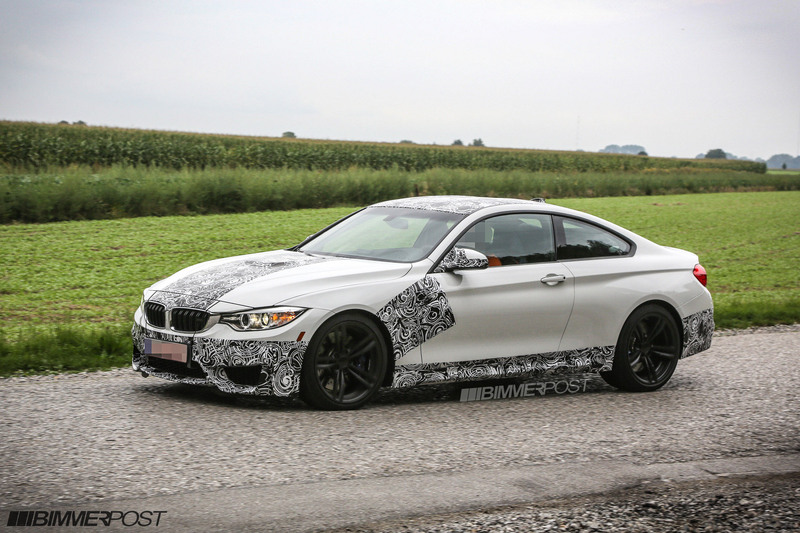 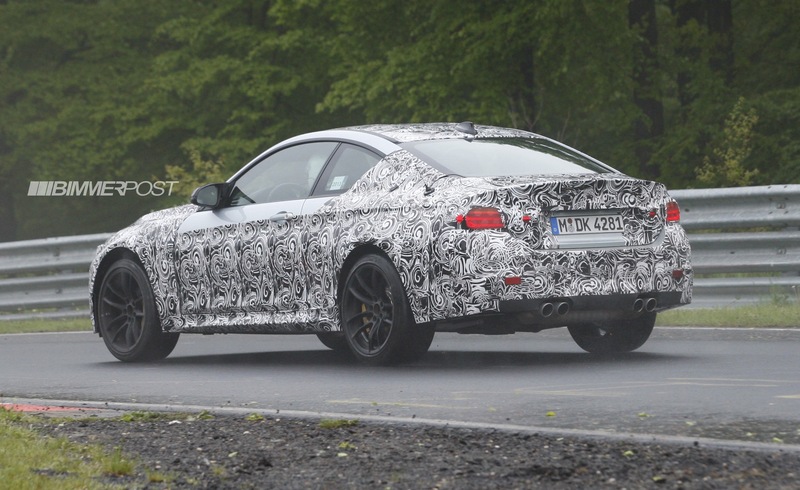 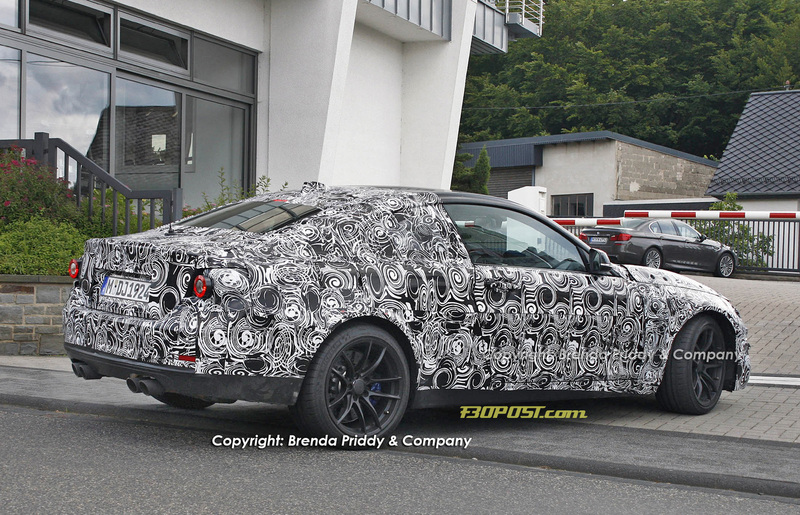 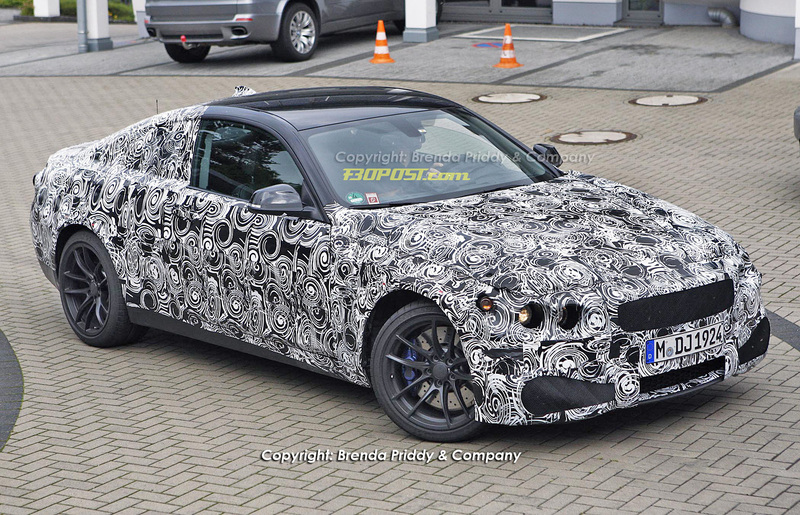 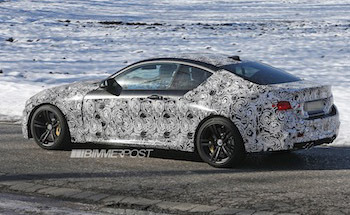 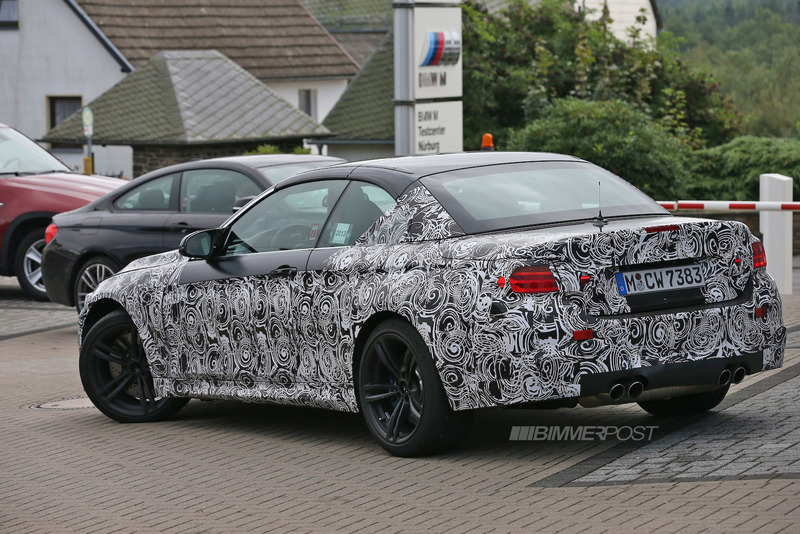 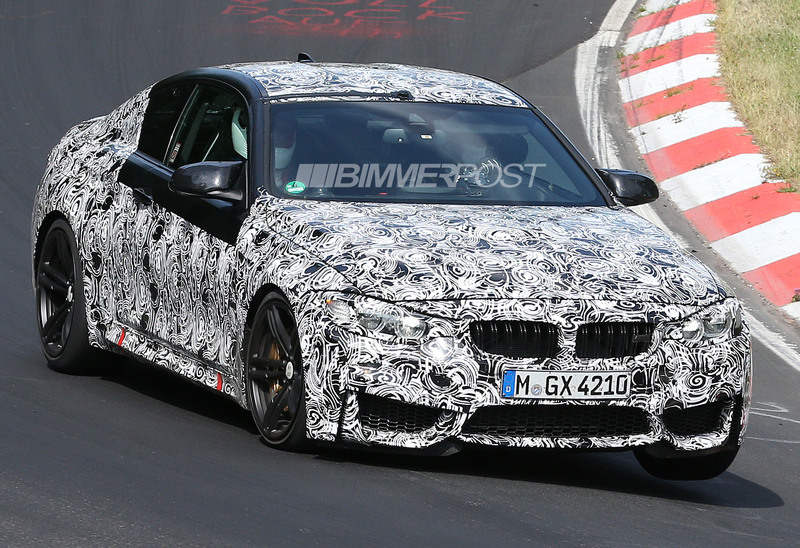 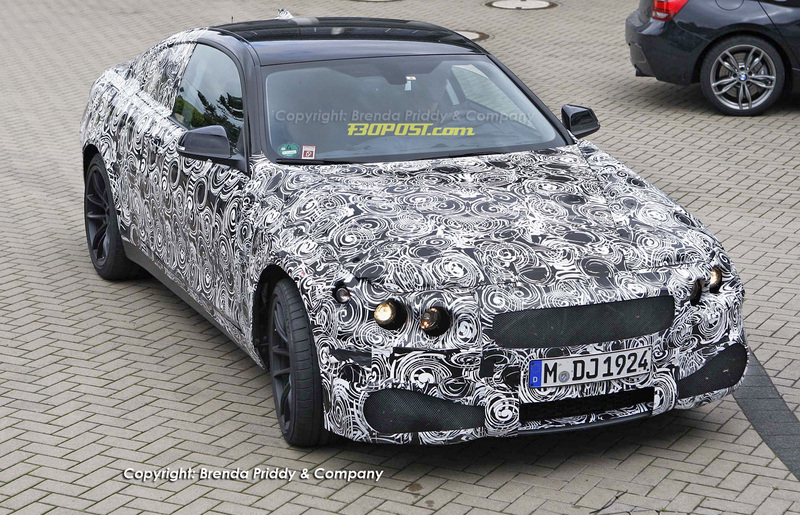 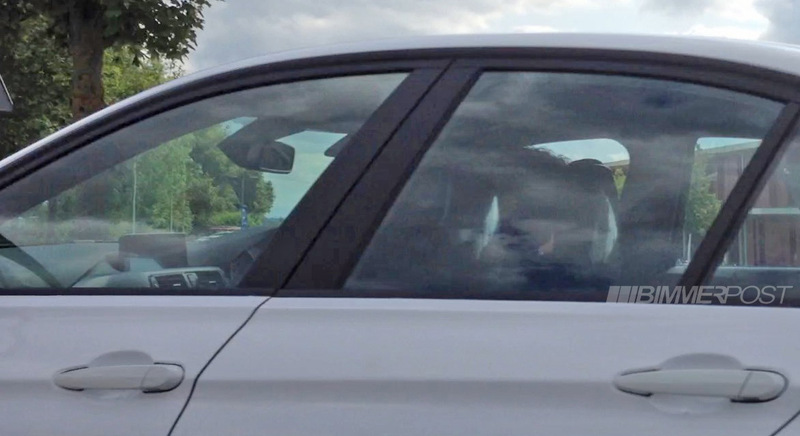 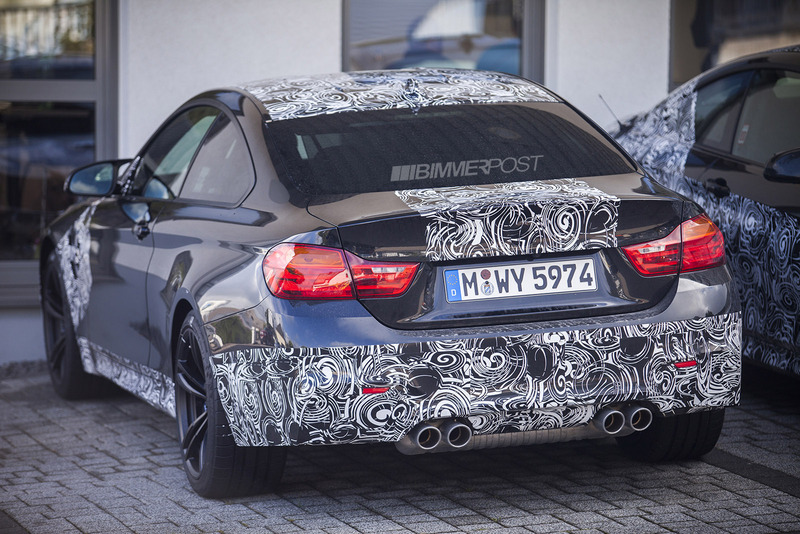 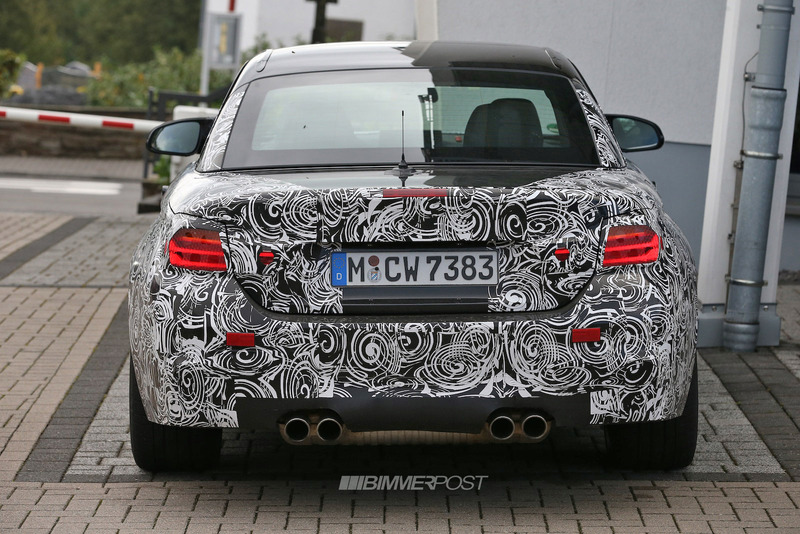 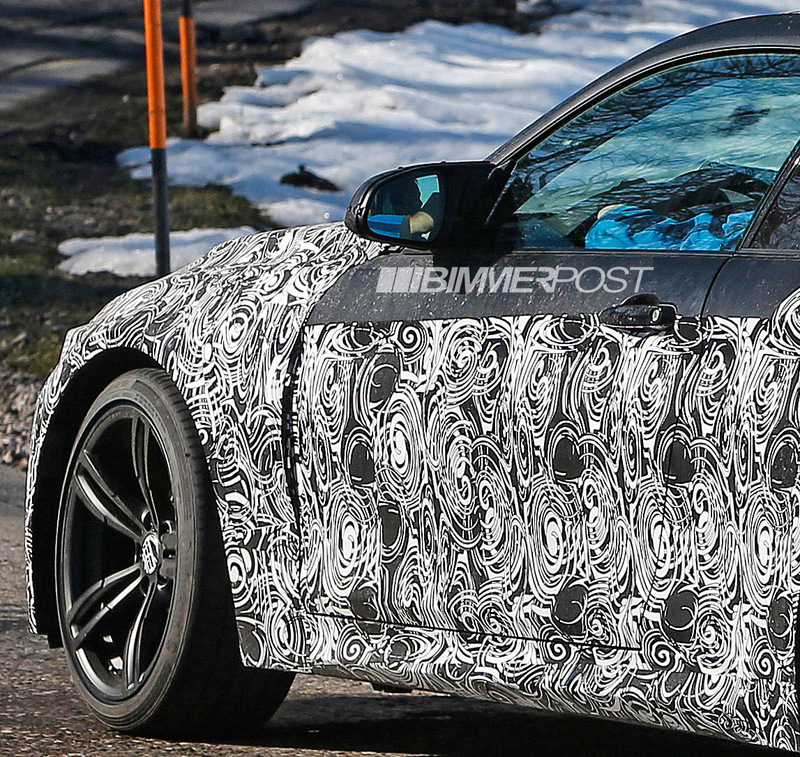 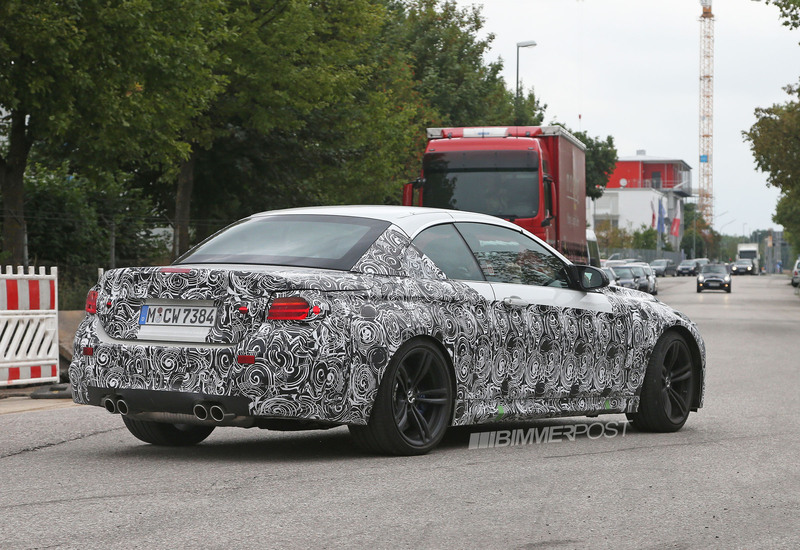 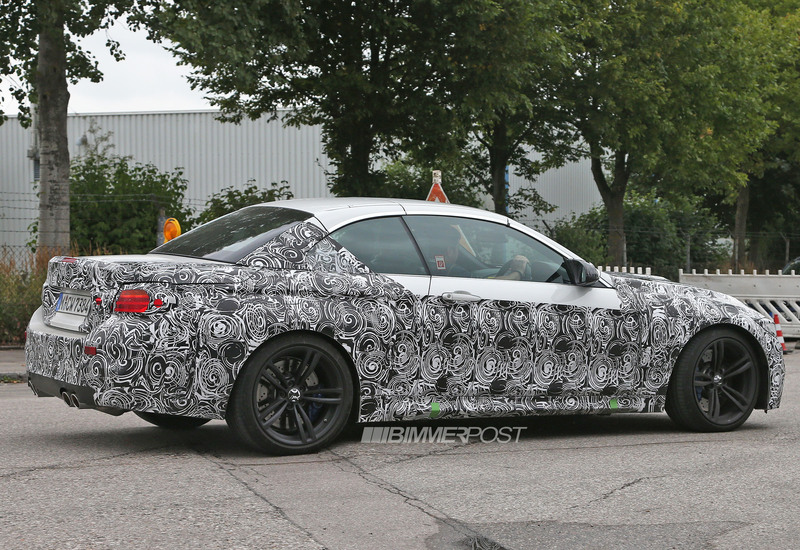 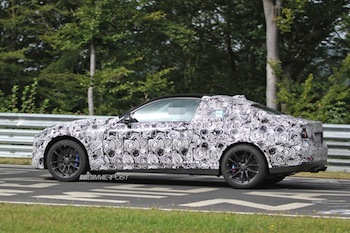 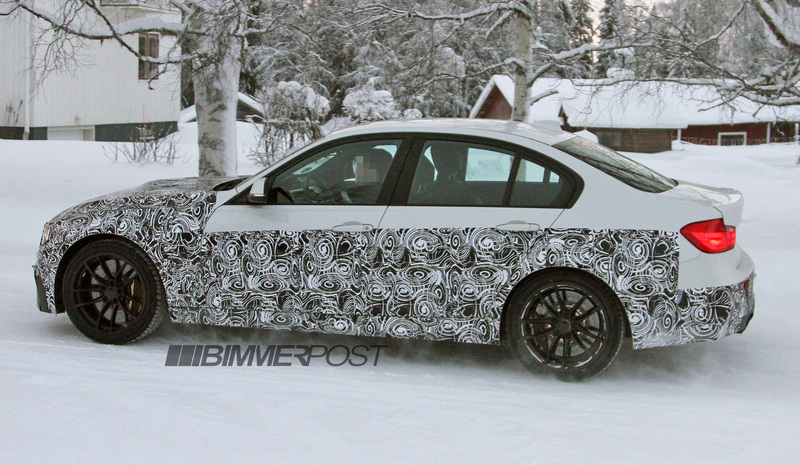 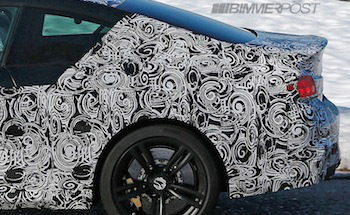 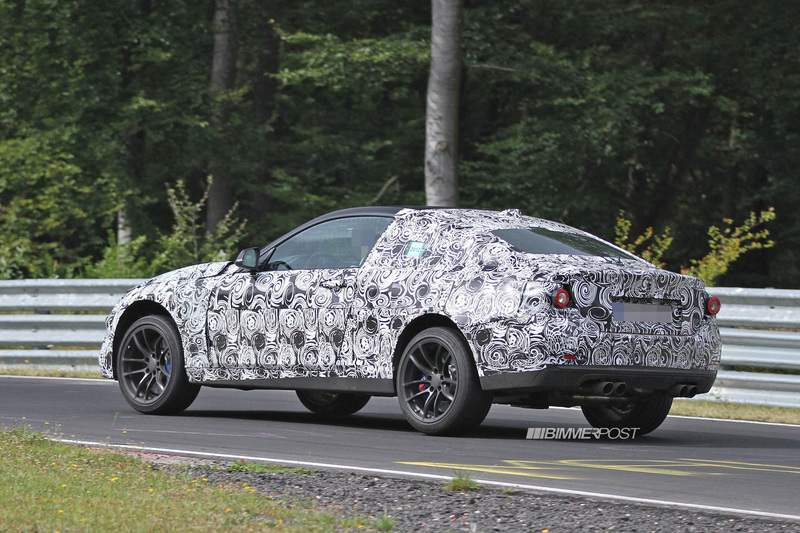 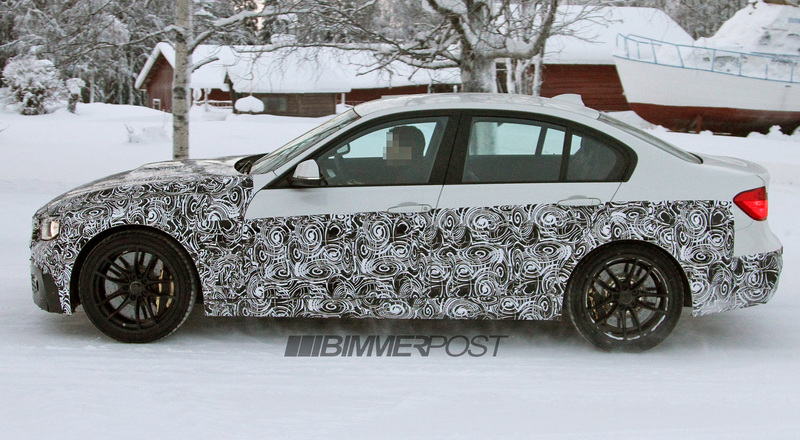 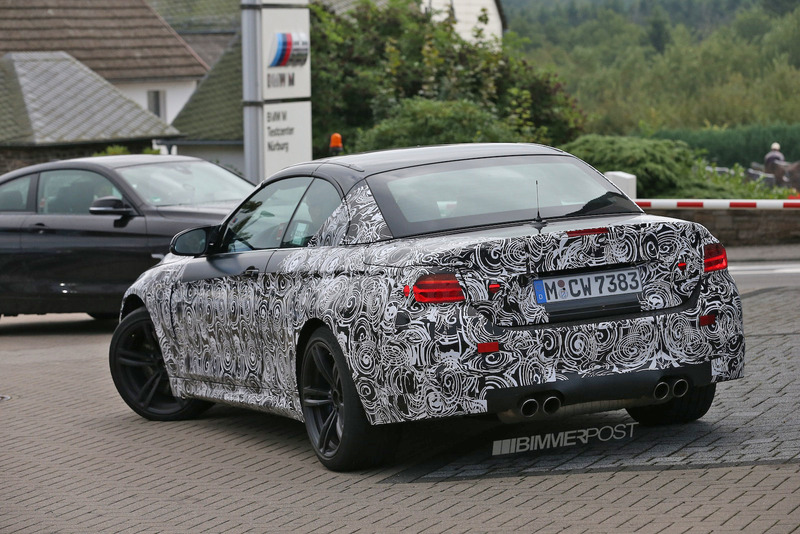 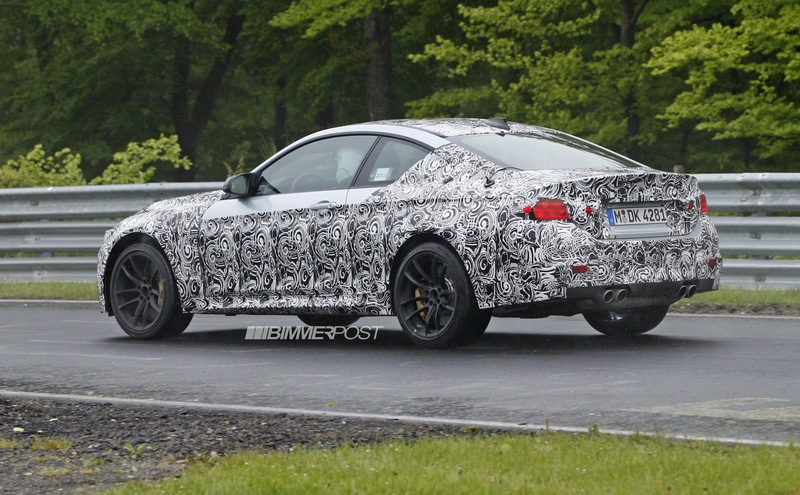 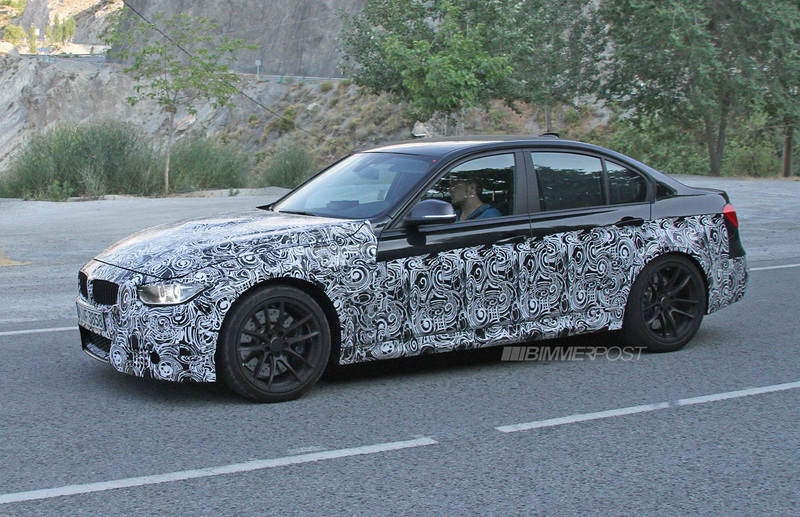 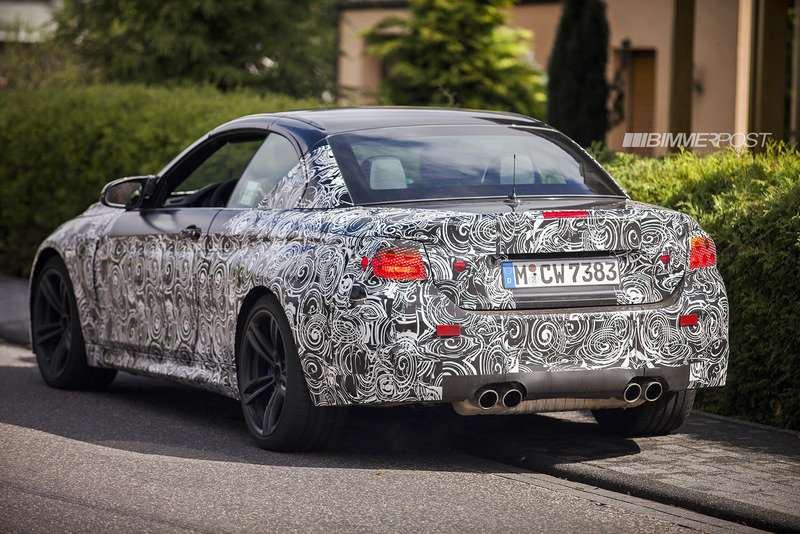 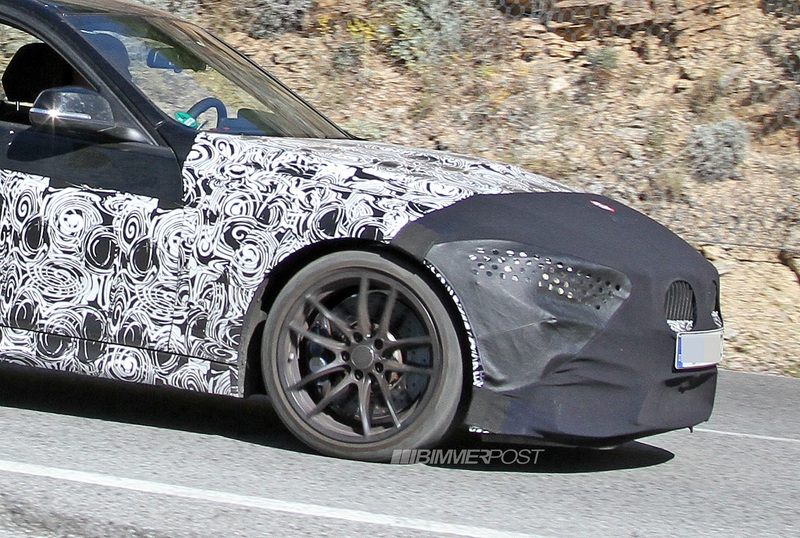 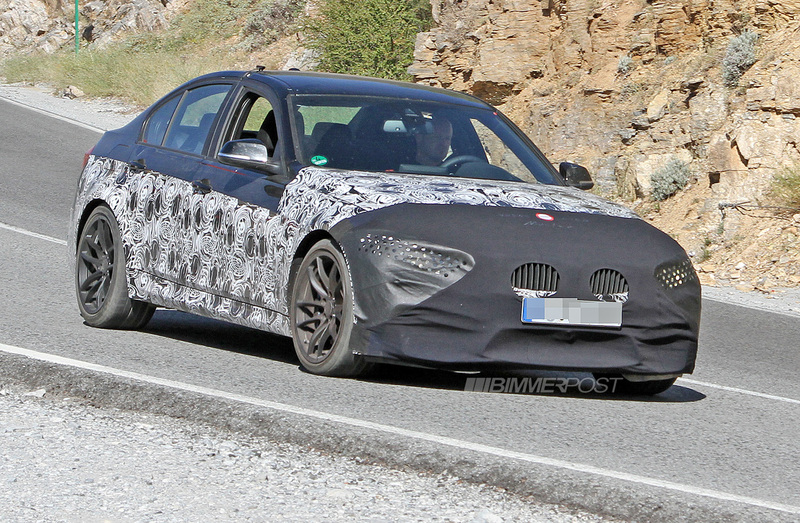 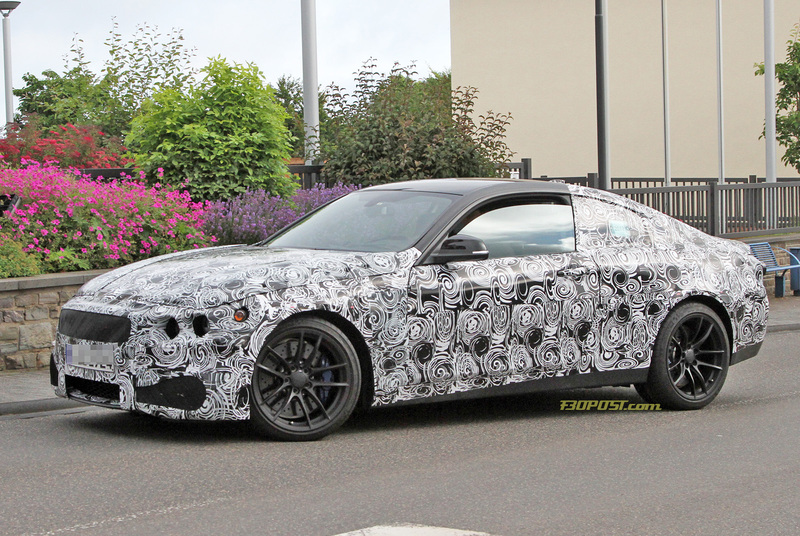 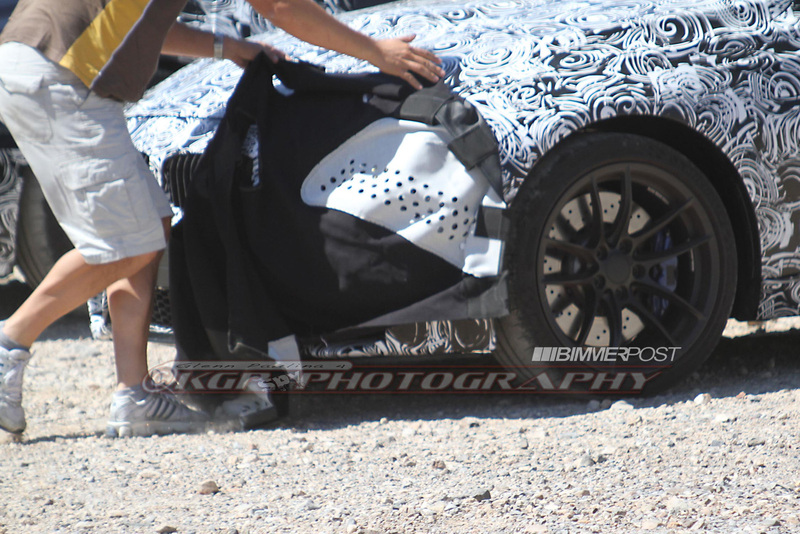 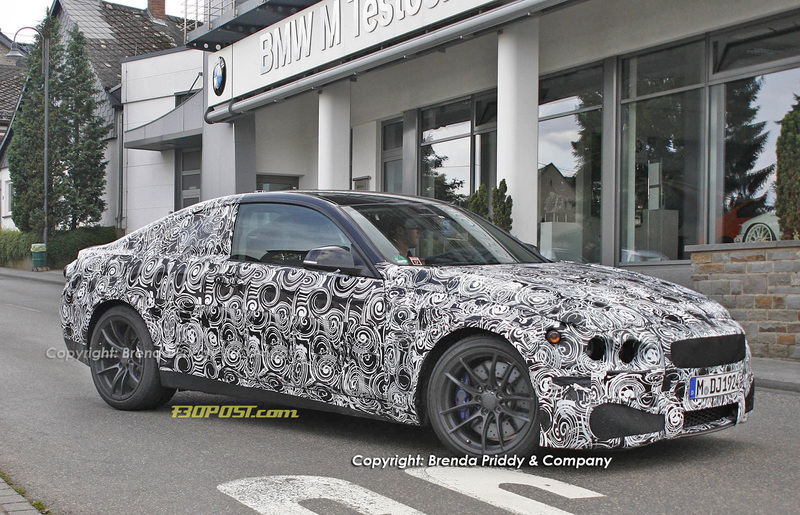 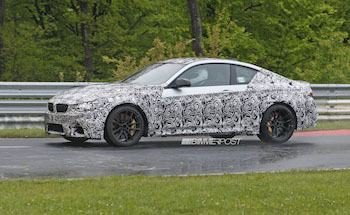 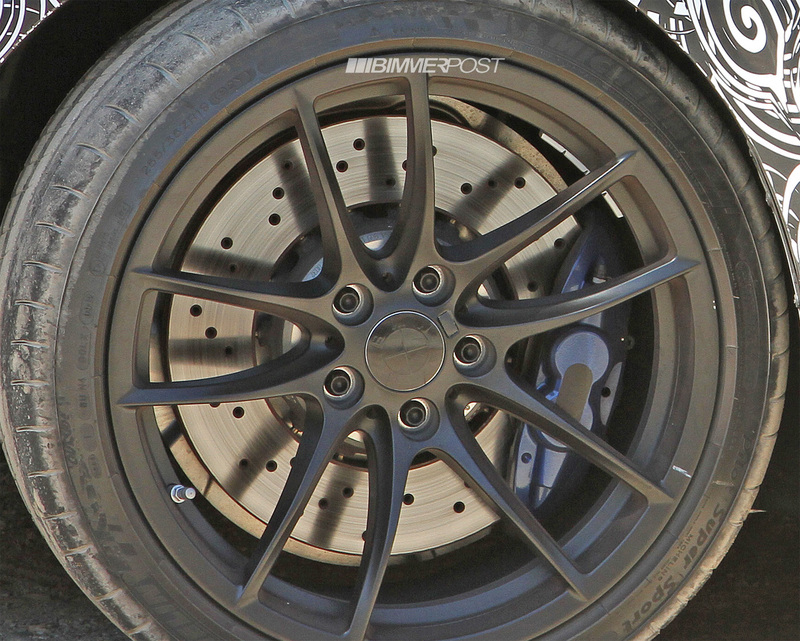 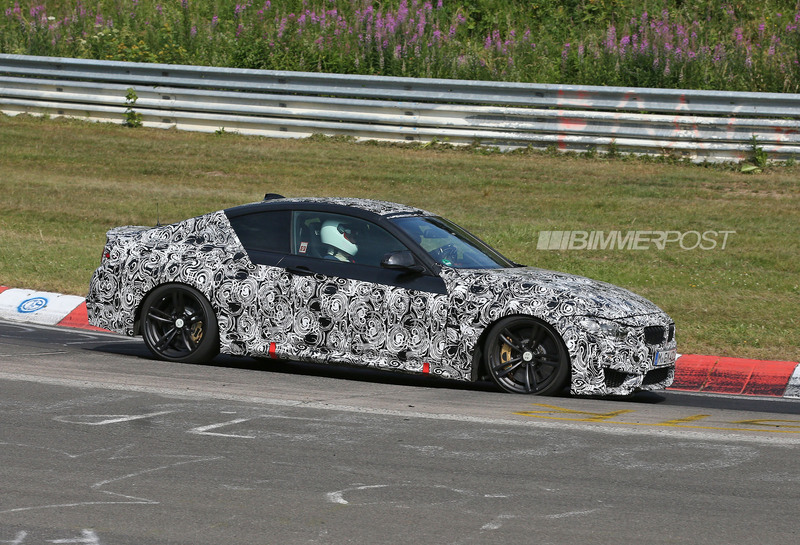 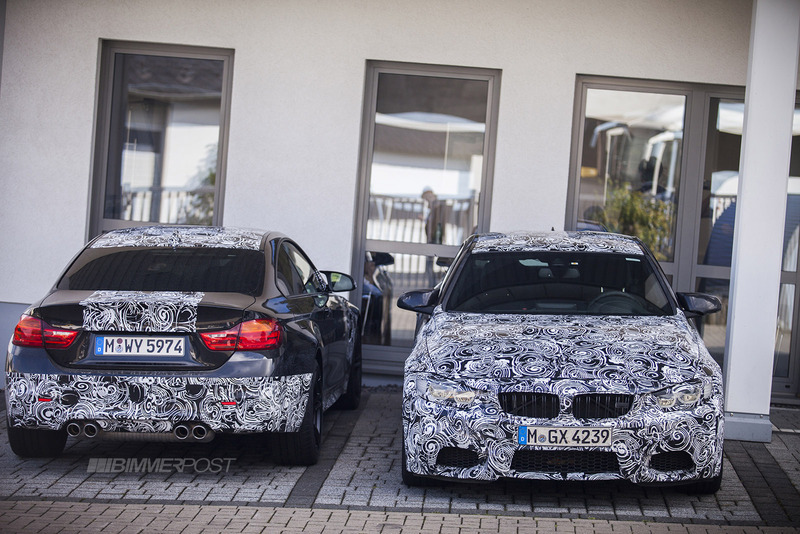 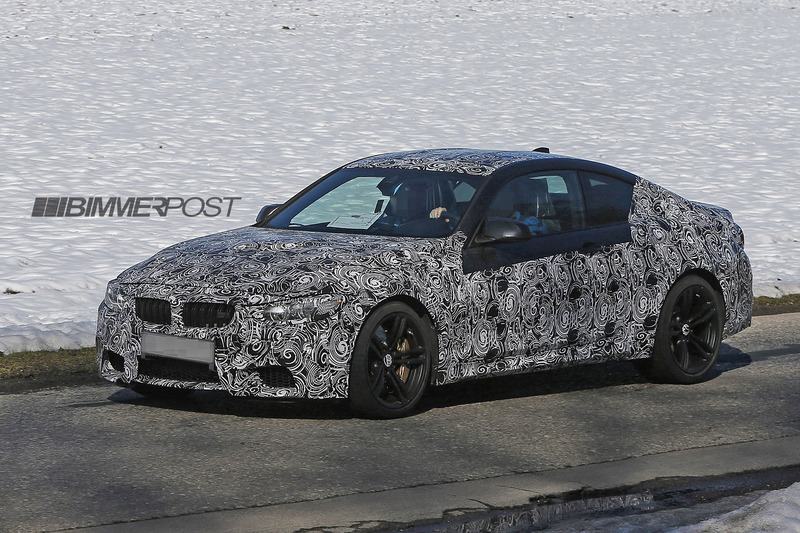 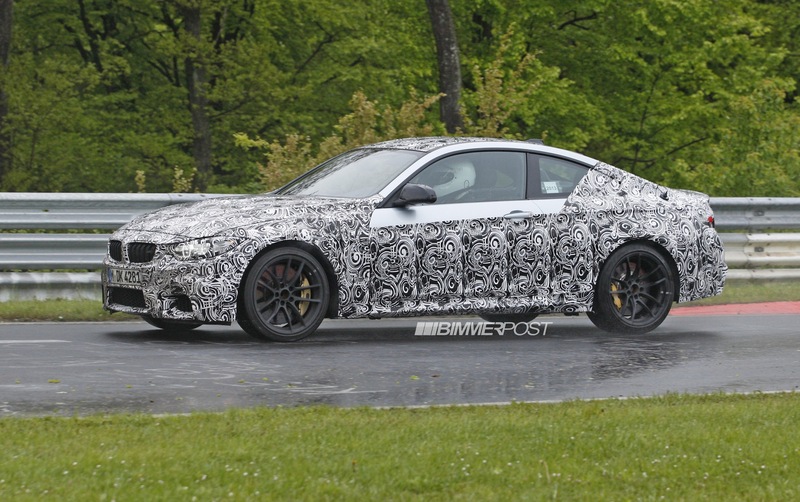 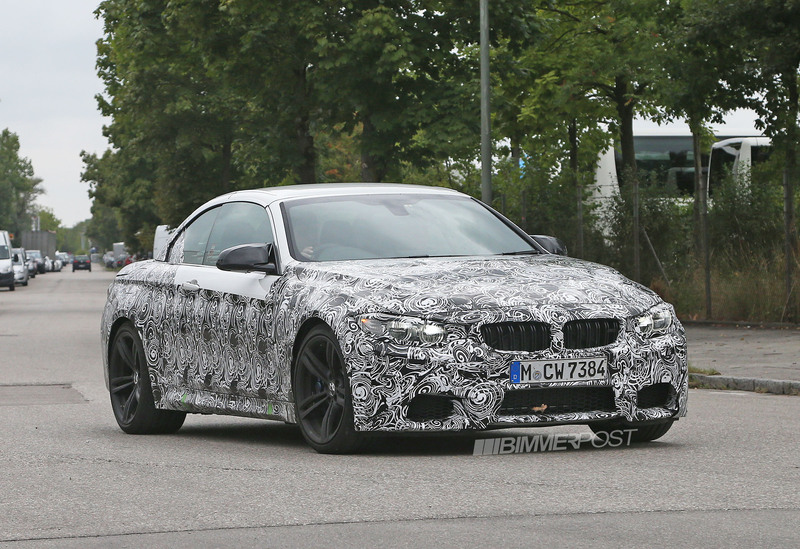 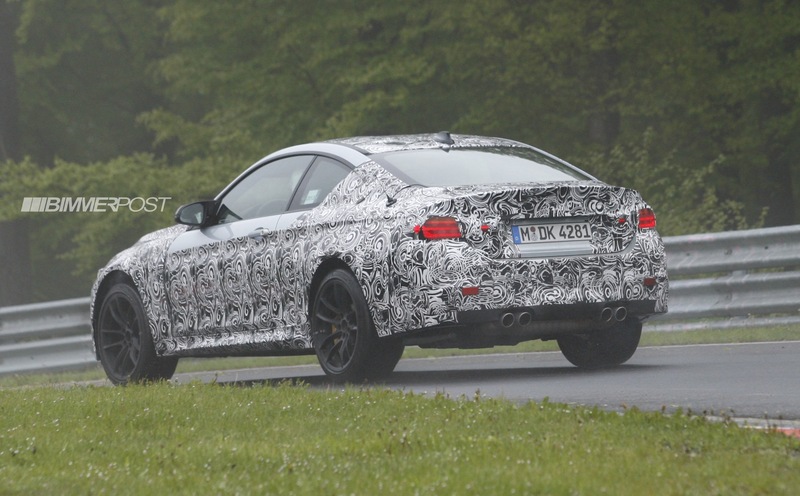 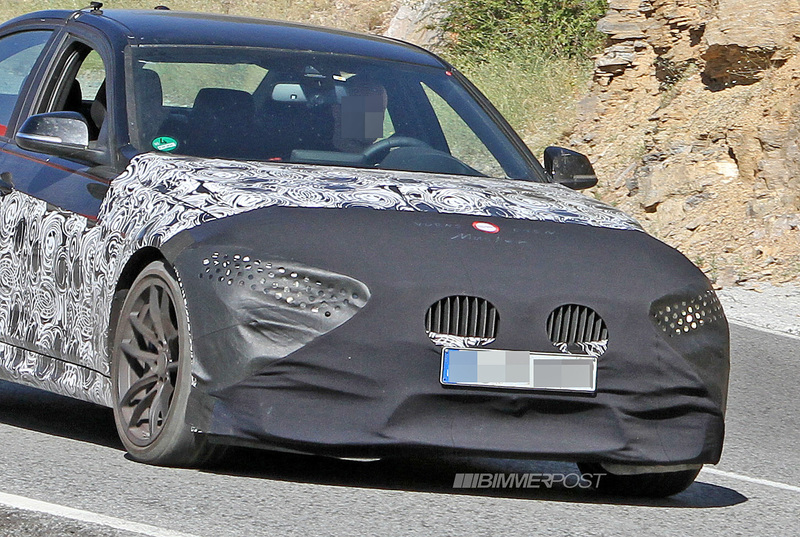 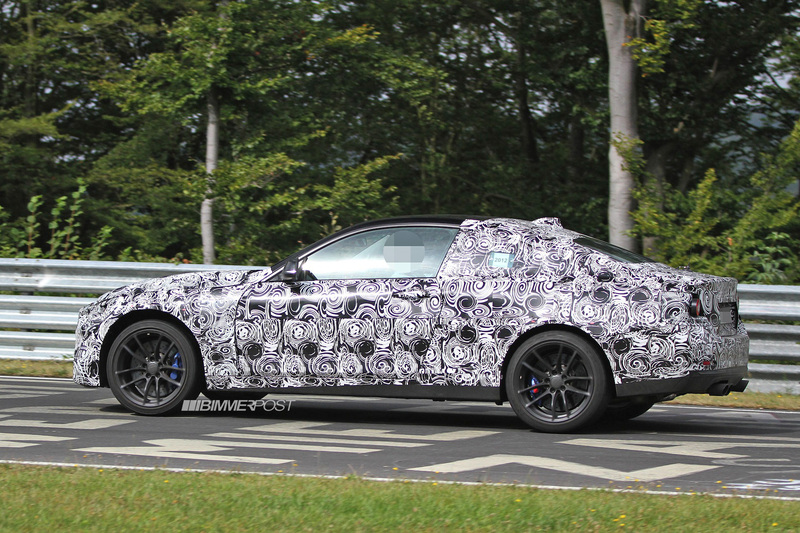 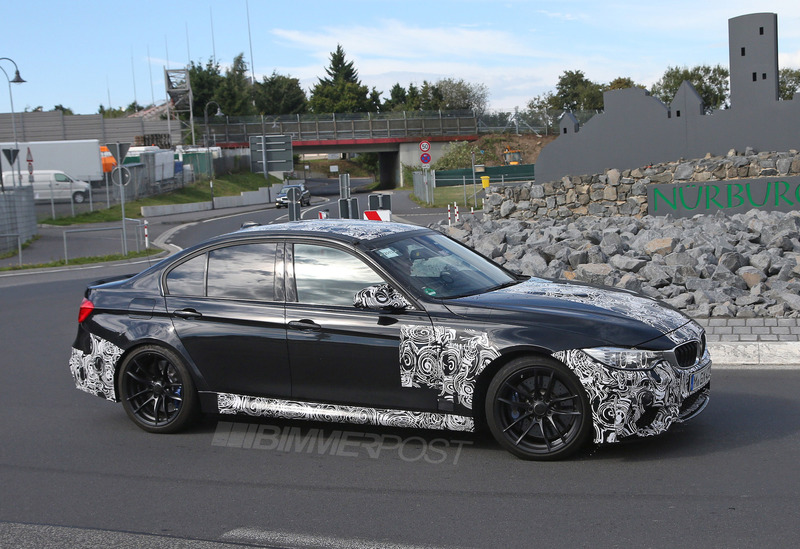 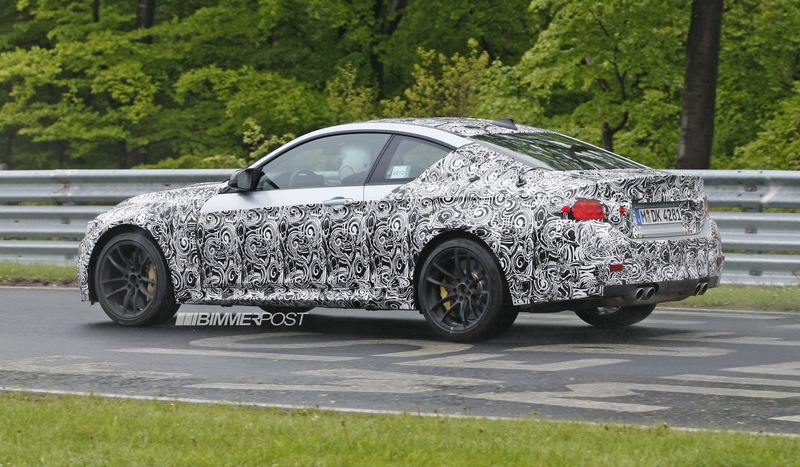 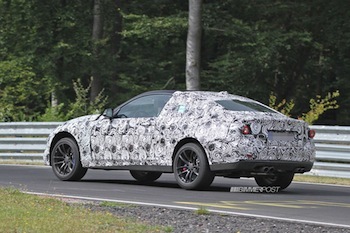 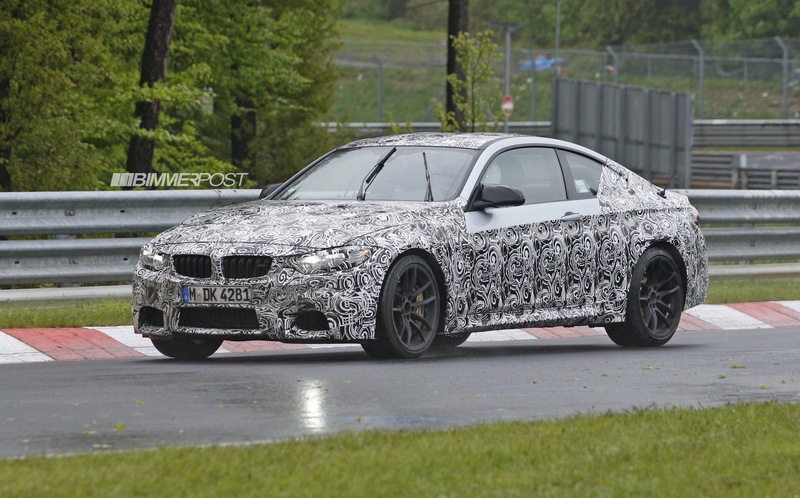 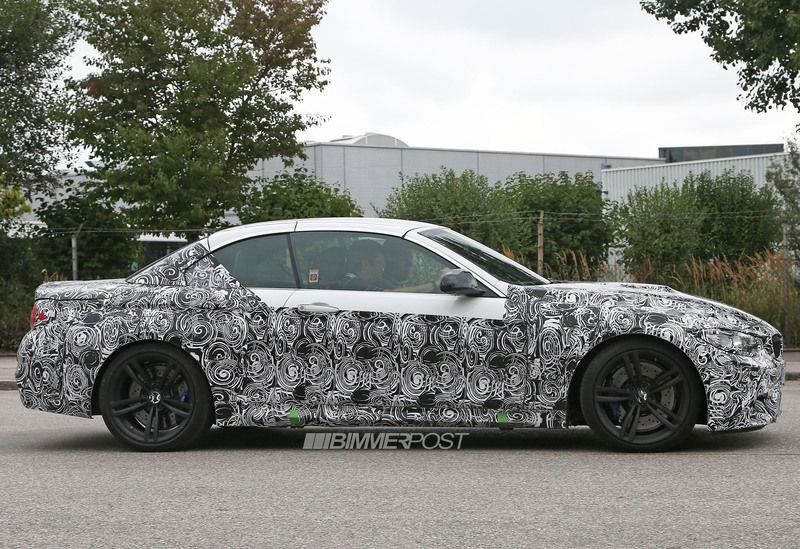 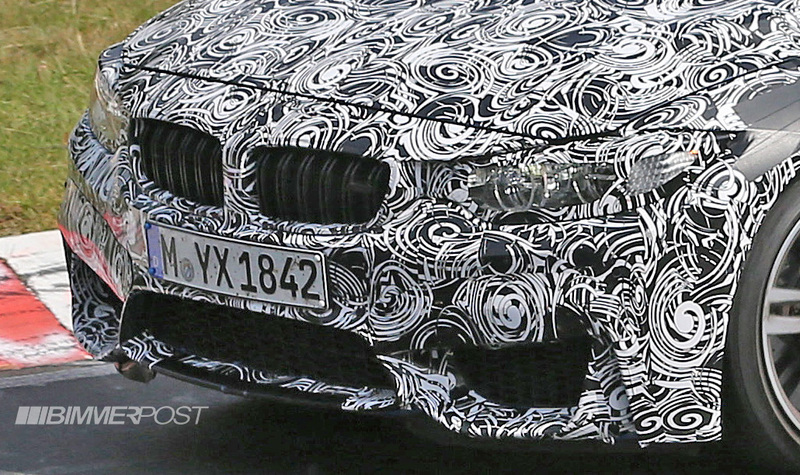 We have spied the F82 M4 coupe again and here is the most revealing look yet. 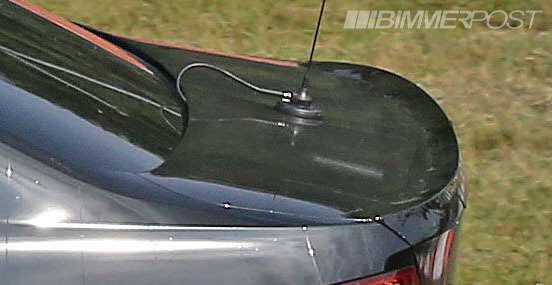 With the great look that we have here, here's a list of notable elements that we see. 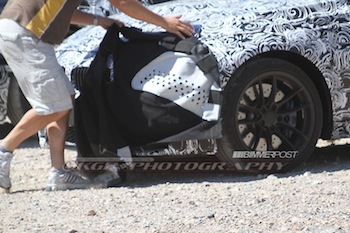 So, what revealing things do we see in this new sighting? 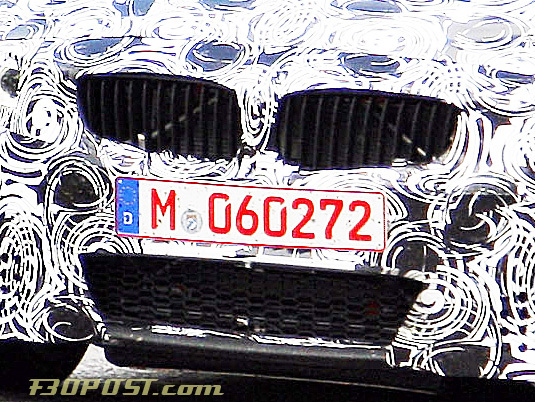 • Double slatted kidney grilles. 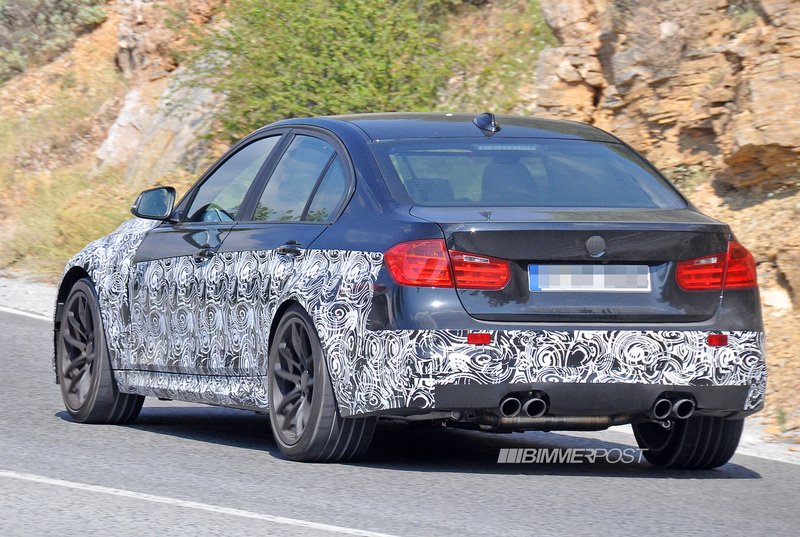 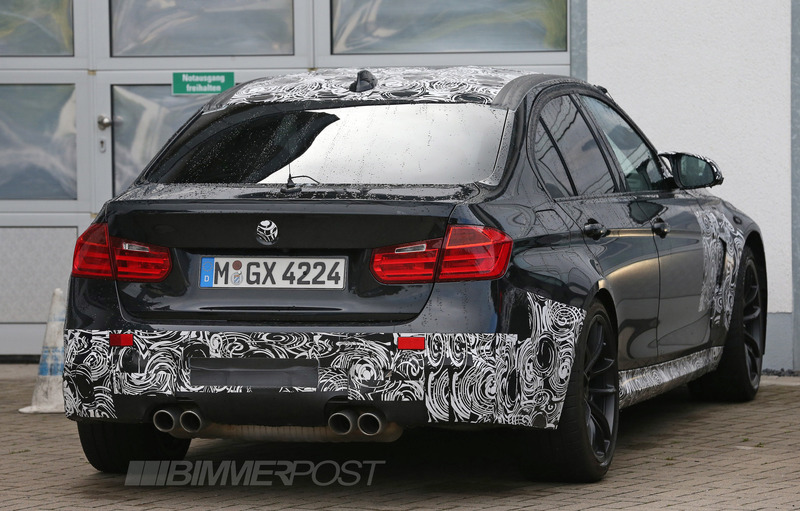 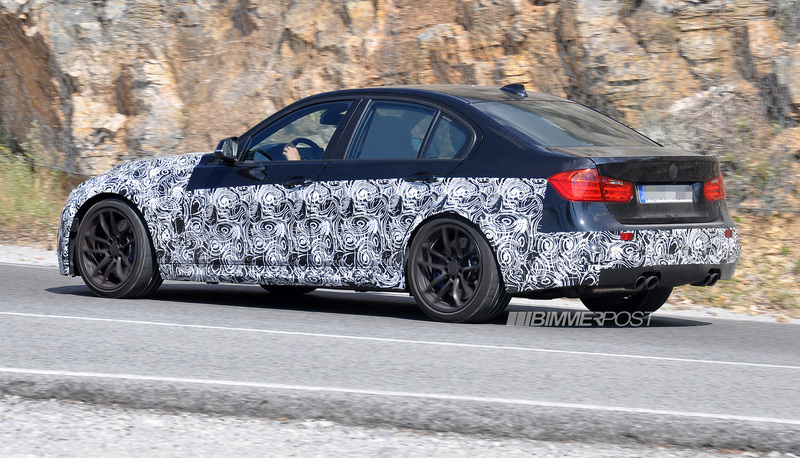 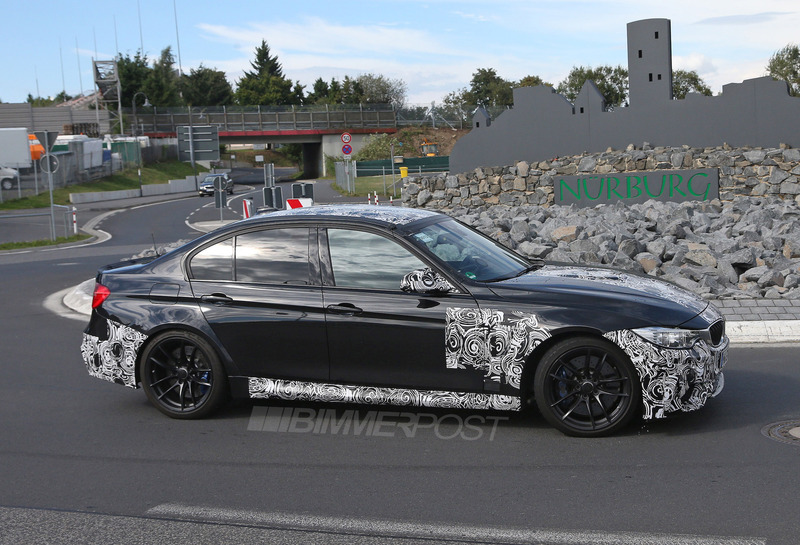 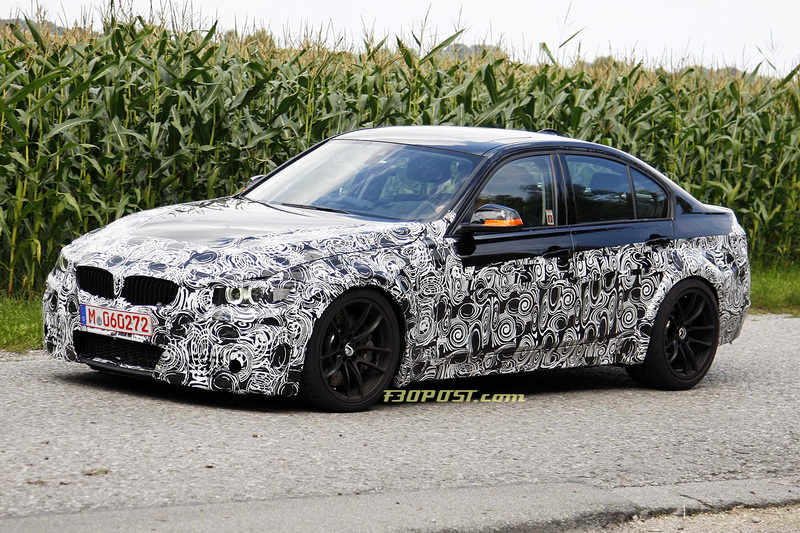 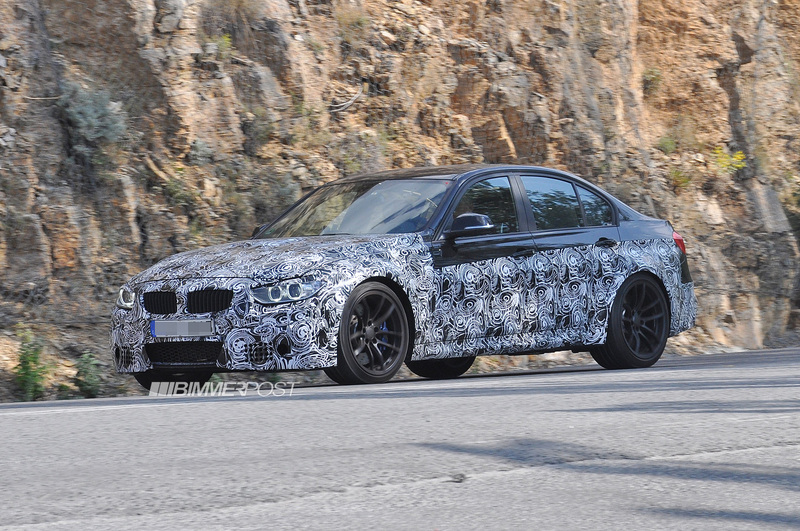 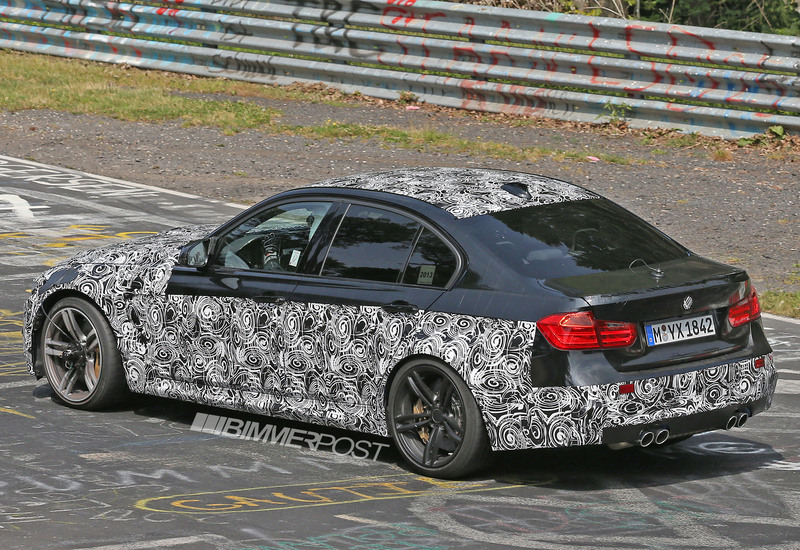 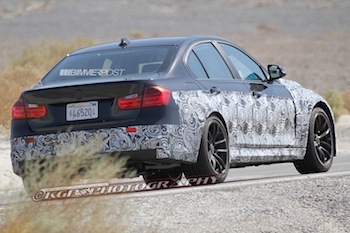 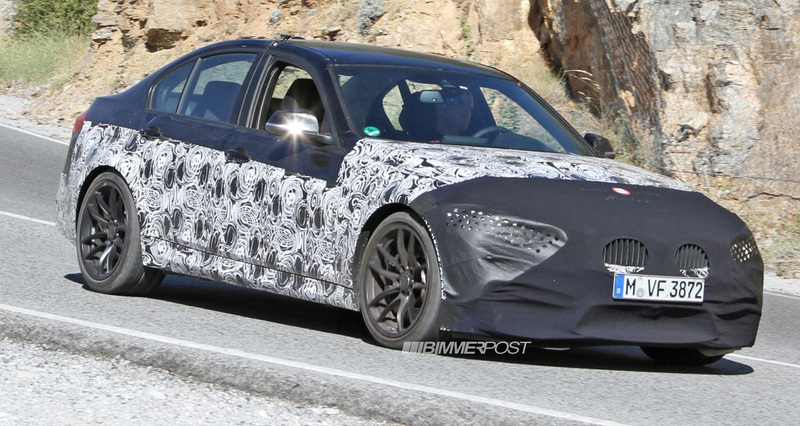 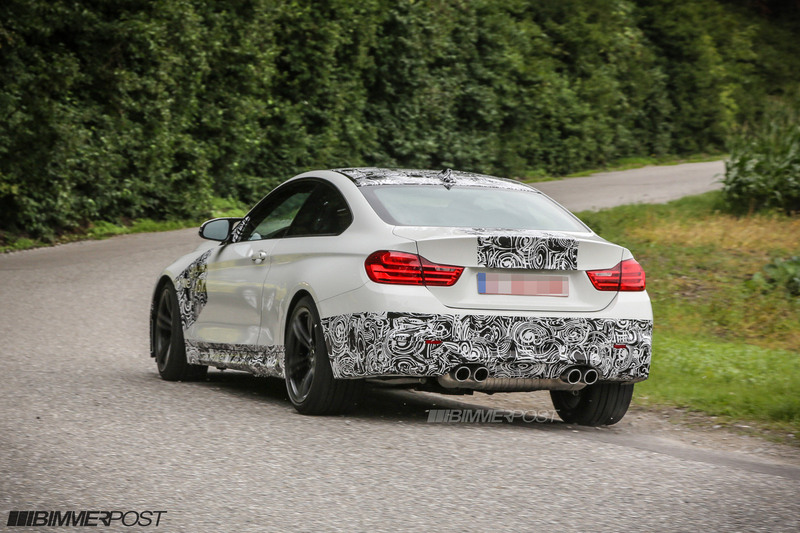 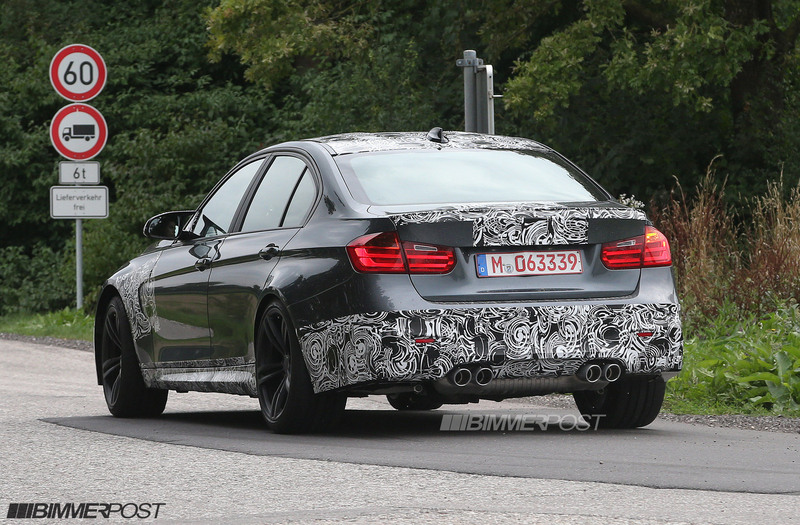 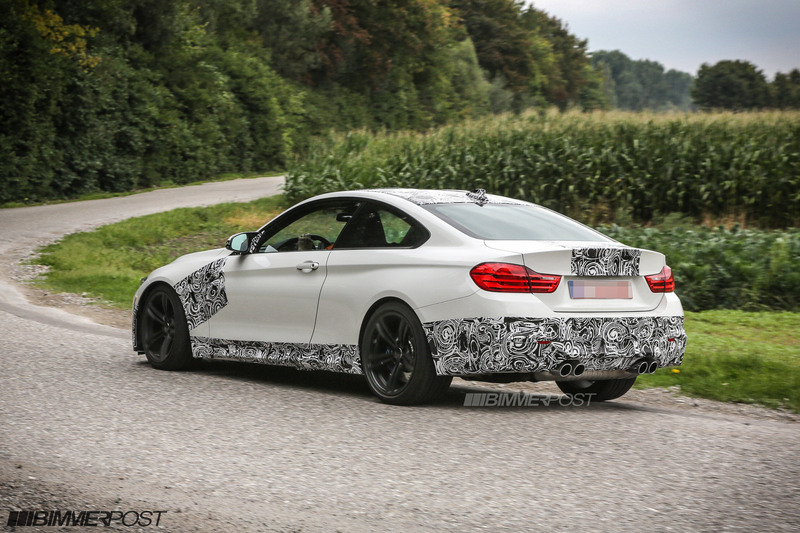 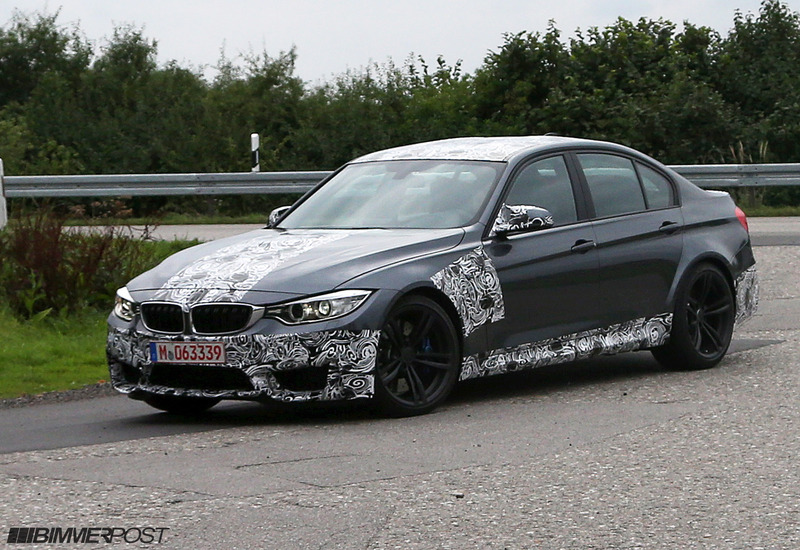 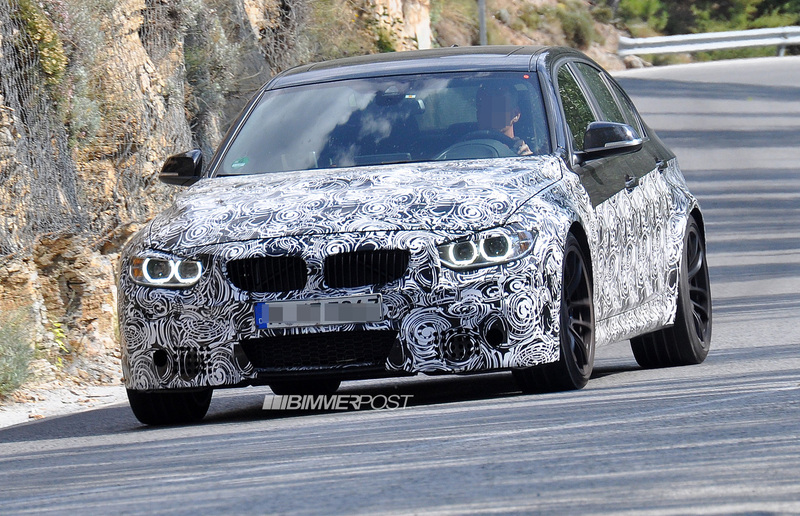 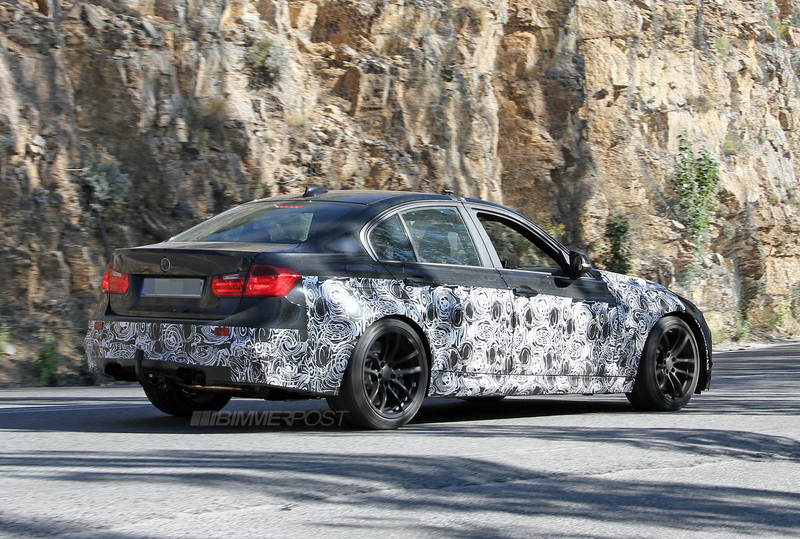 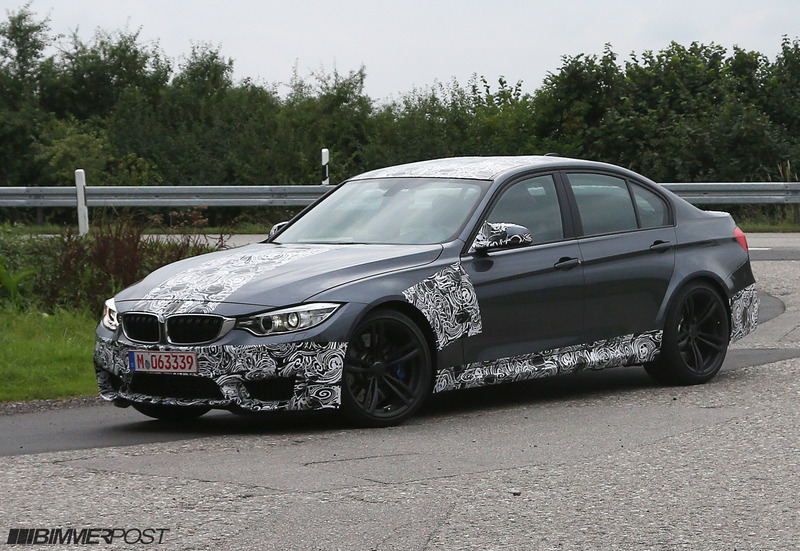 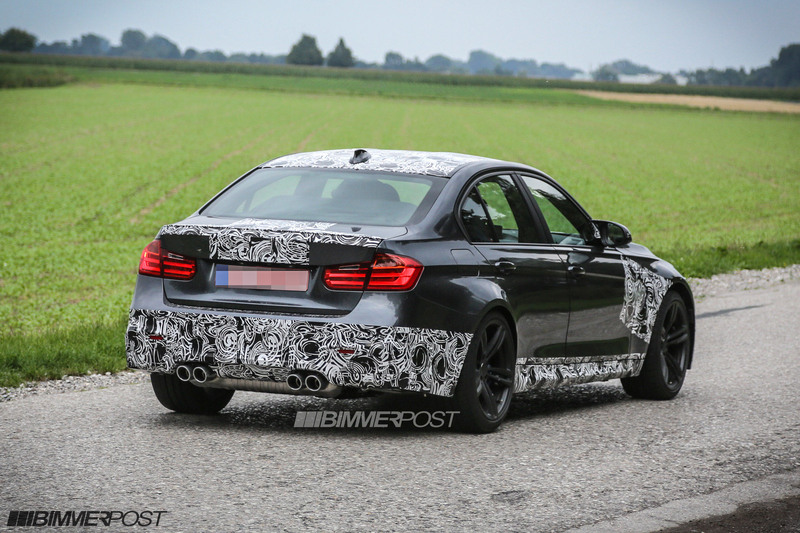 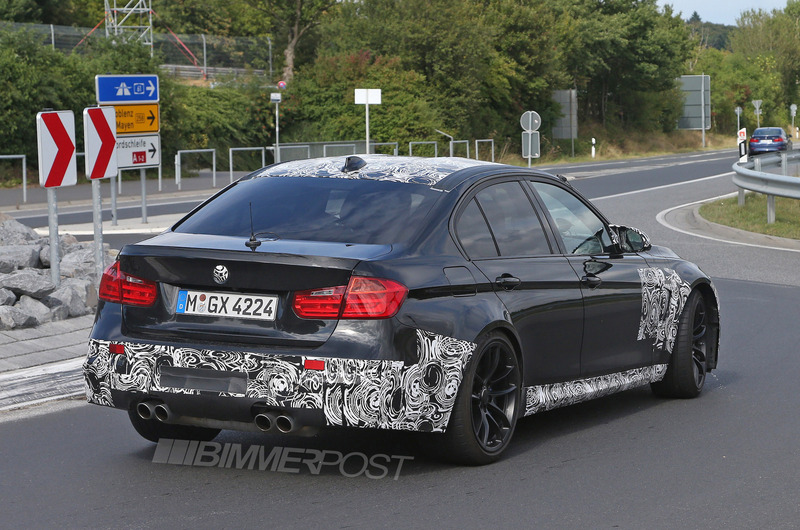 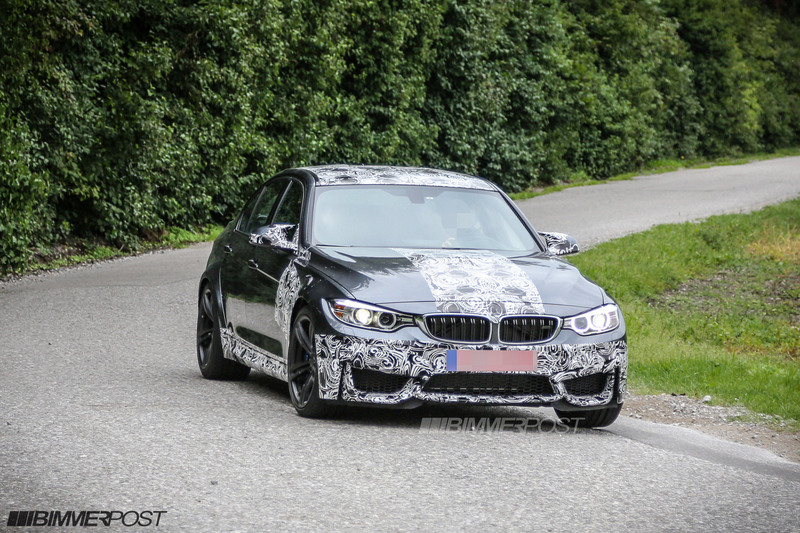 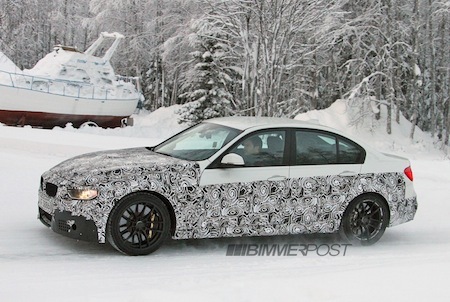 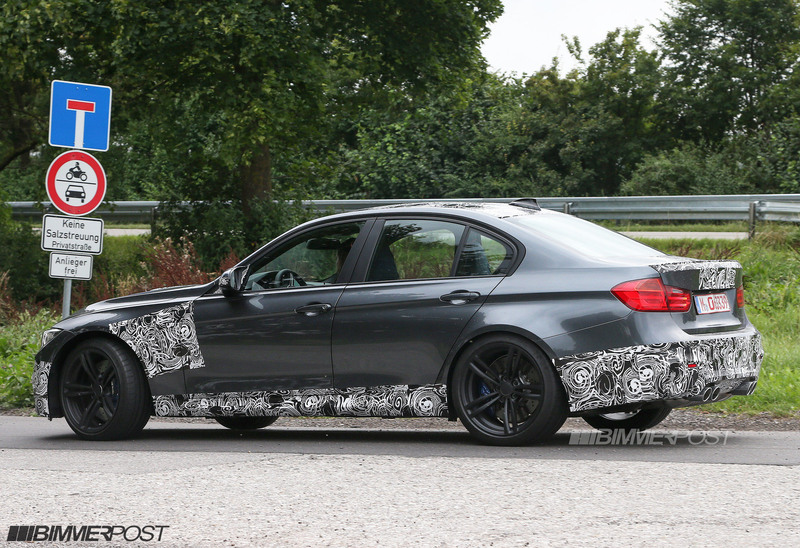 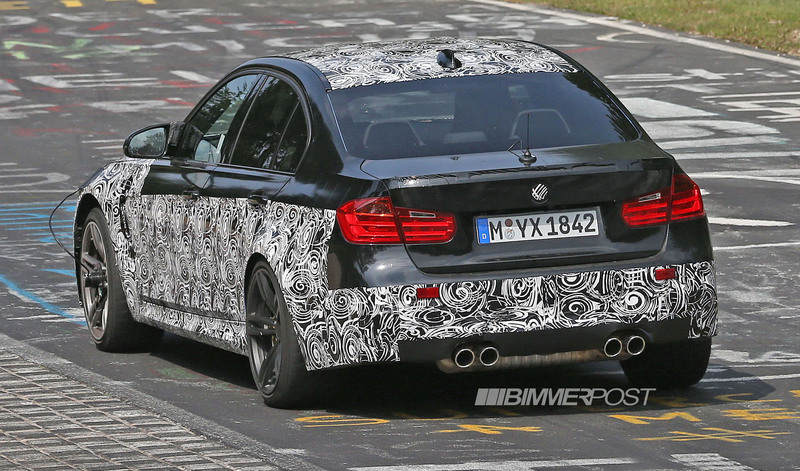 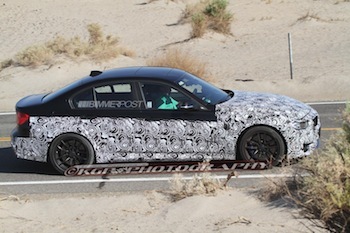 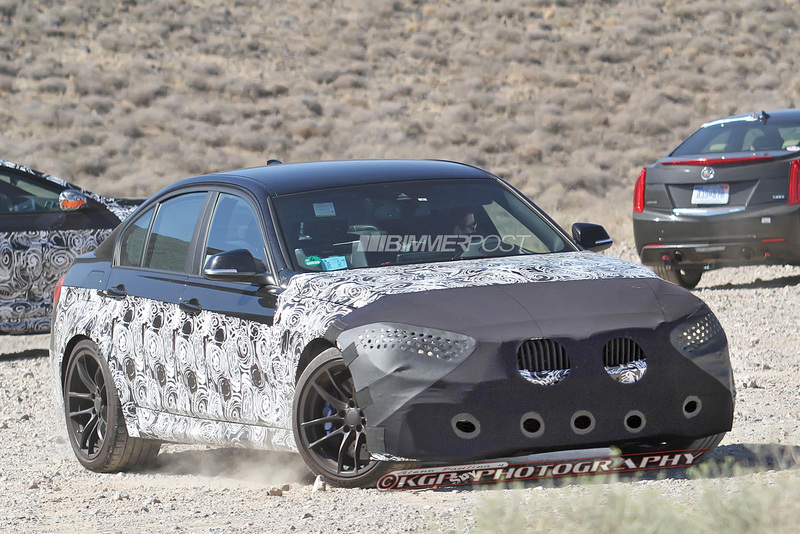 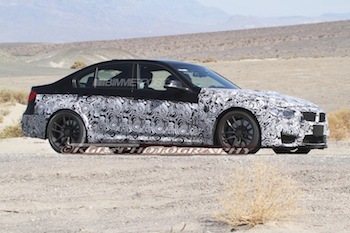 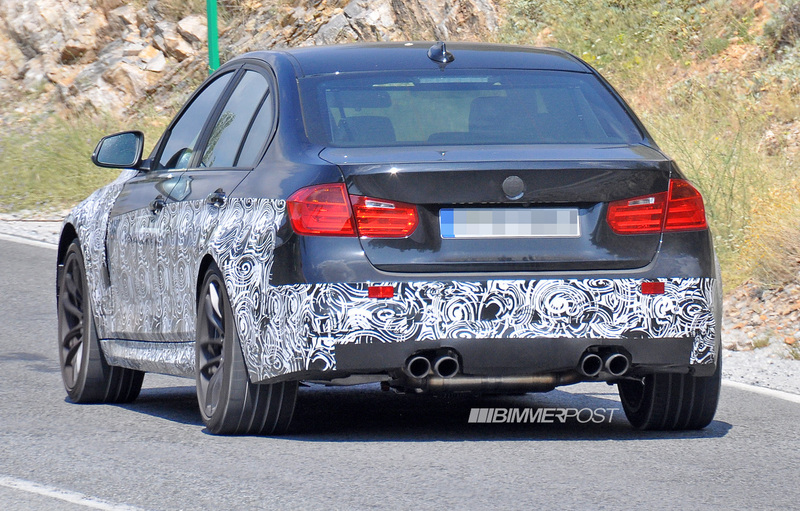 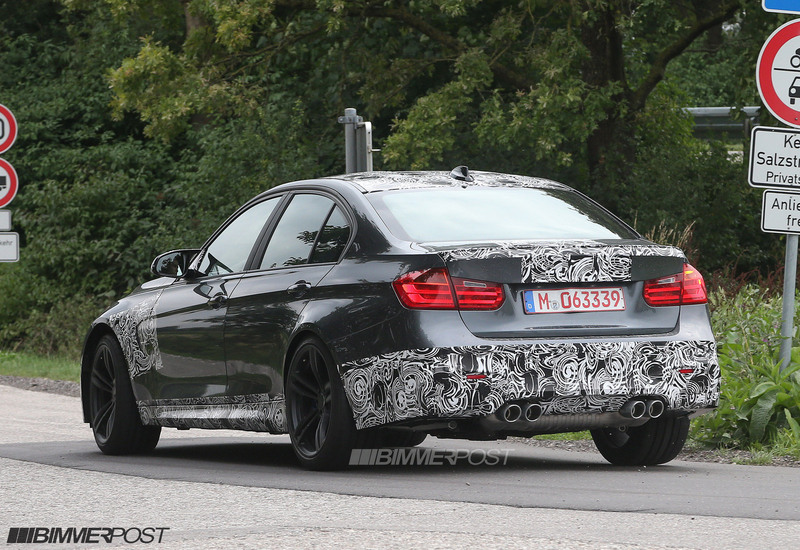 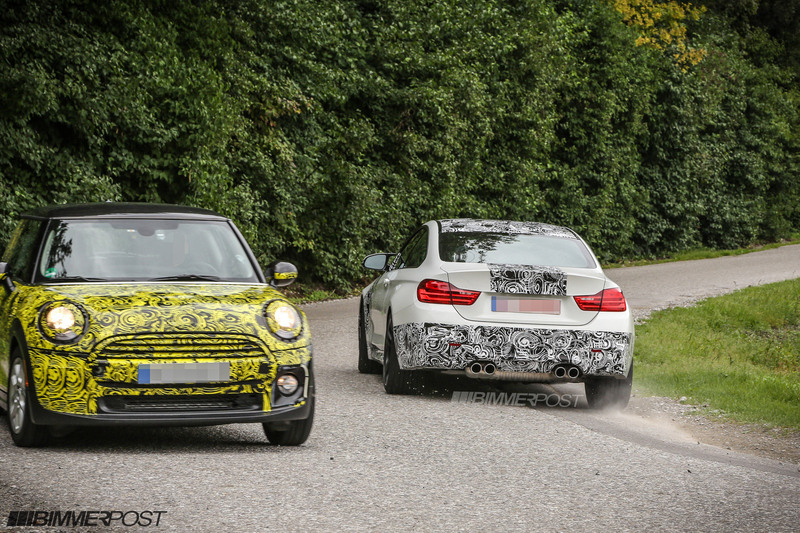 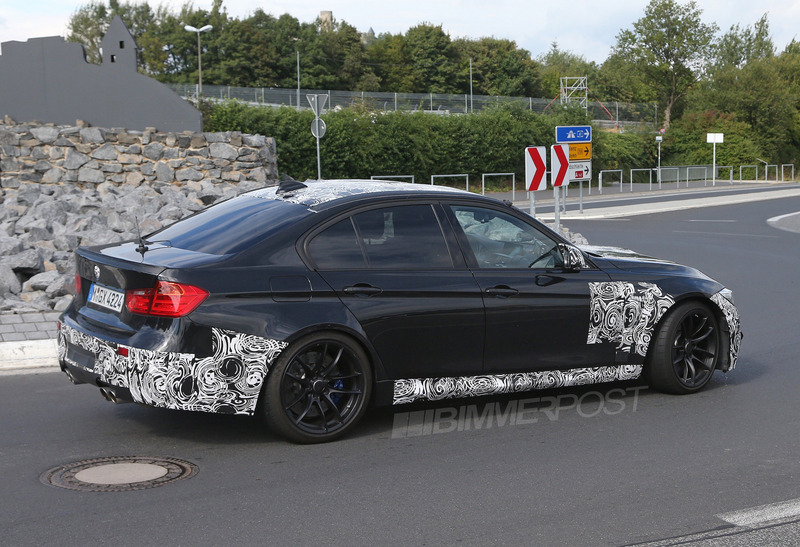 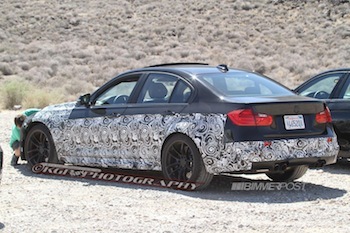 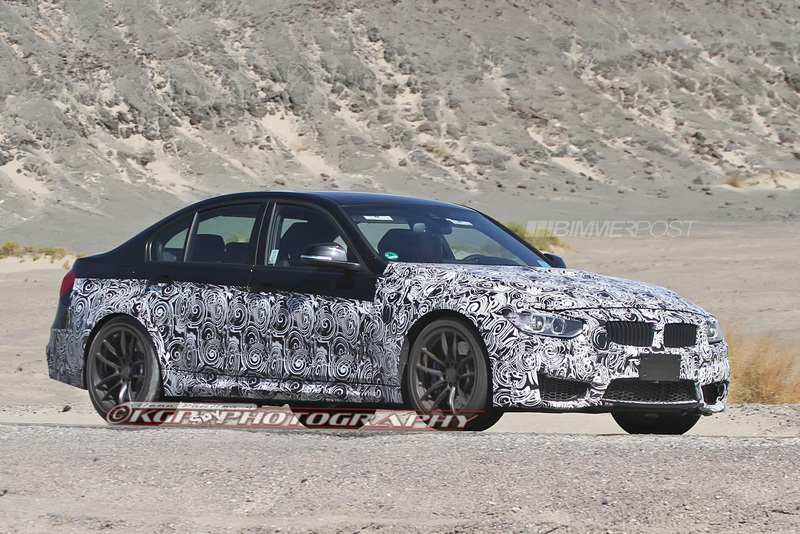 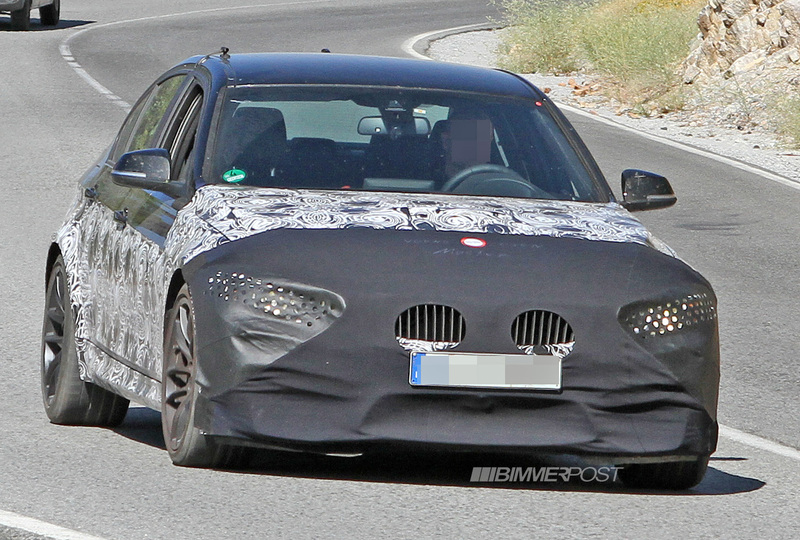 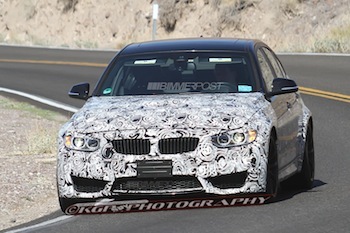 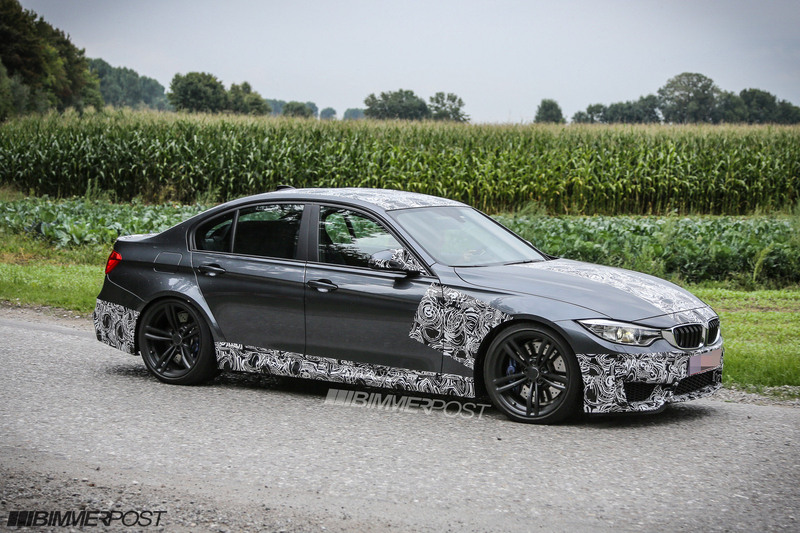 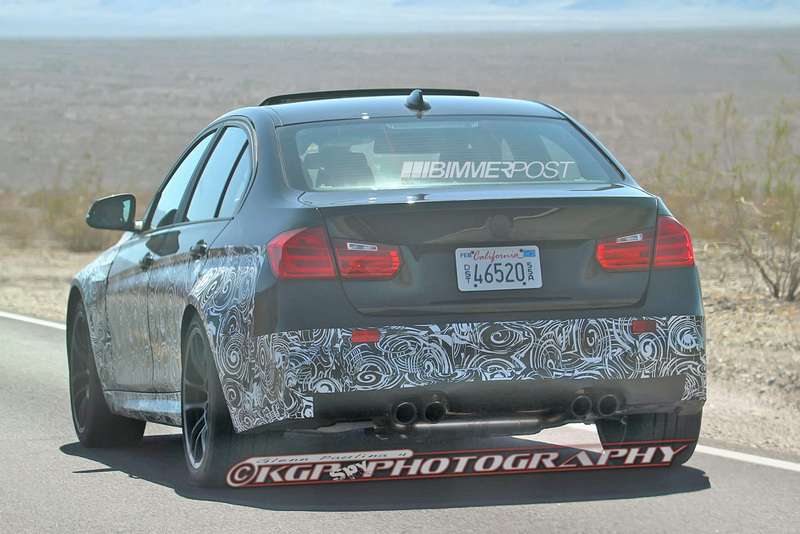 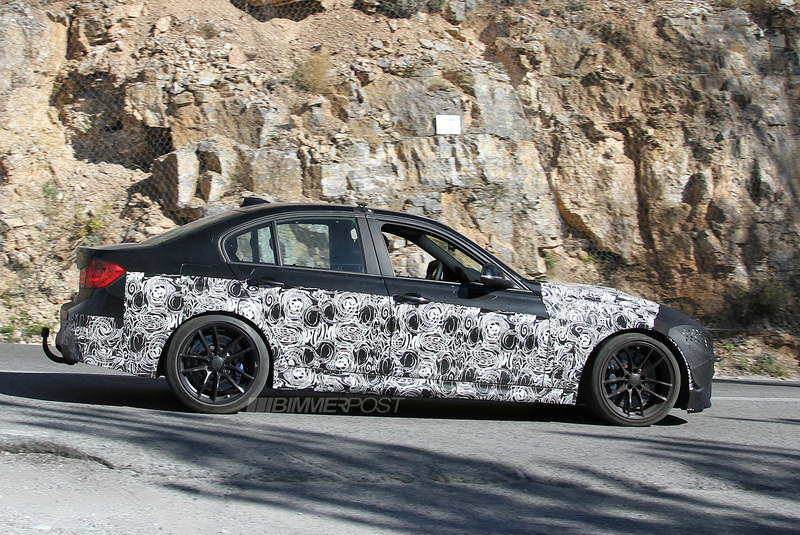 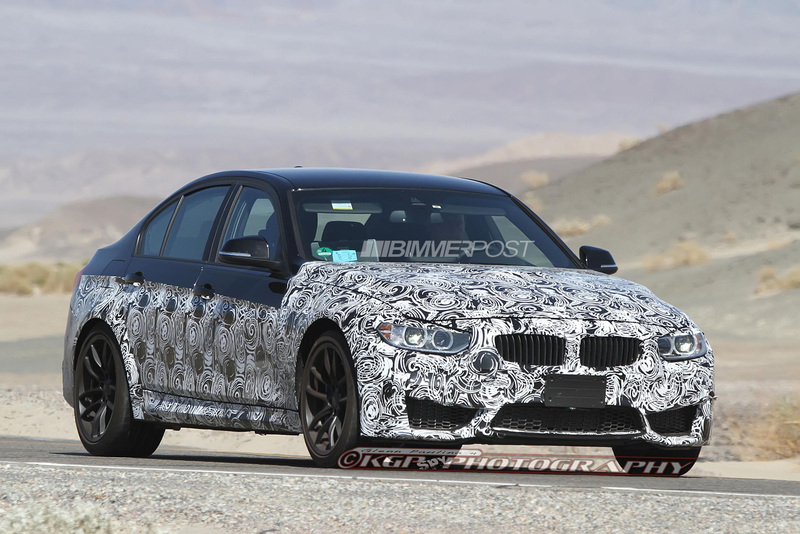 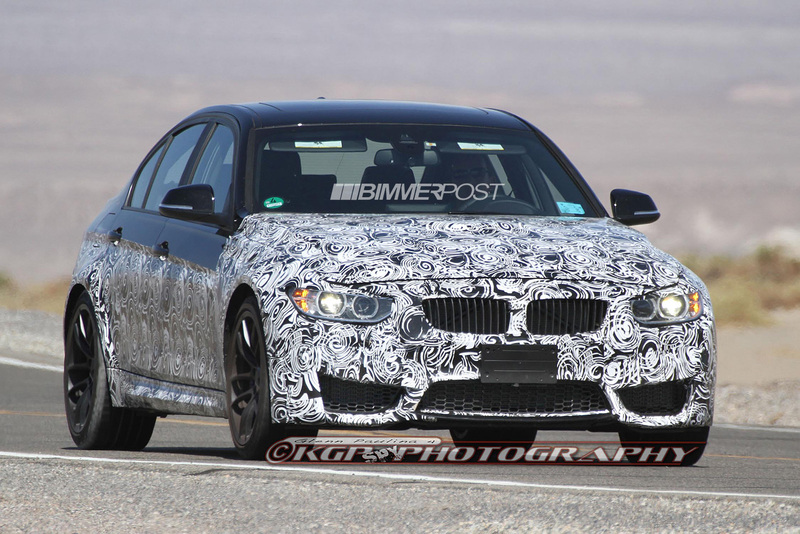 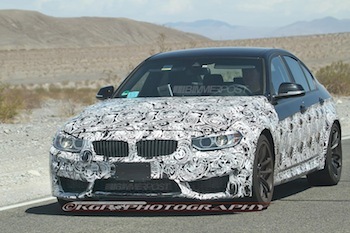 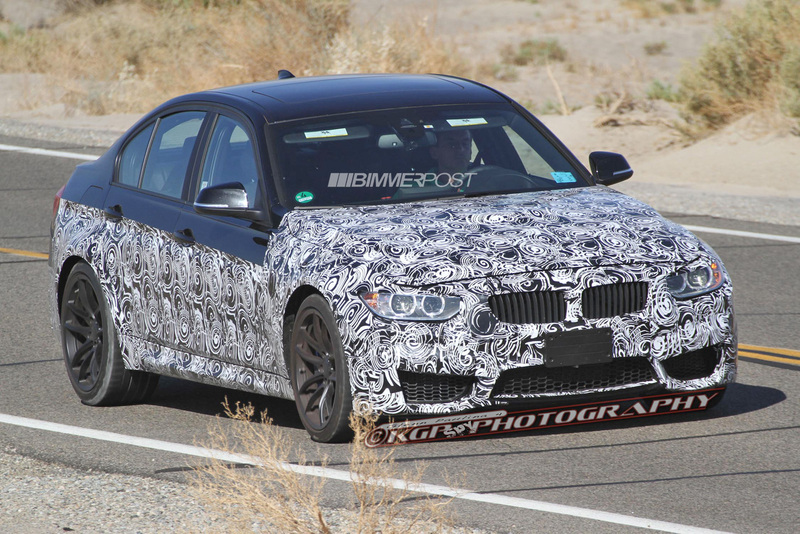 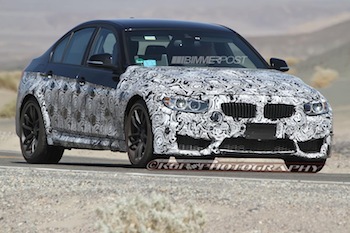 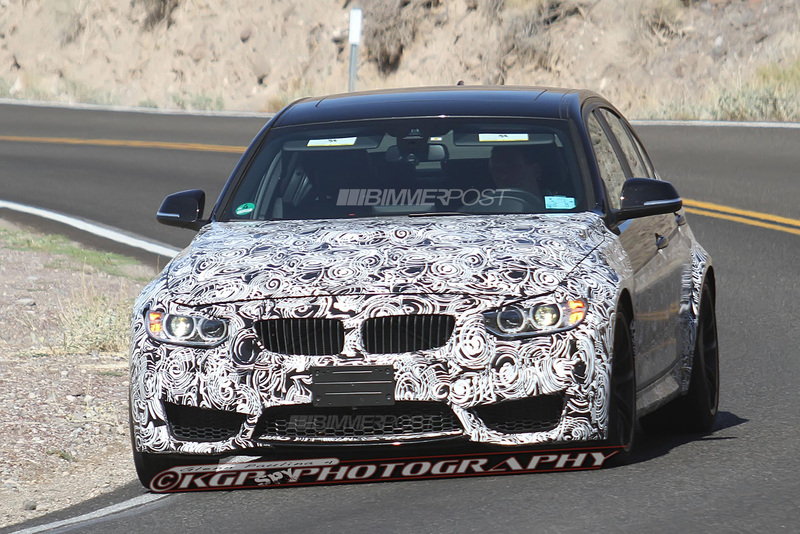 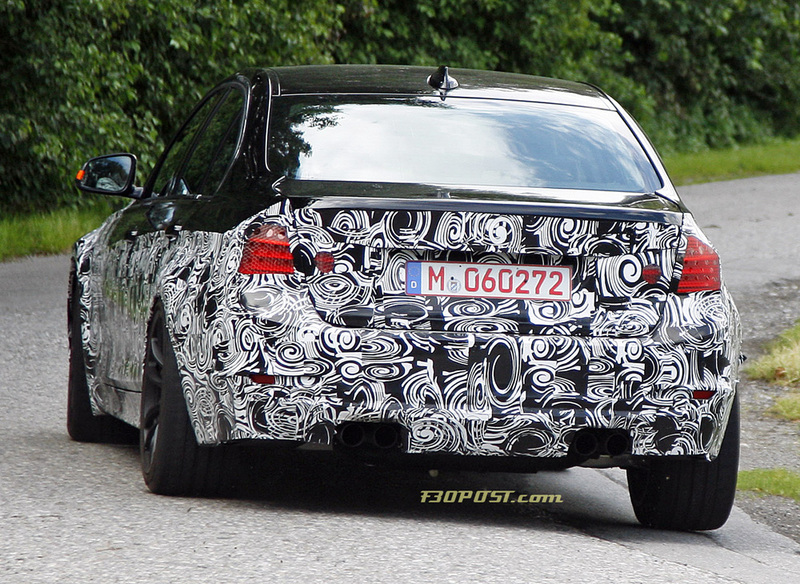 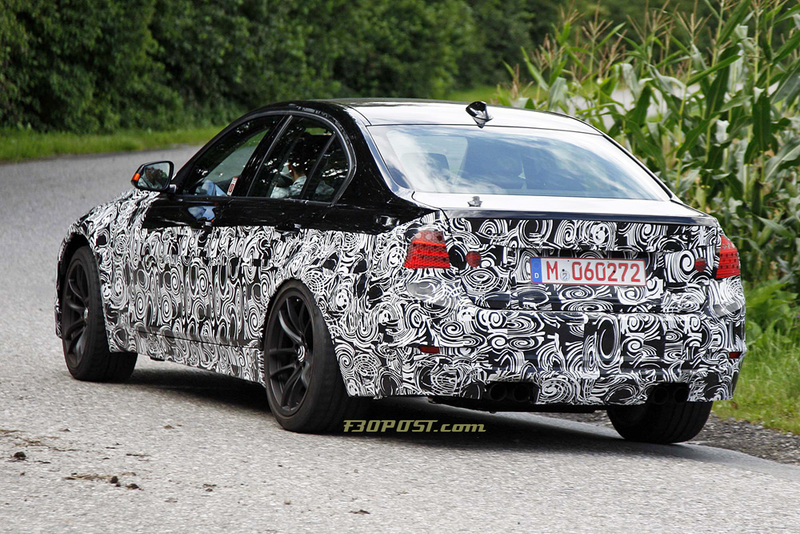 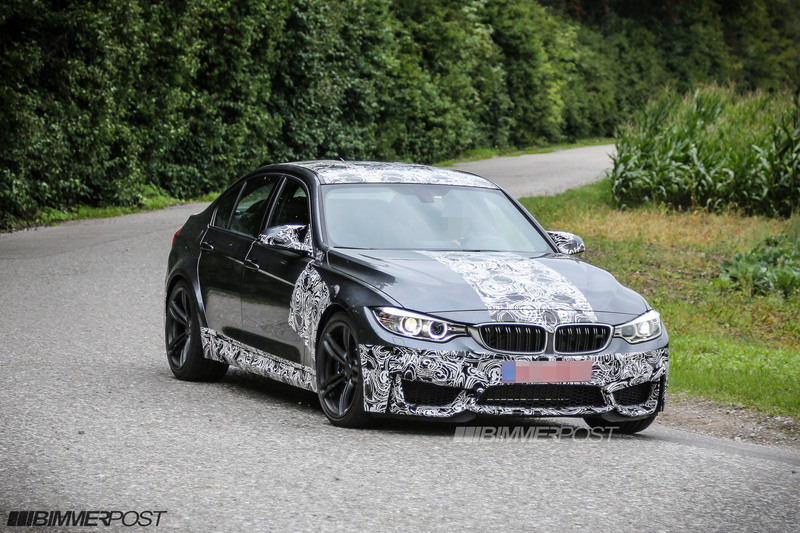 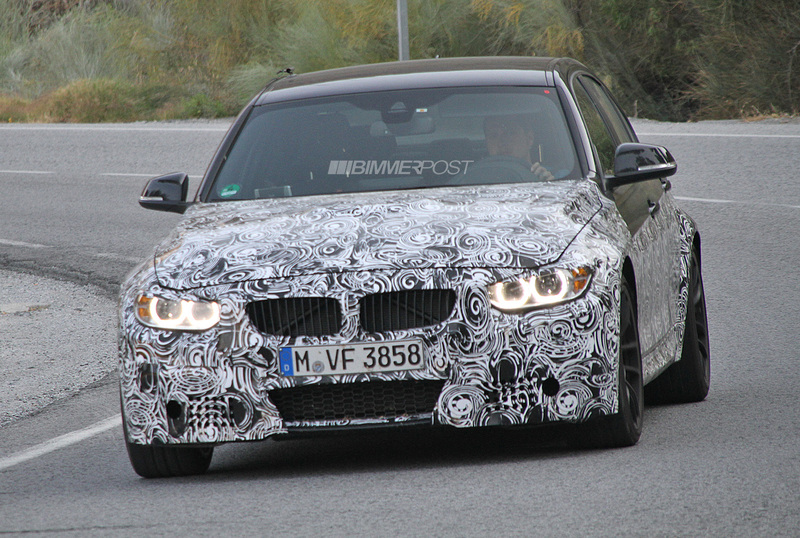 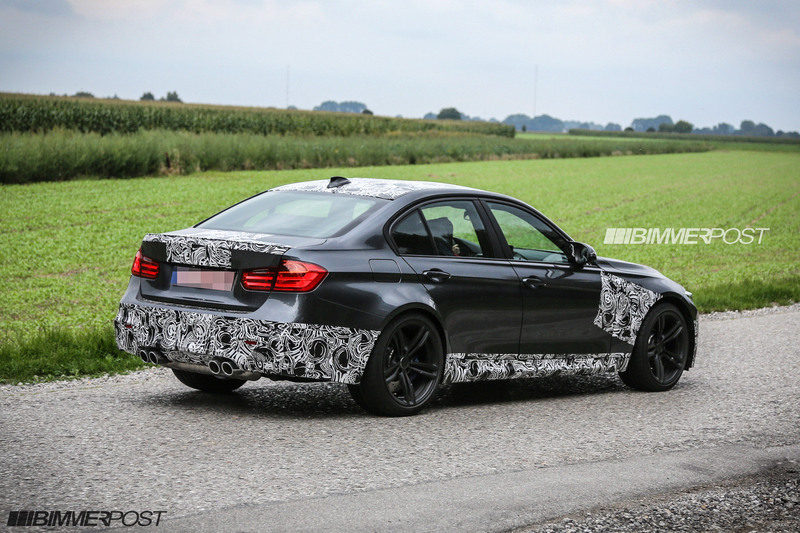 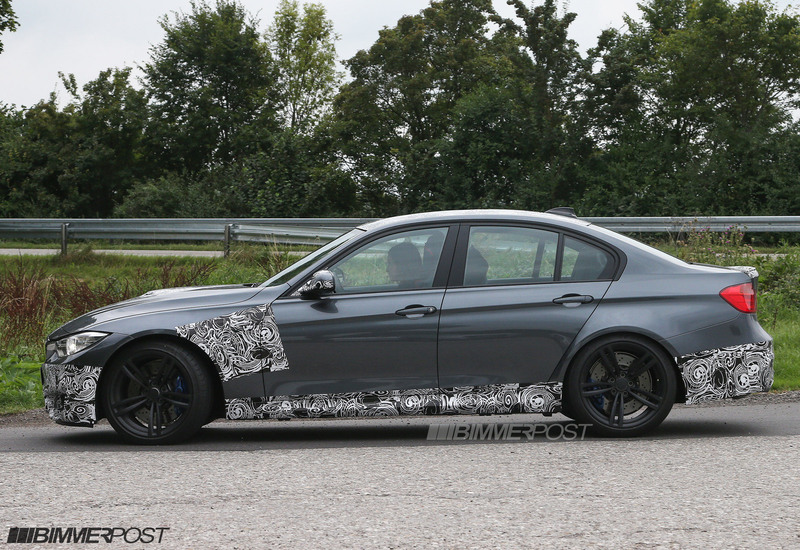 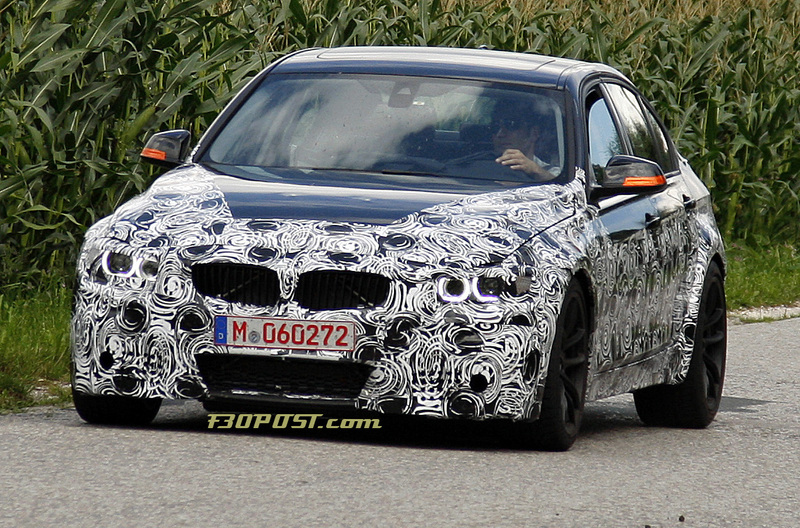 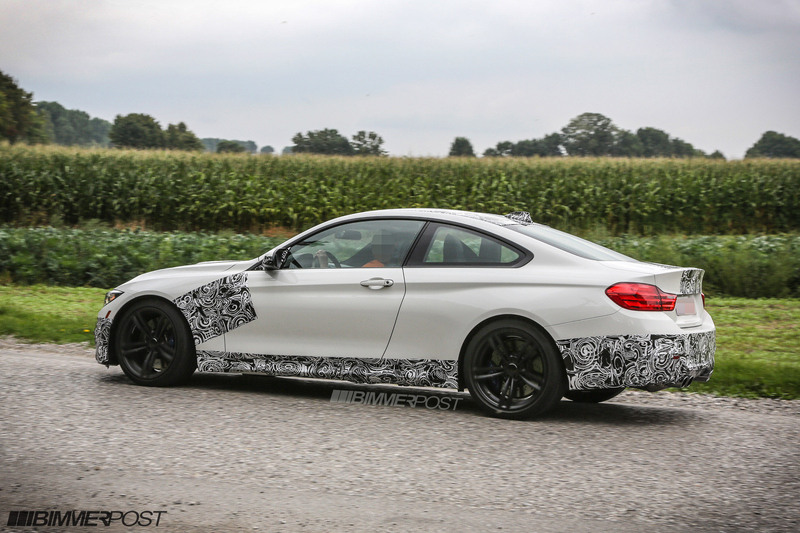 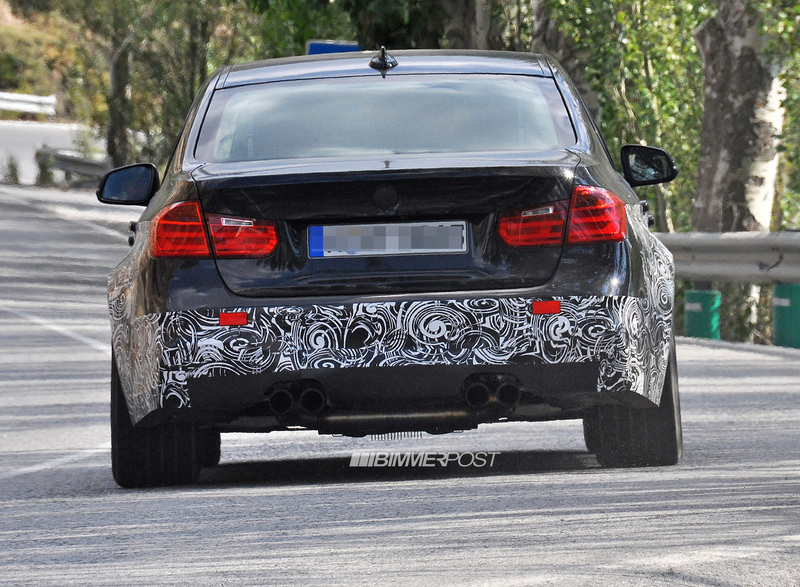 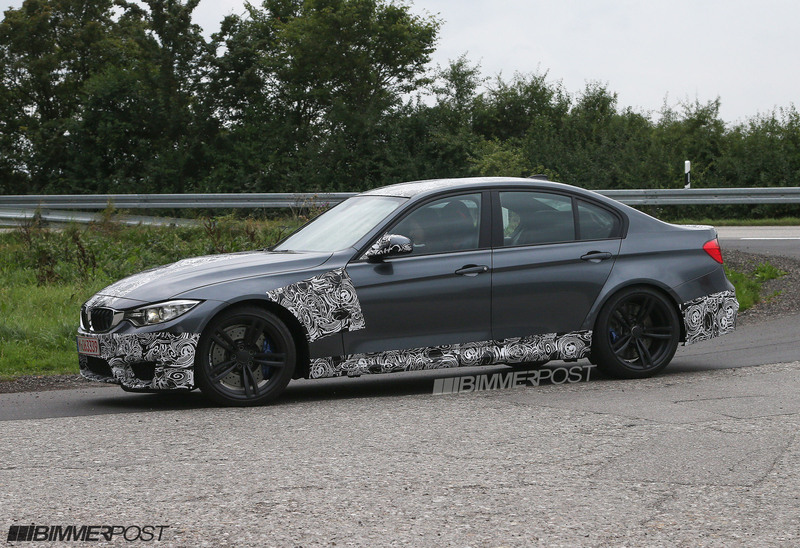 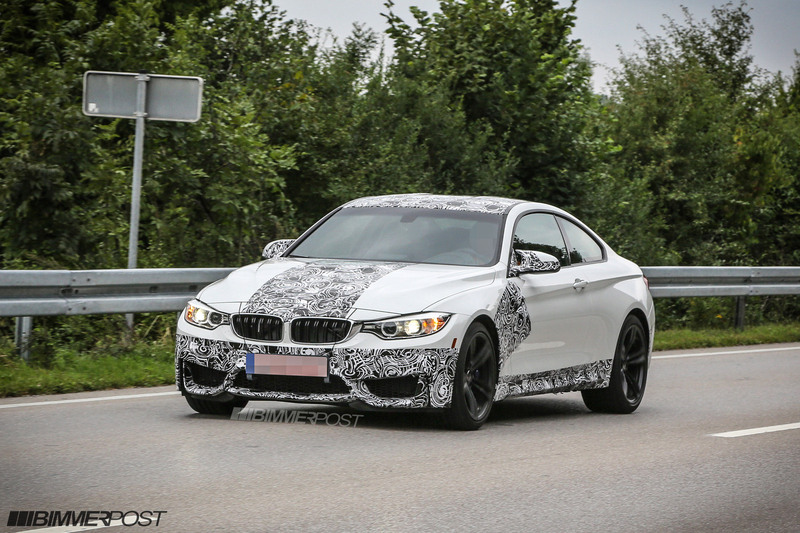 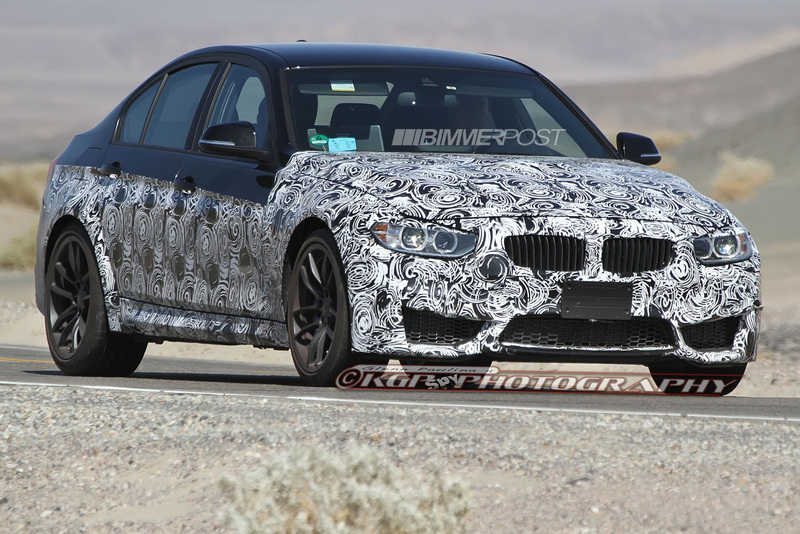 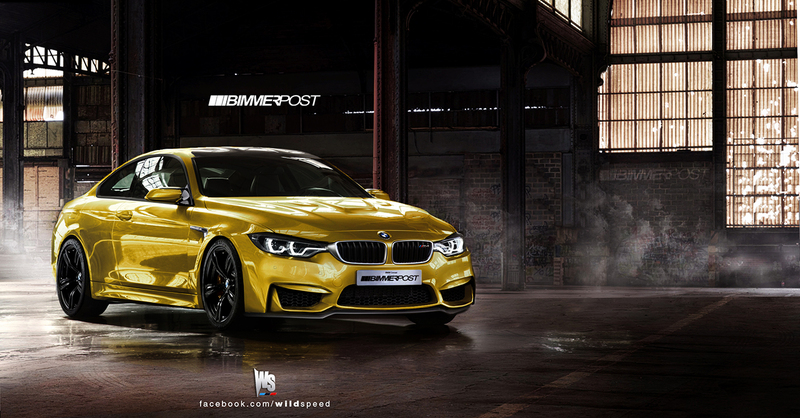 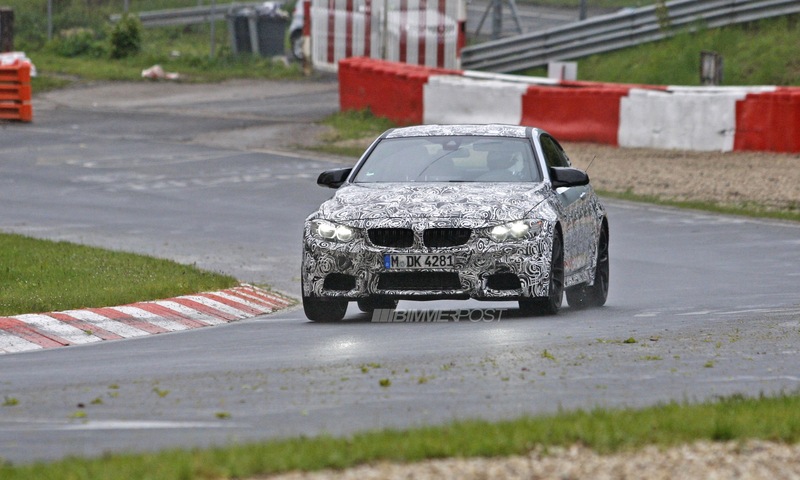 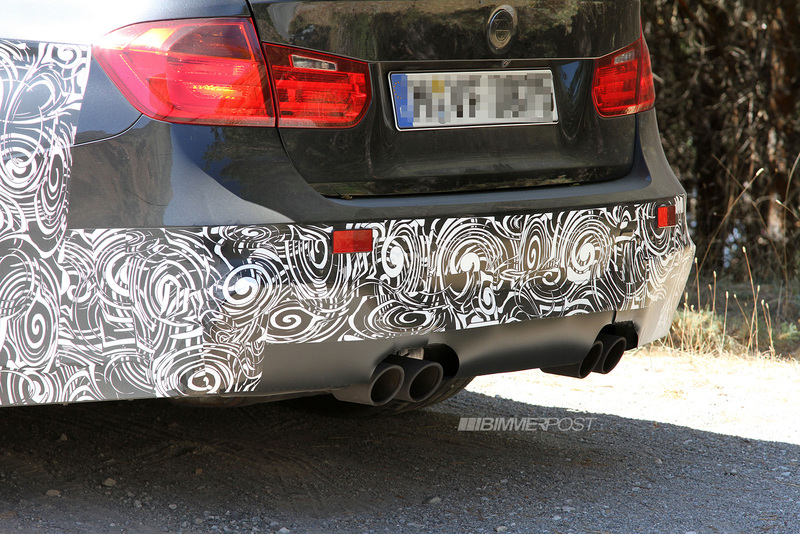 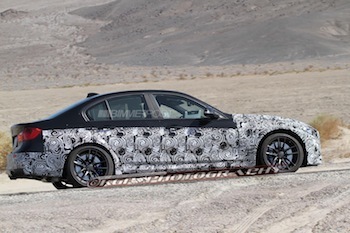 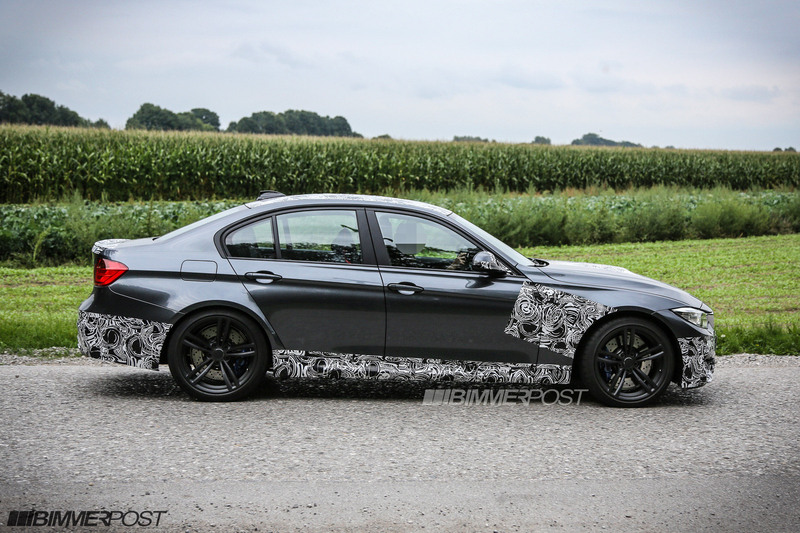 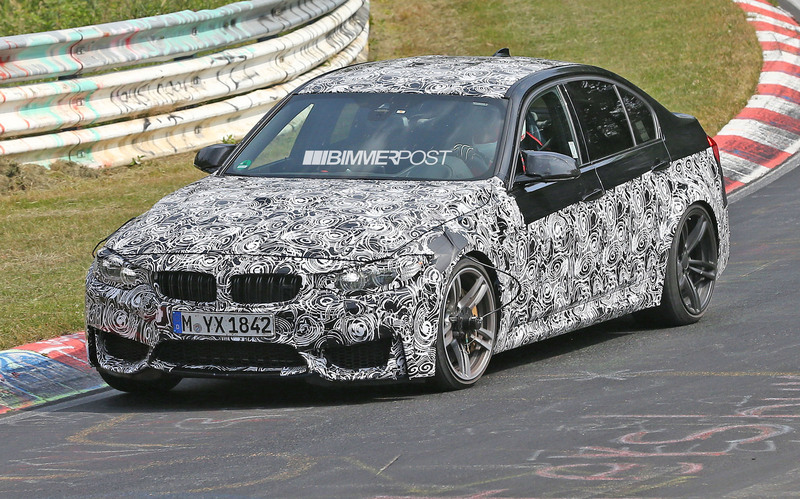 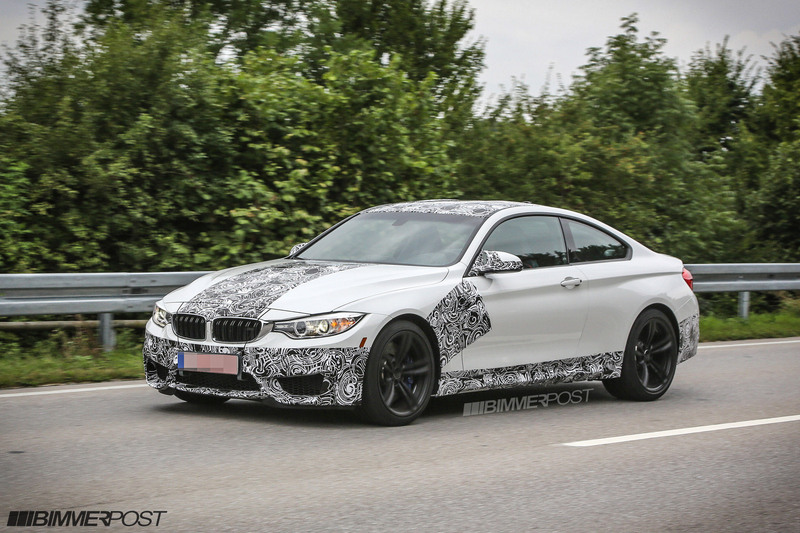 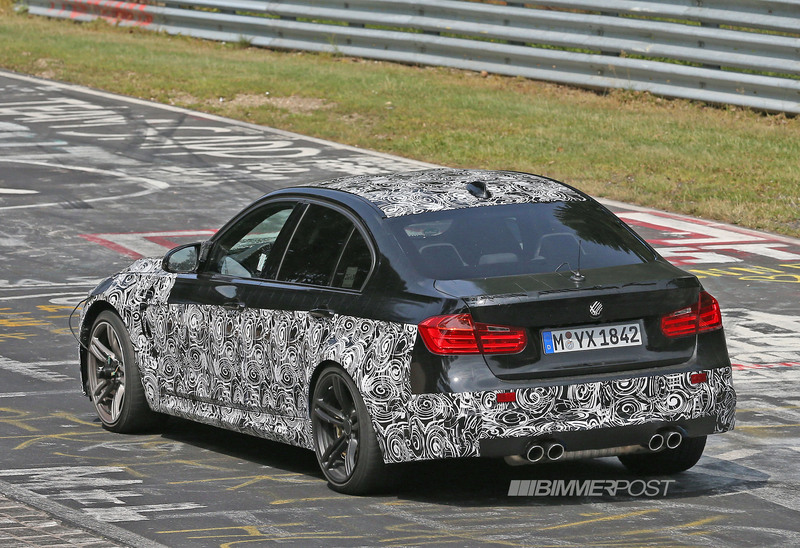 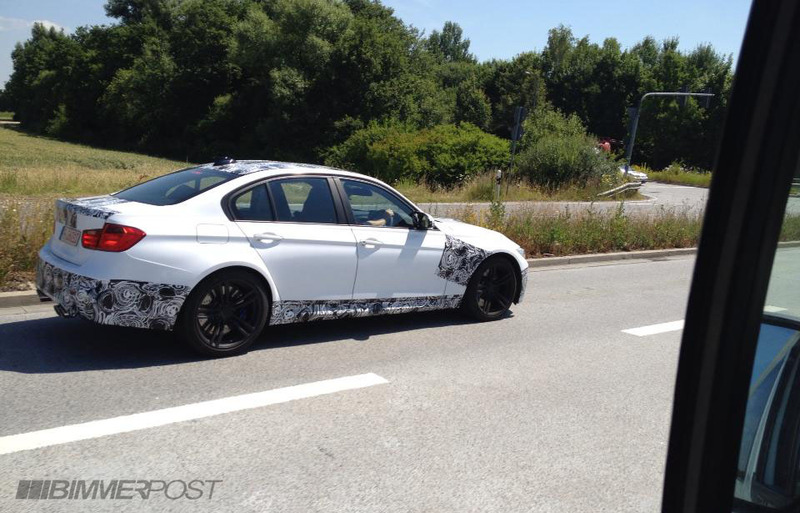 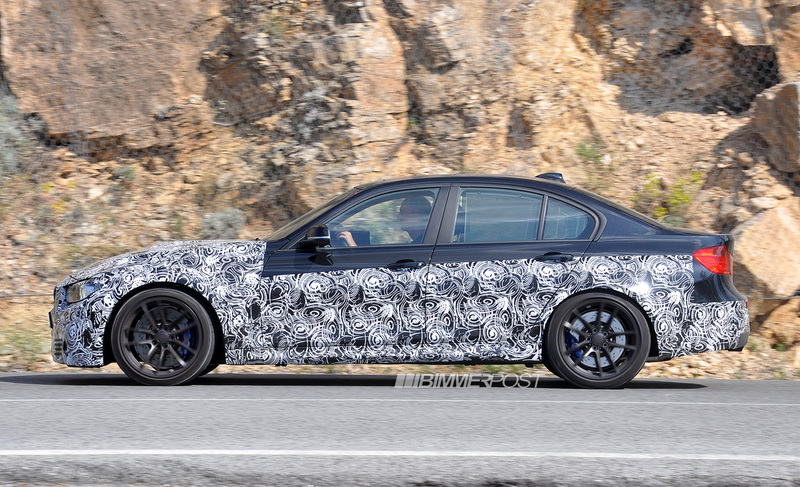 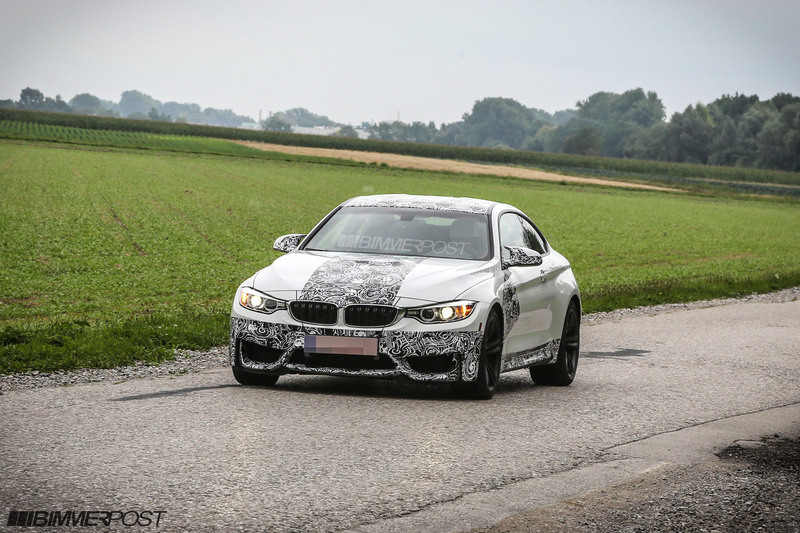 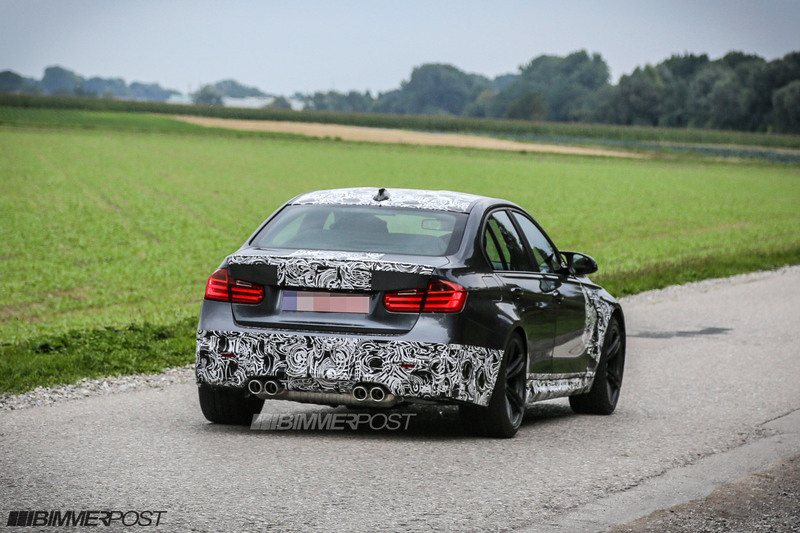 F80 M3 continues public roads testing. 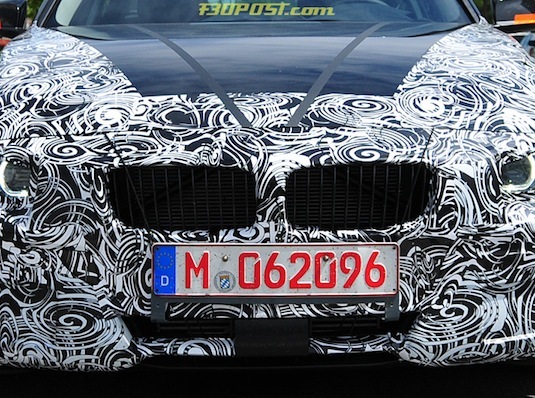 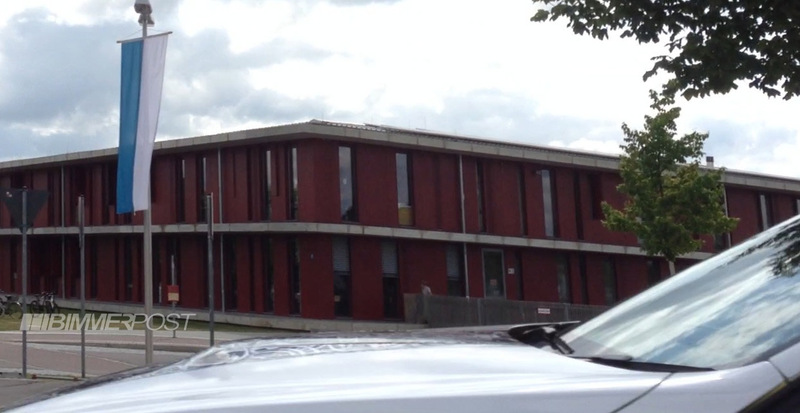 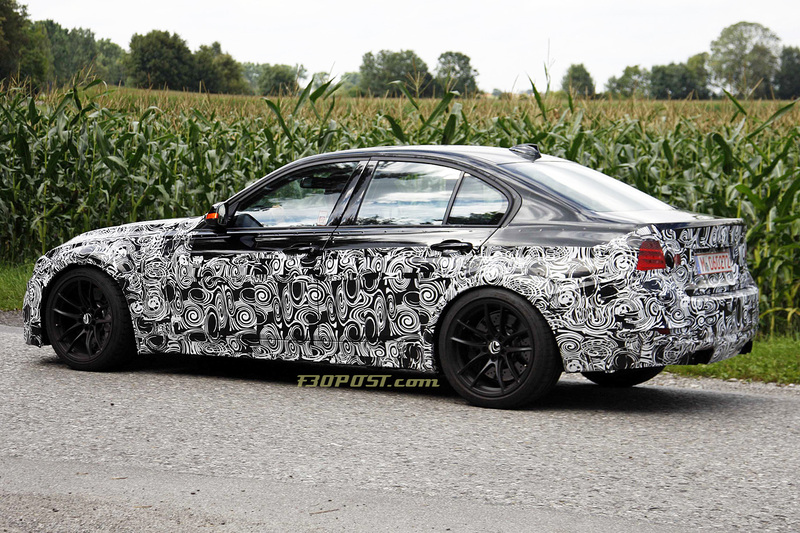 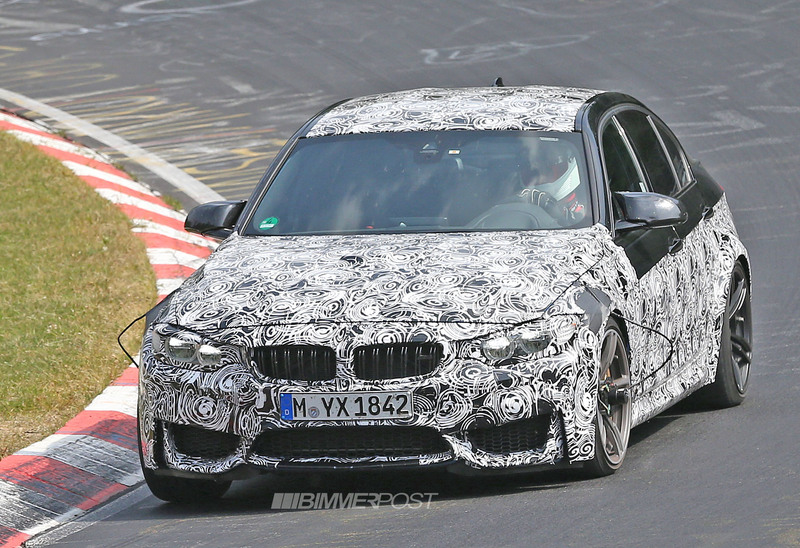 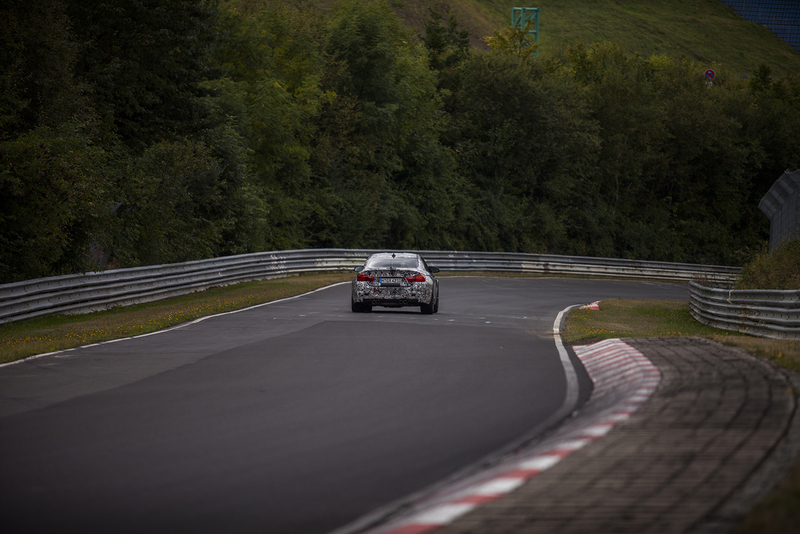 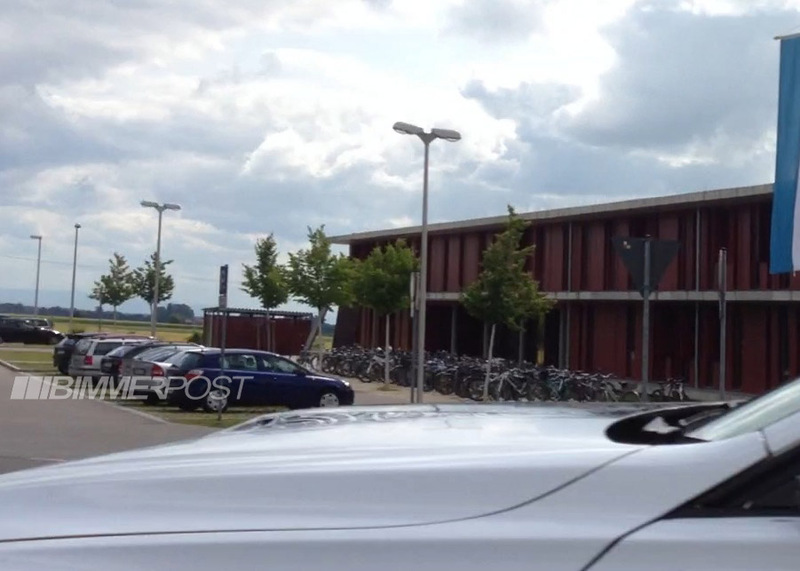 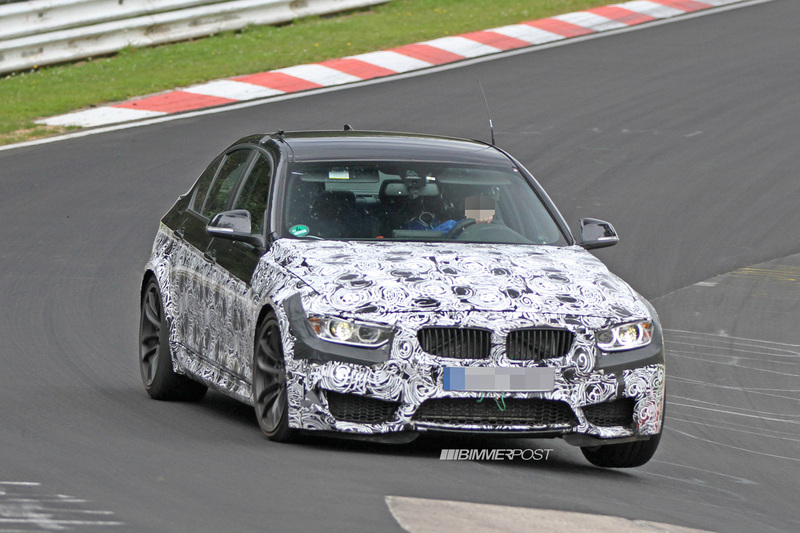 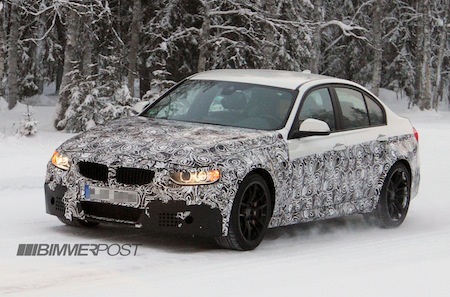 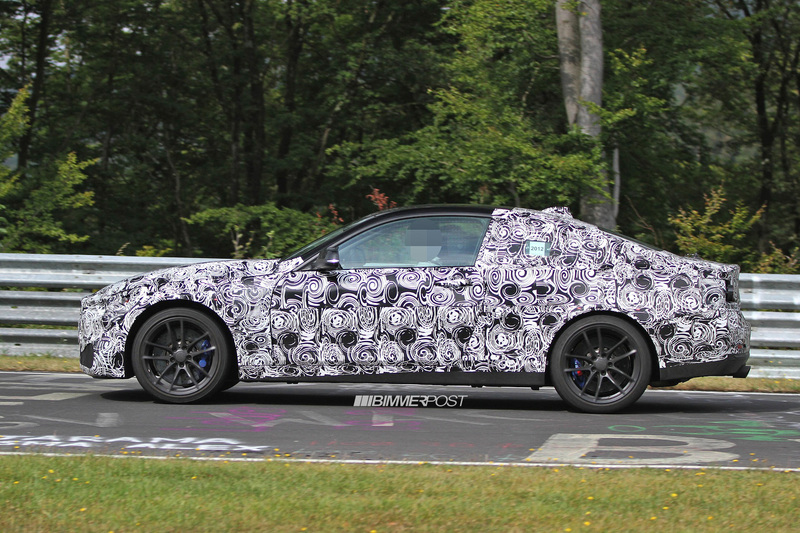 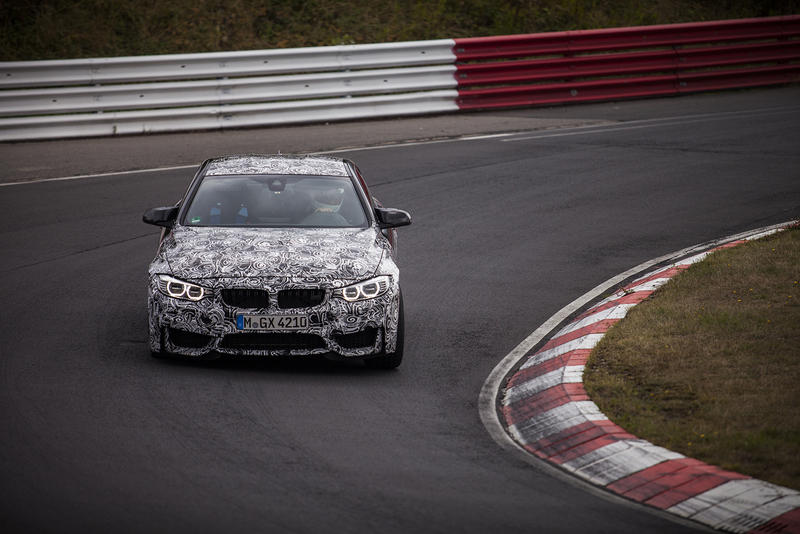 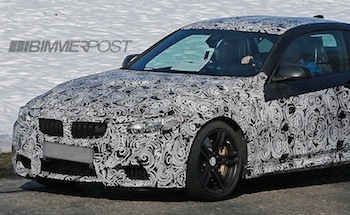 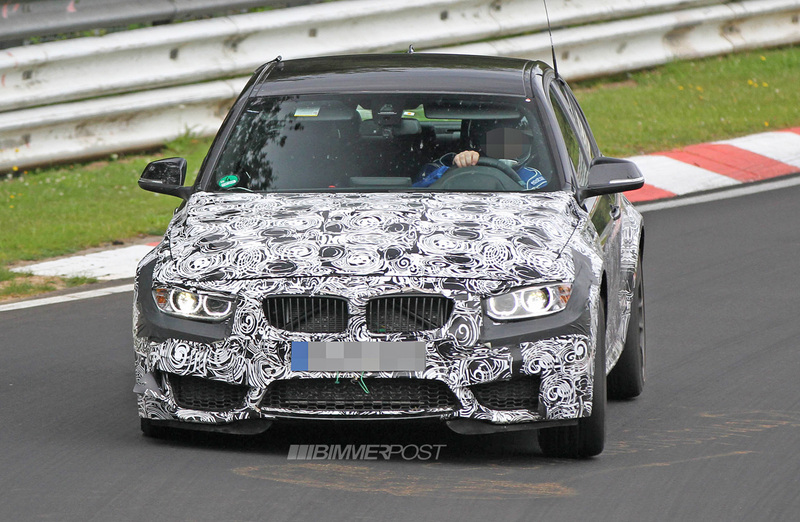 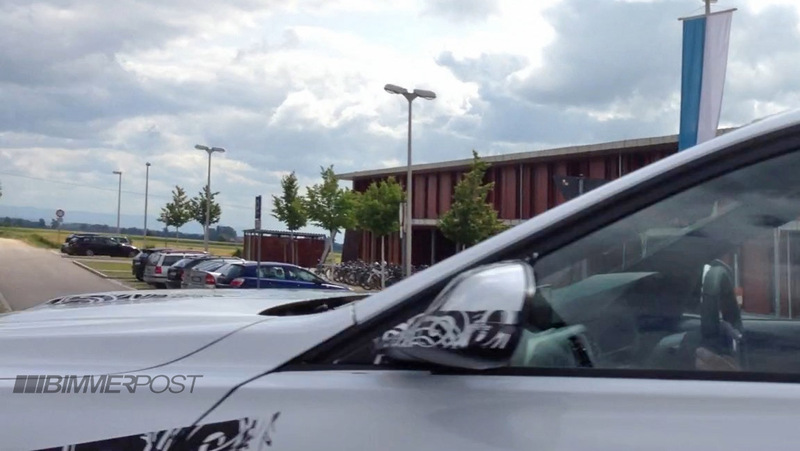 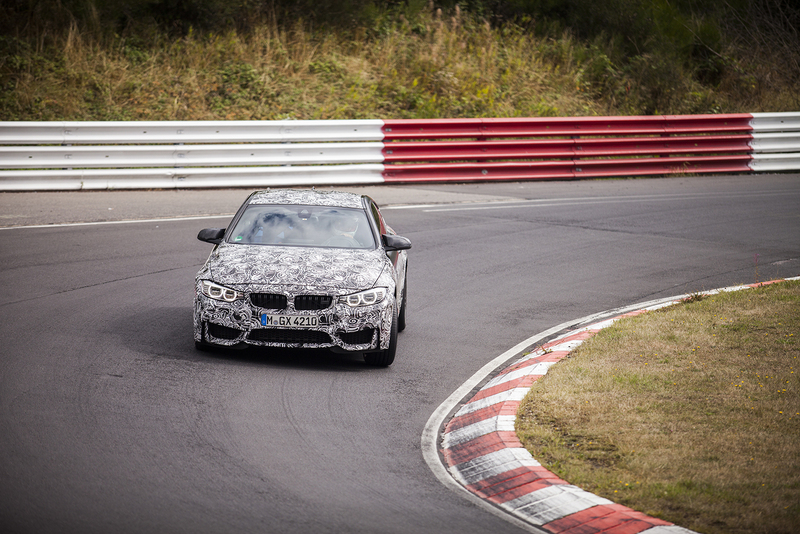 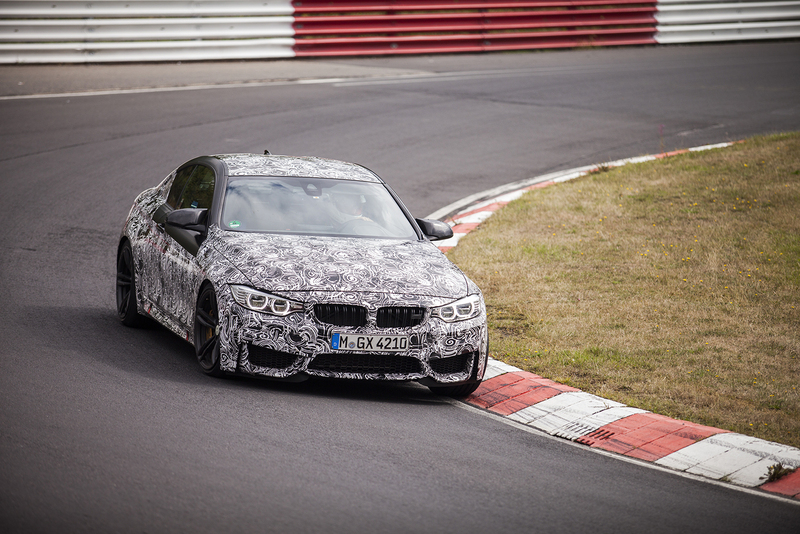 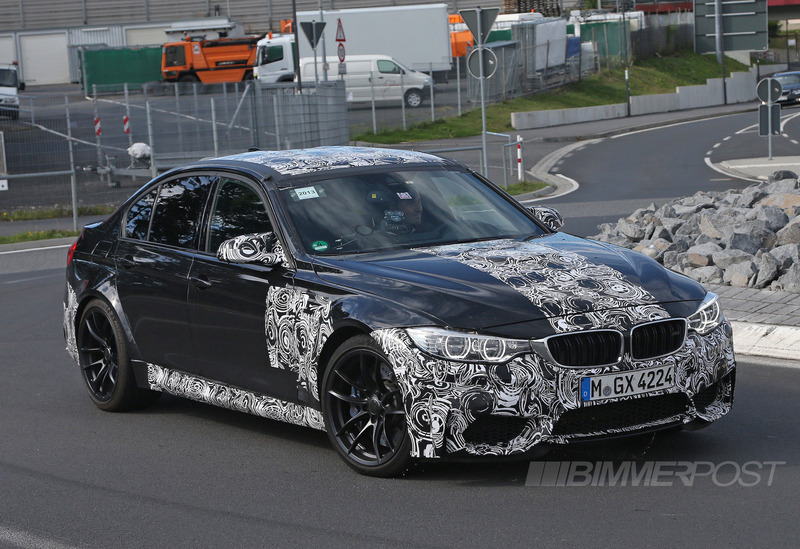 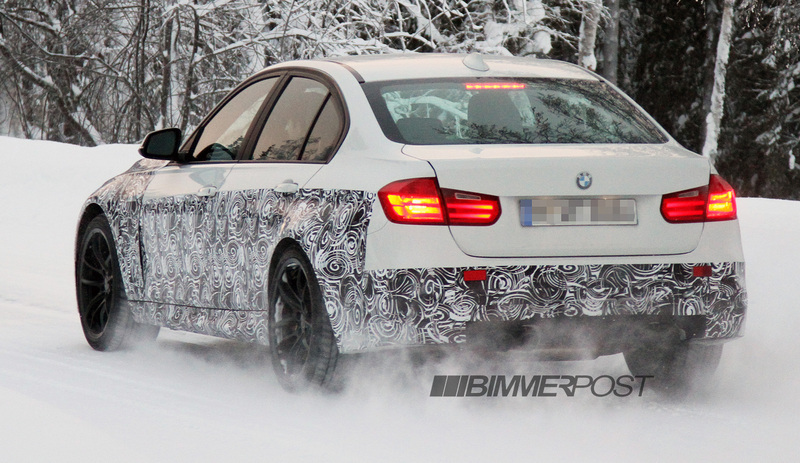 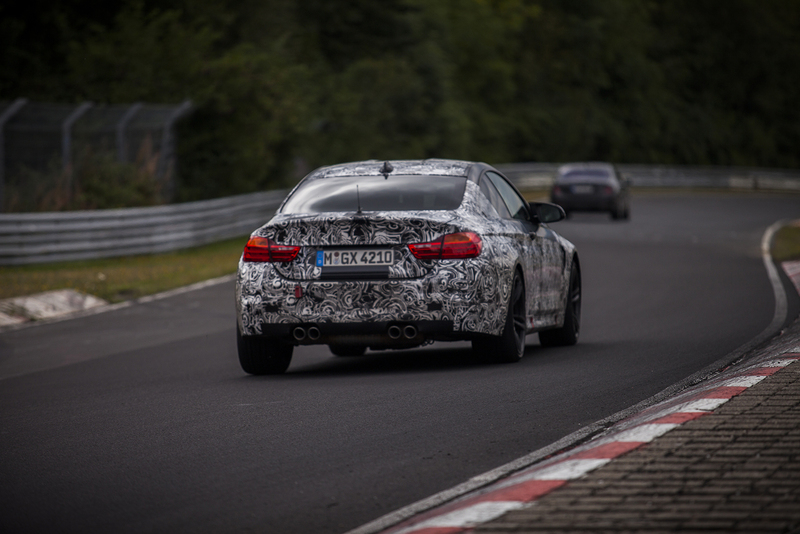 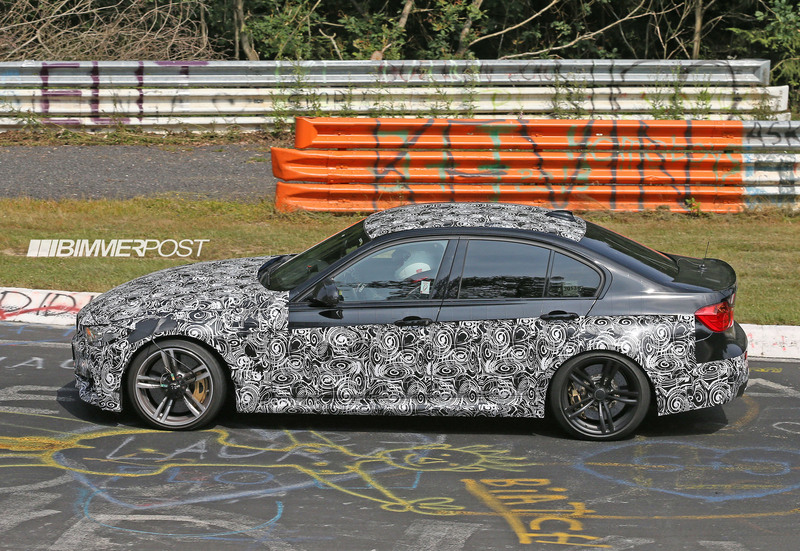 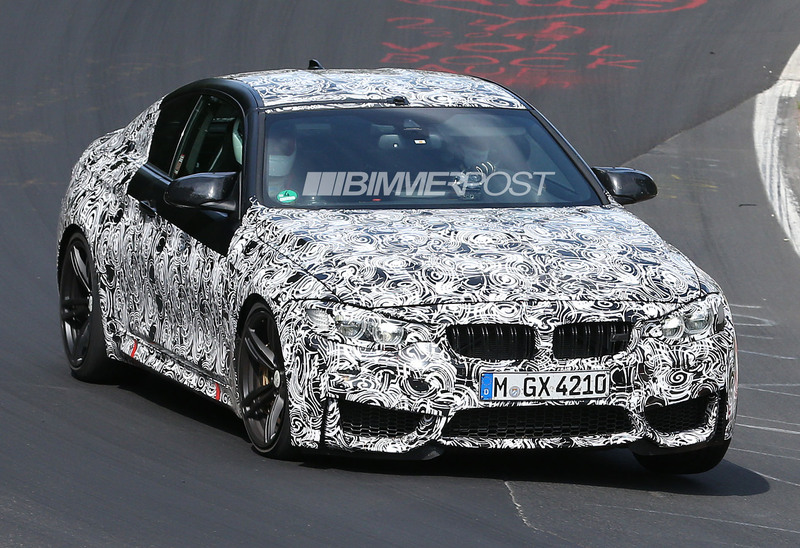 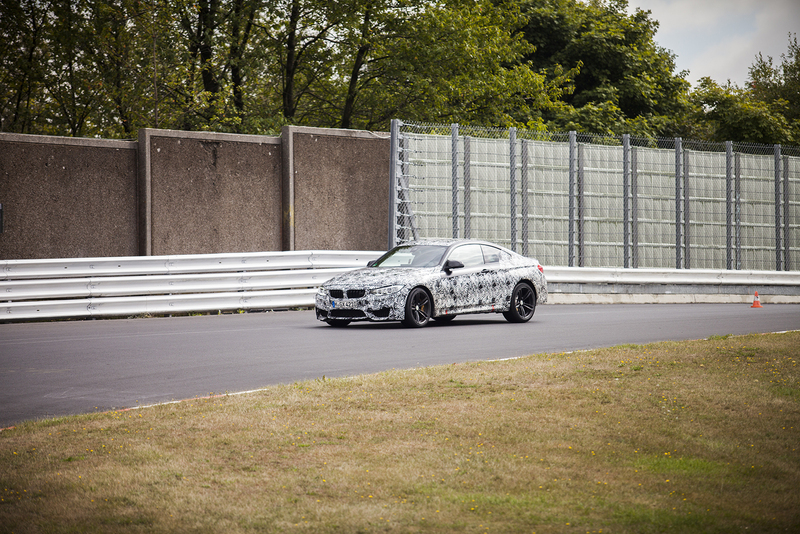 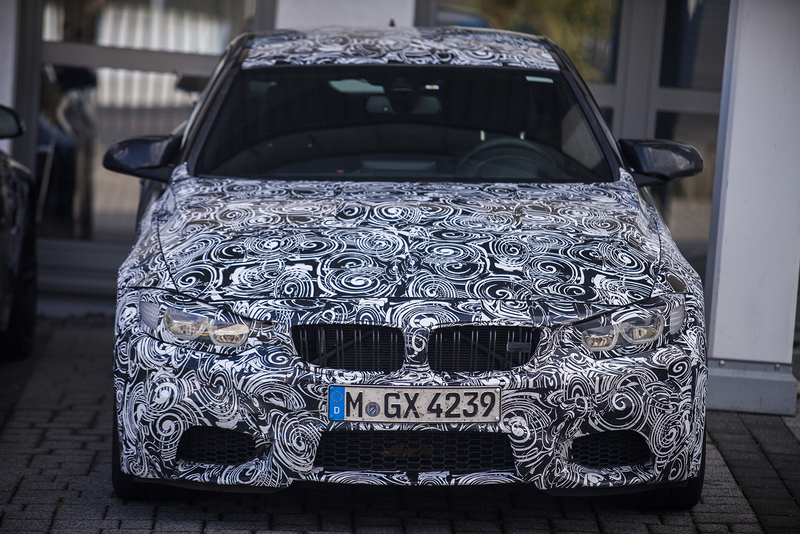 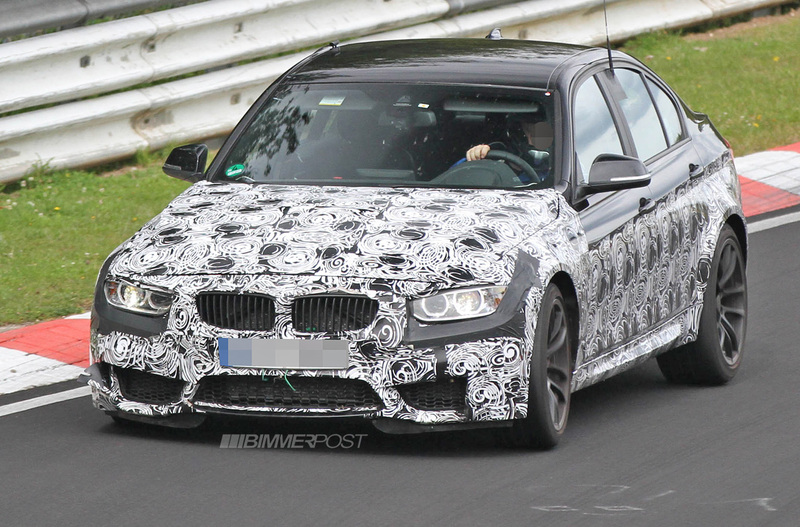 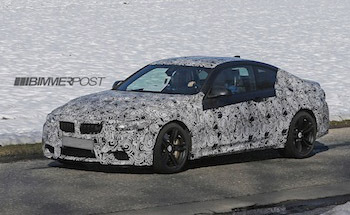 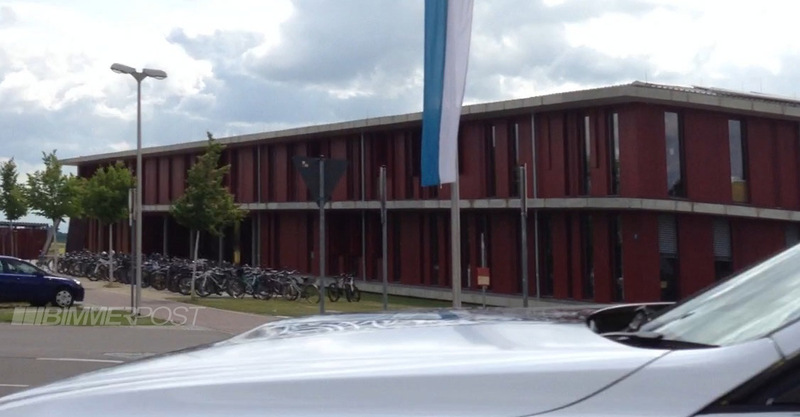 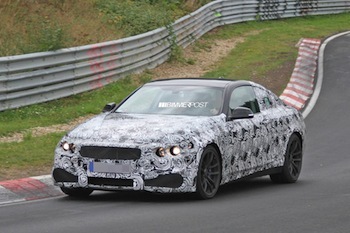 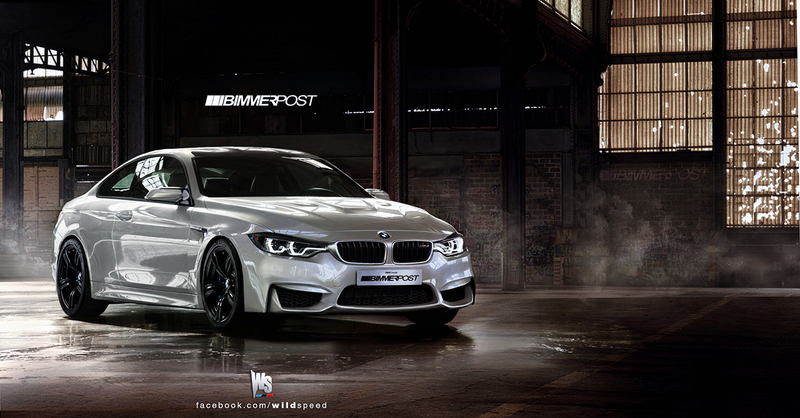 First Video of 2013 BMW M3 (F80) On and Around Nurburgring in Performance Testing! 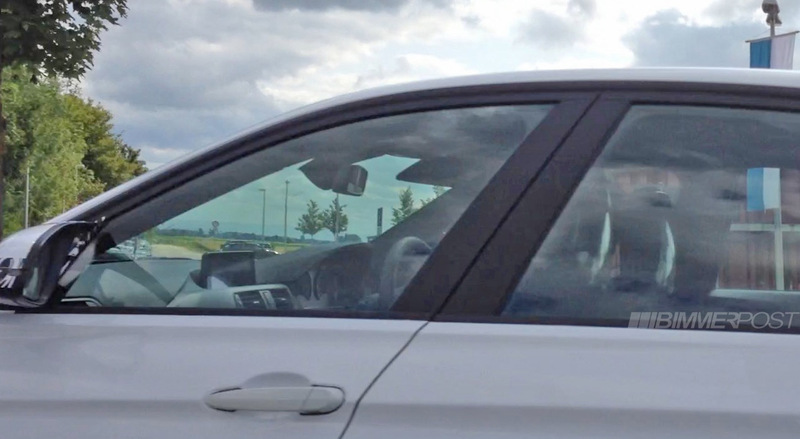 First sighting with manual transmission!